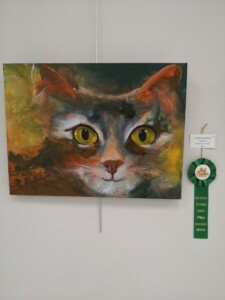 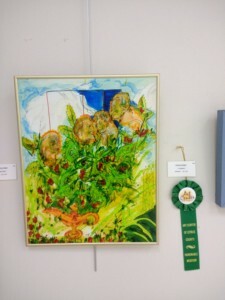 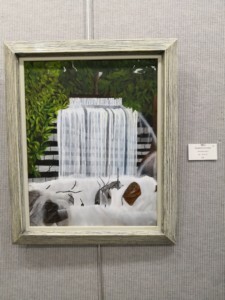 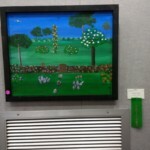 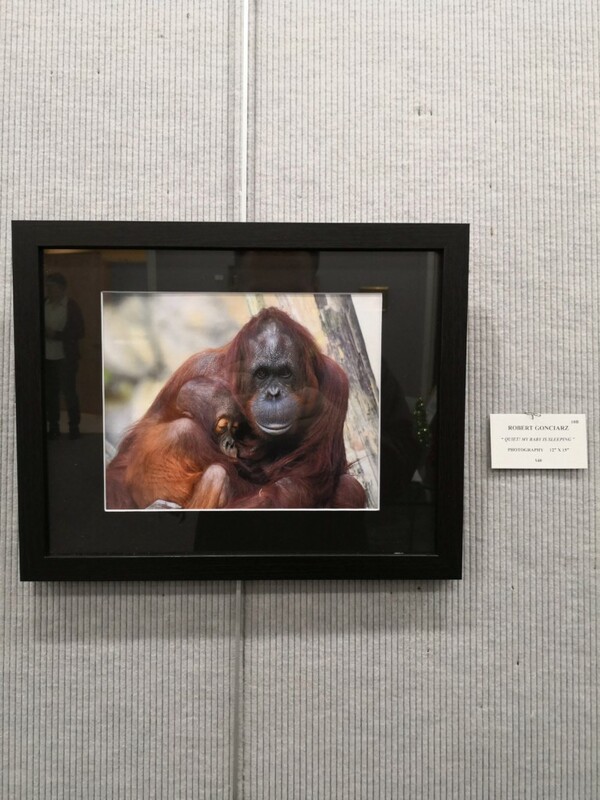 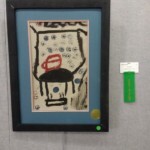 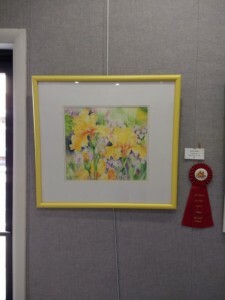 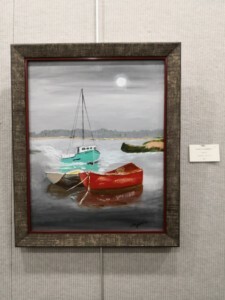 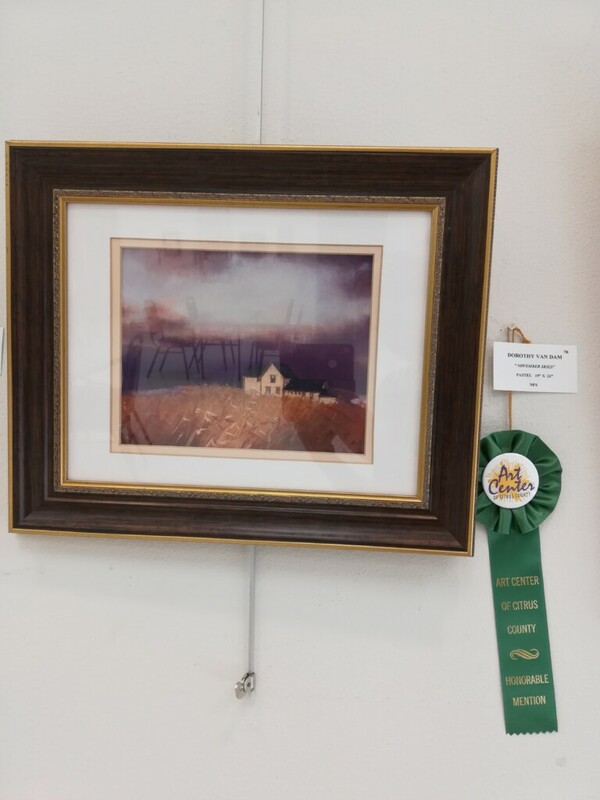 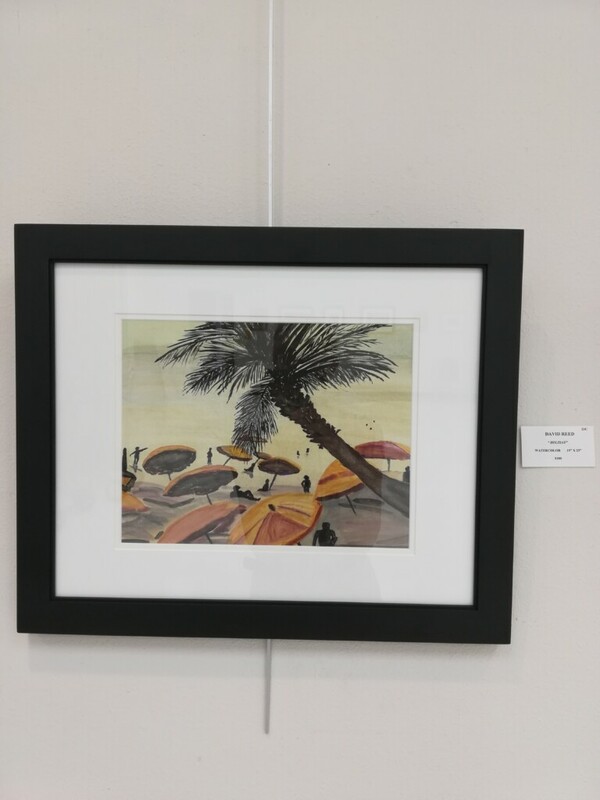 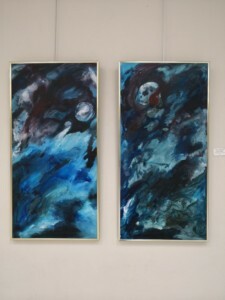 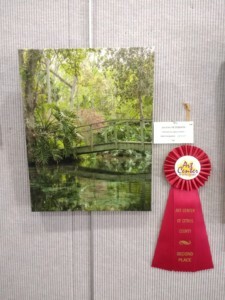 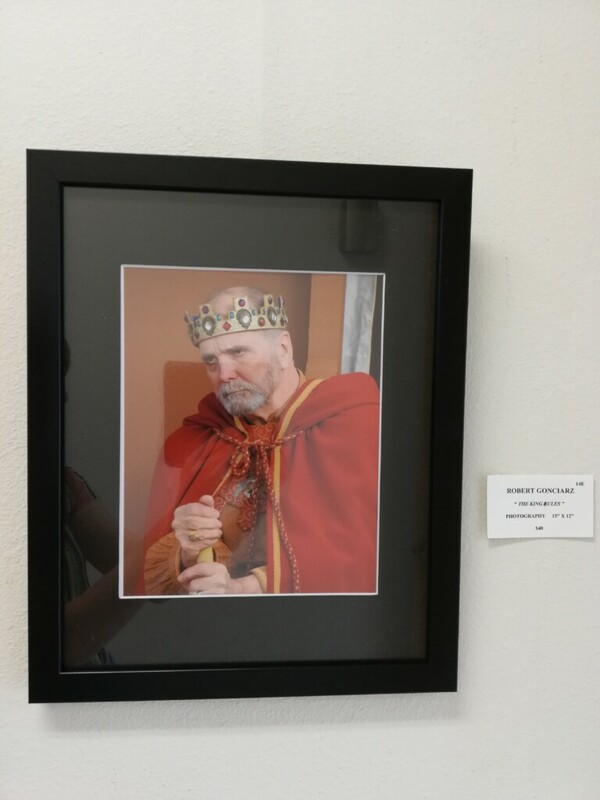 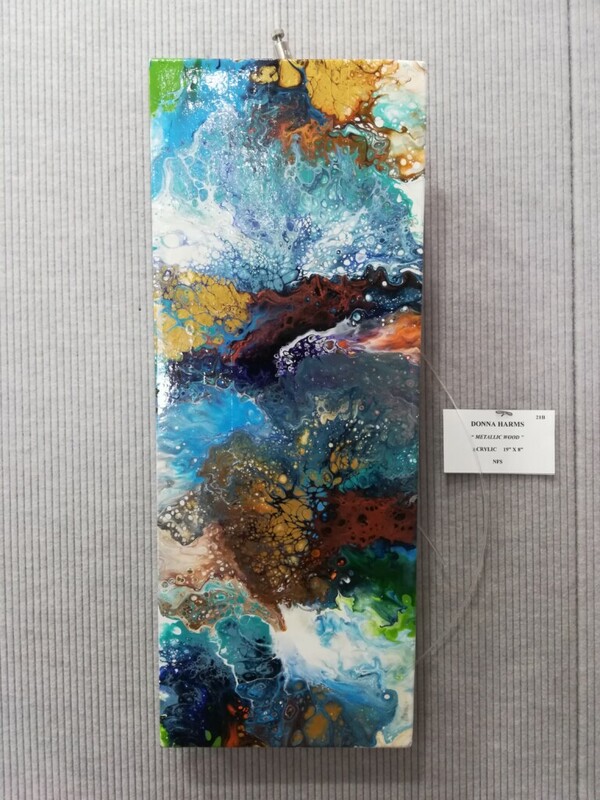 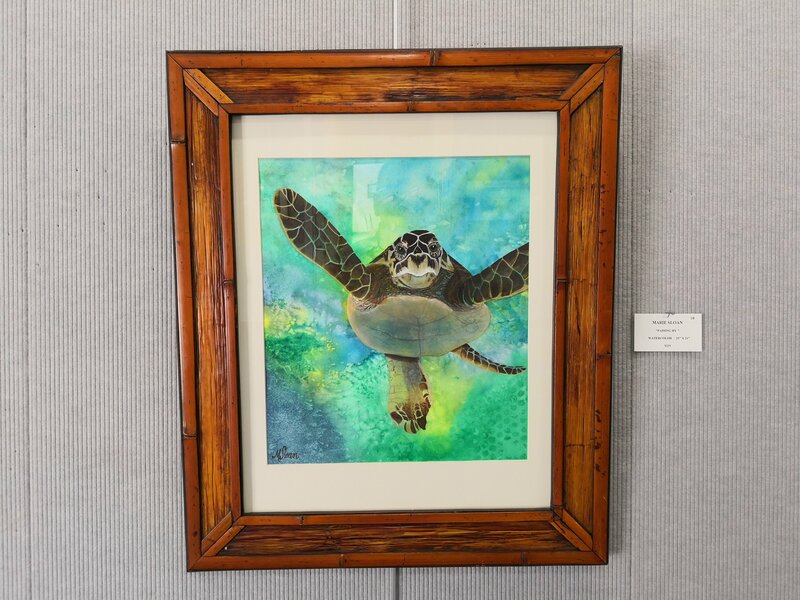 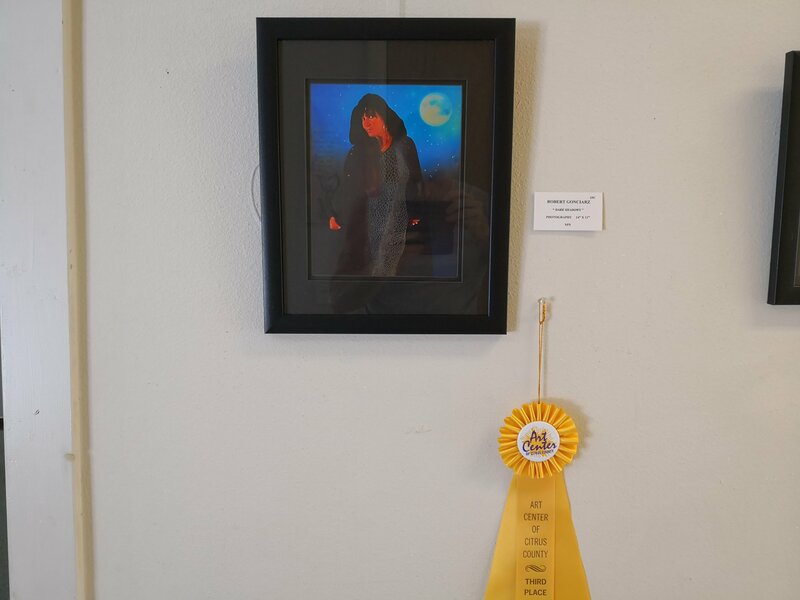 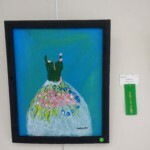 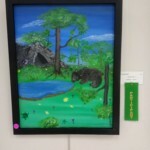 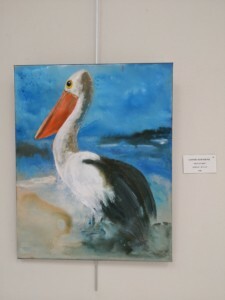 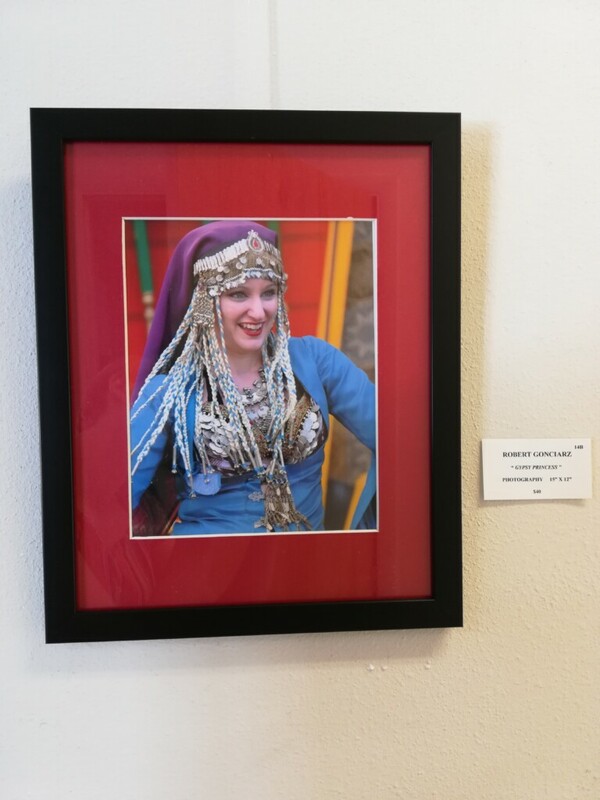 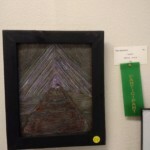 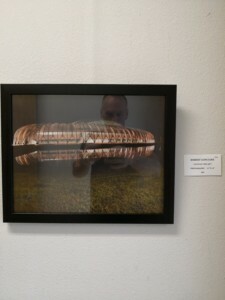 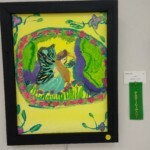 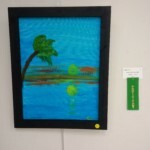 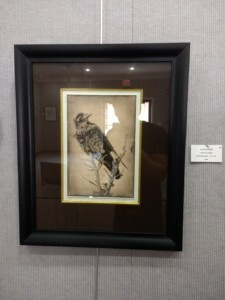 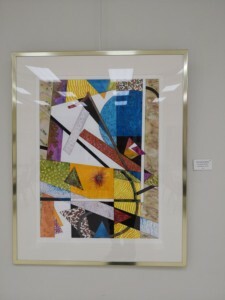 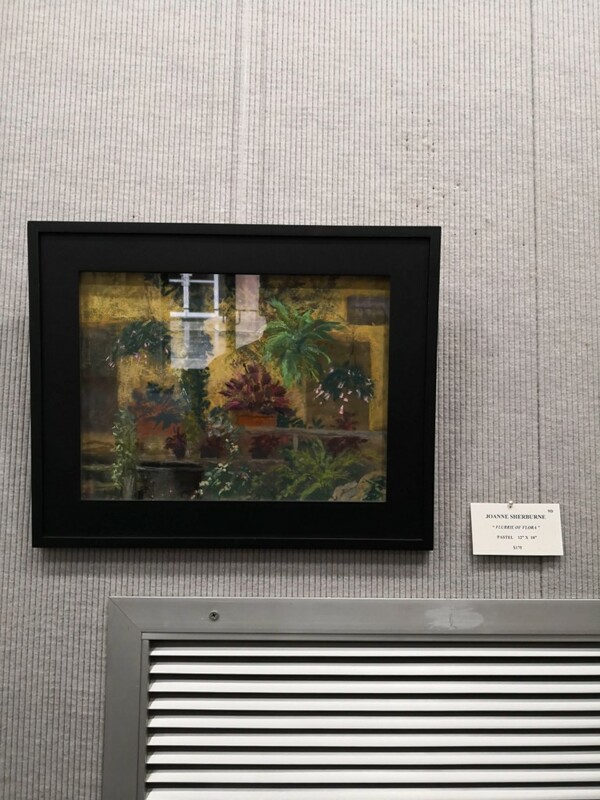 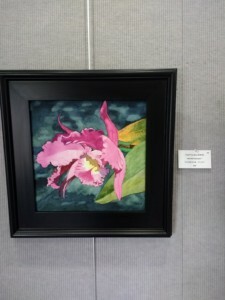 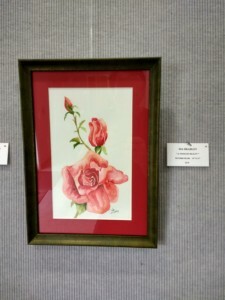 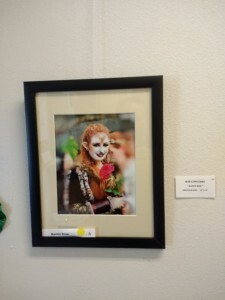 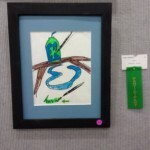 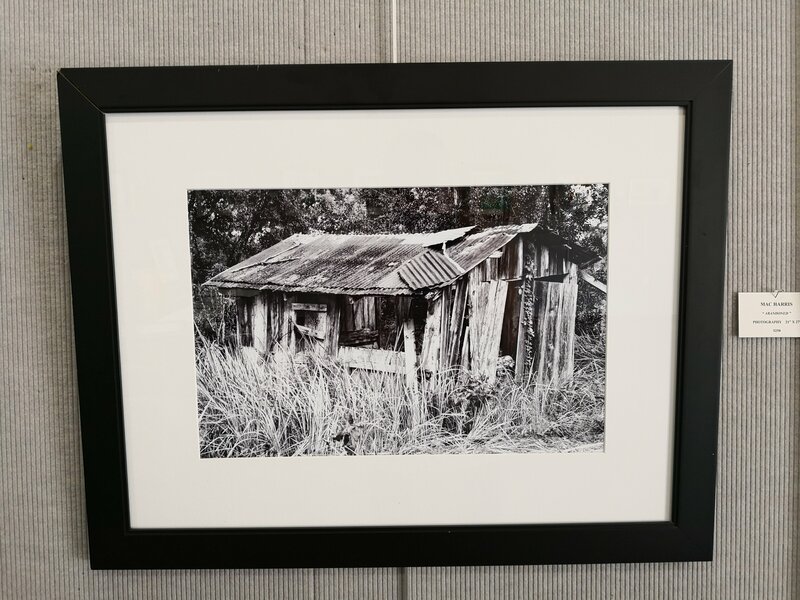 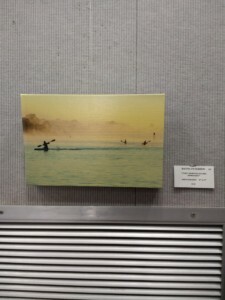 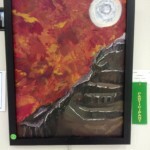 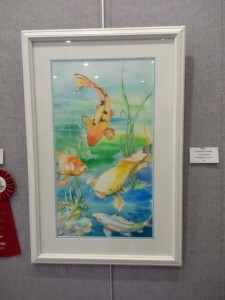 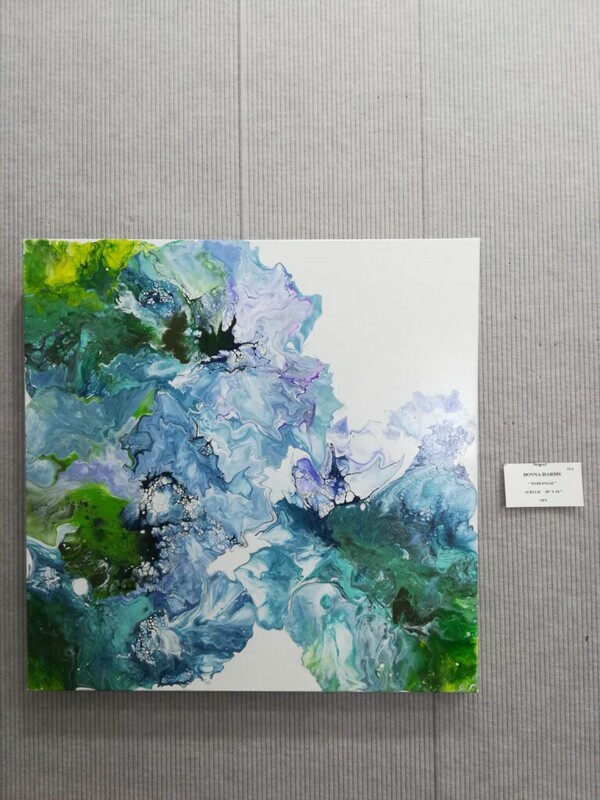 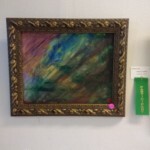 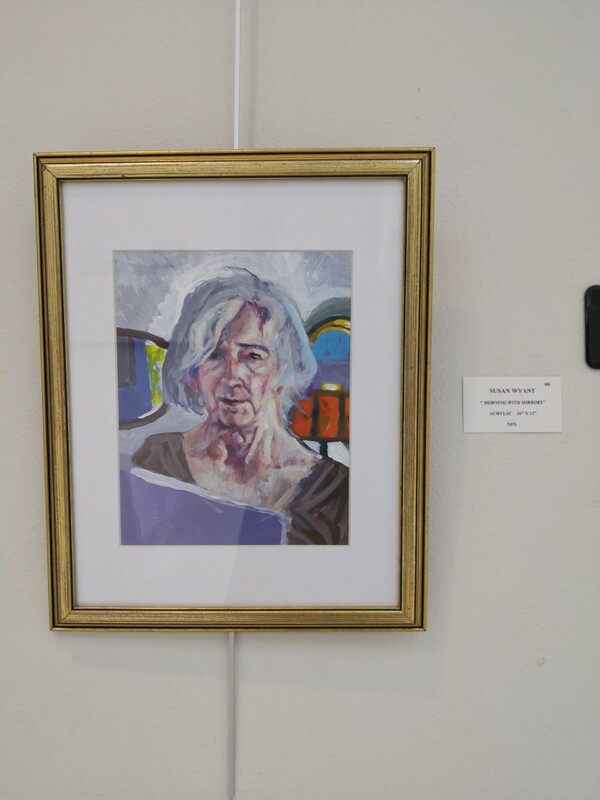 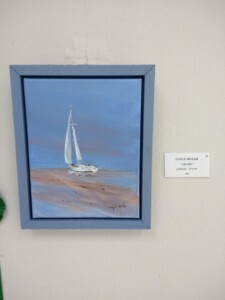 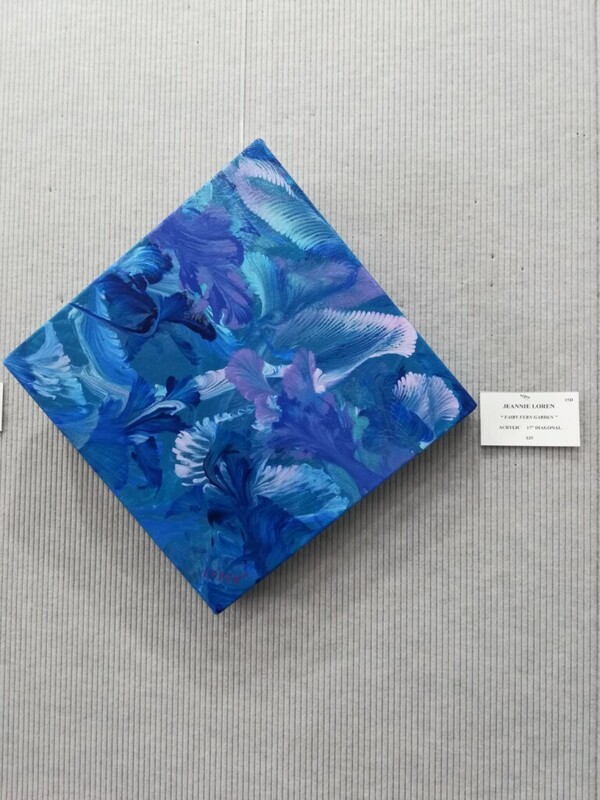 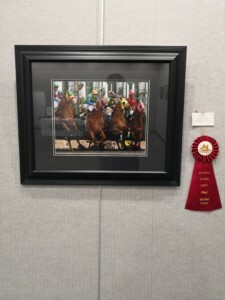 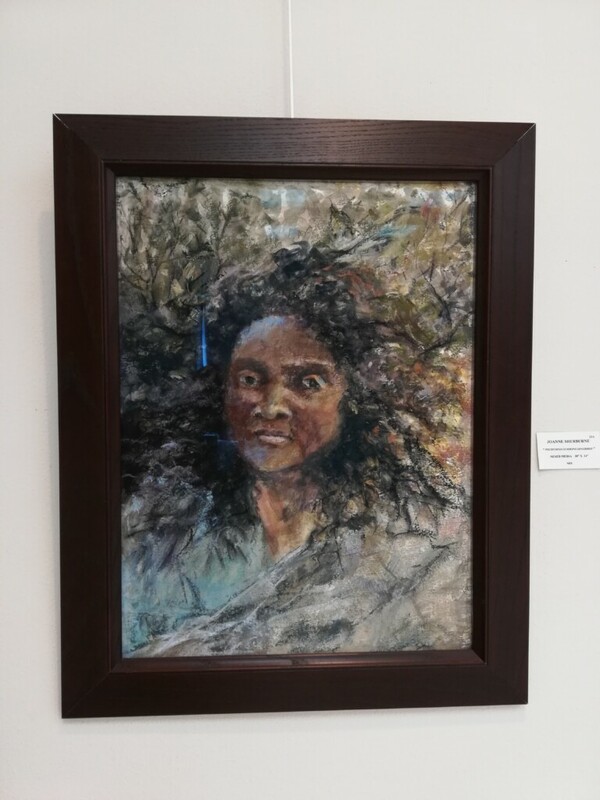 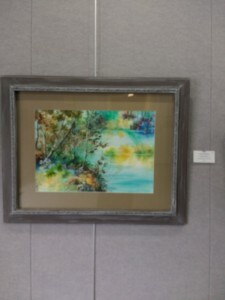 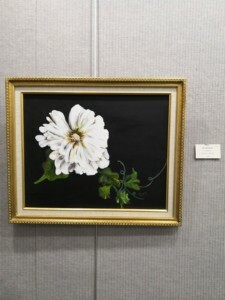 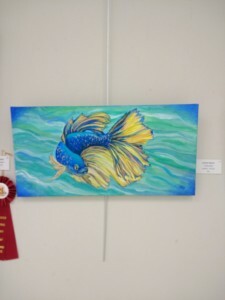 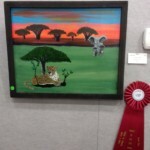 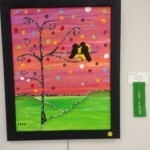 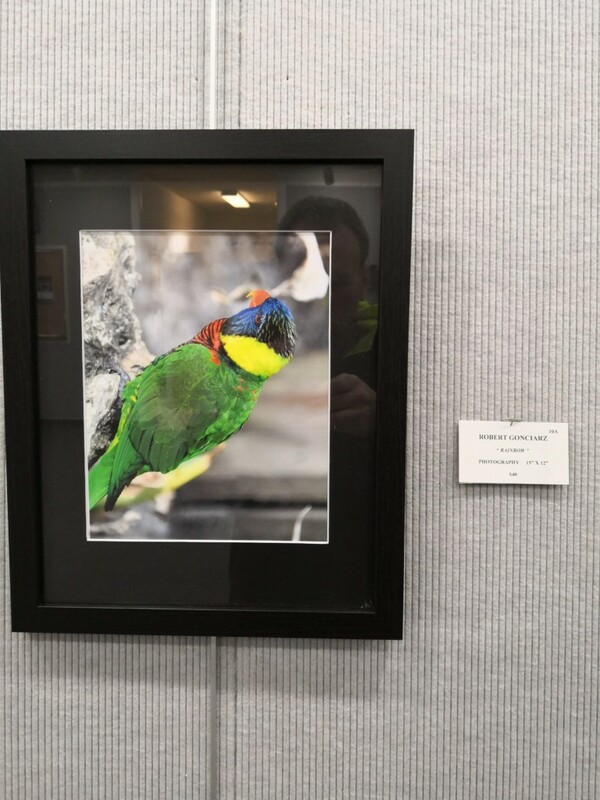 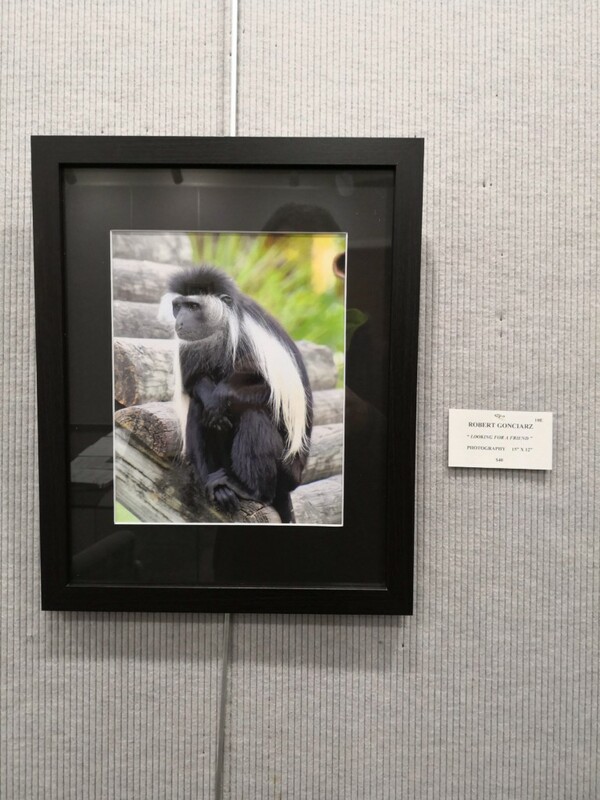 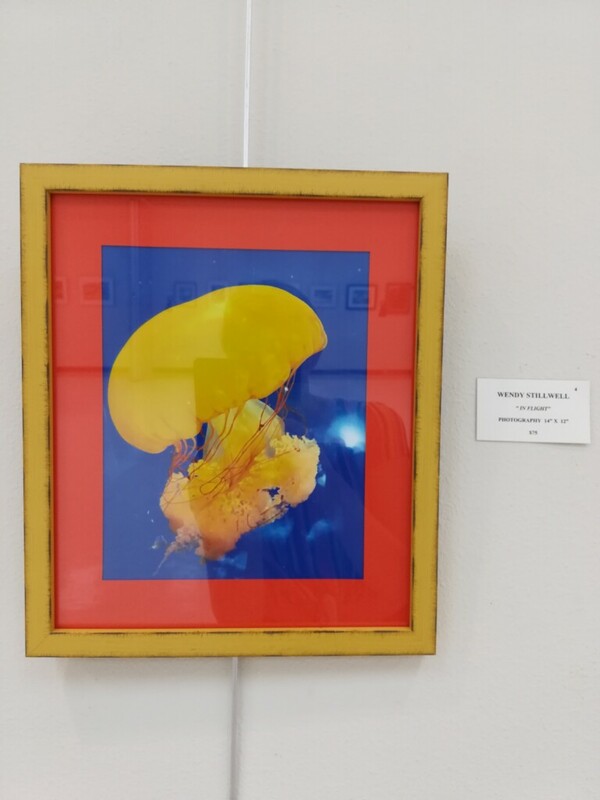 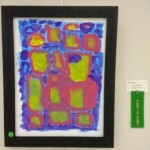 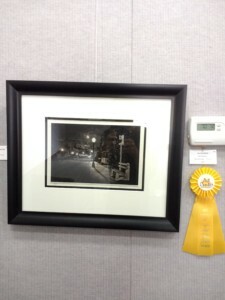 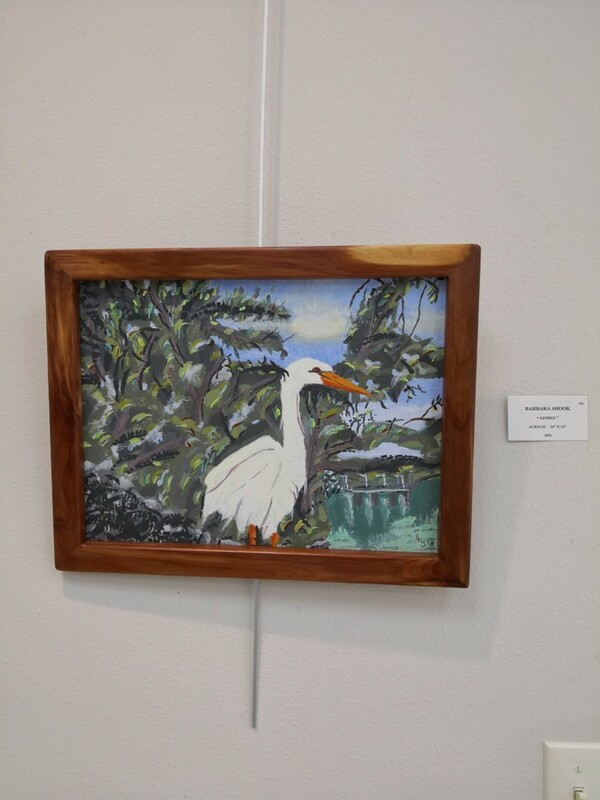 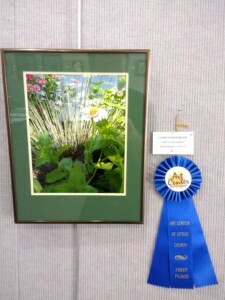 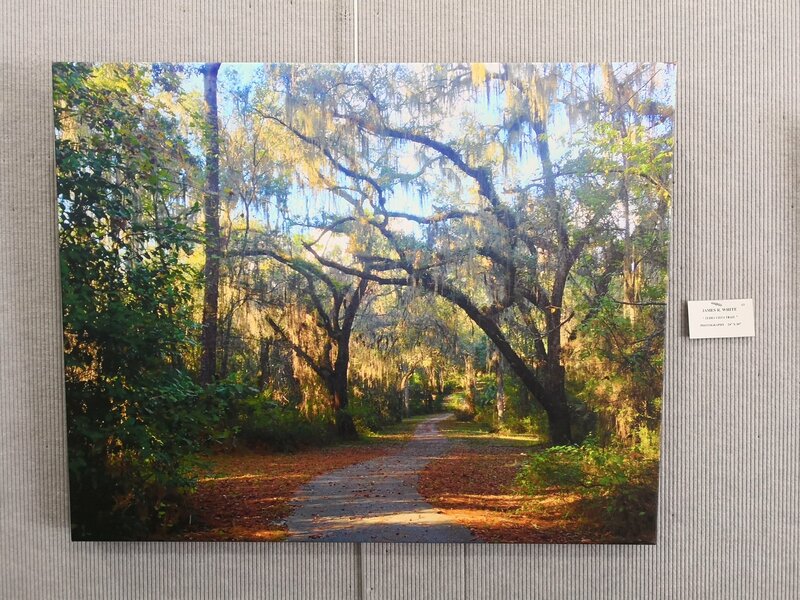 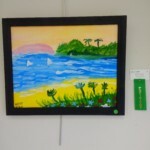 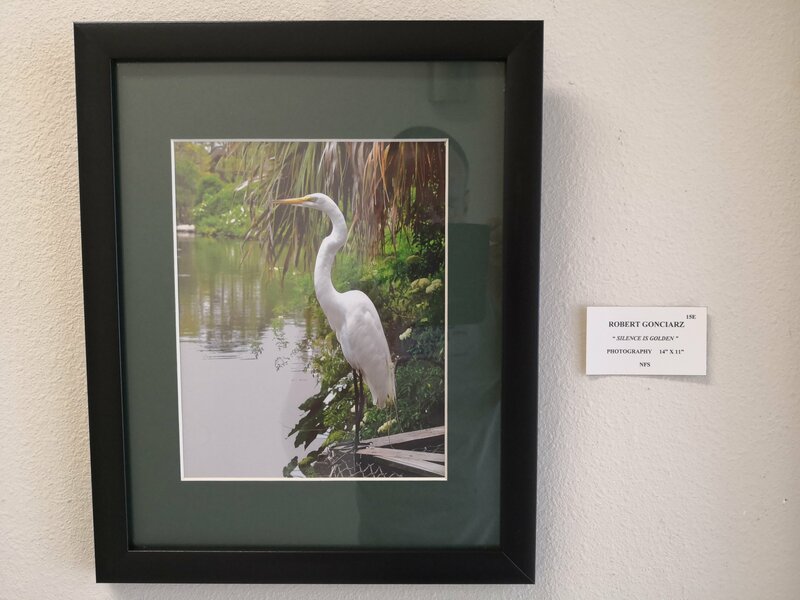 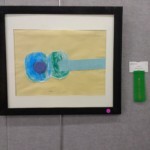 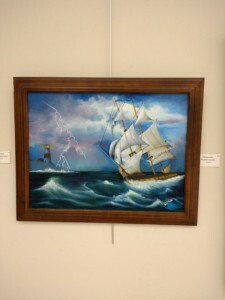 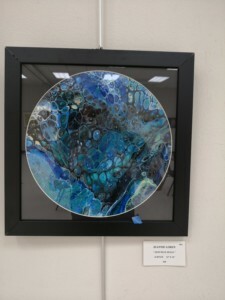 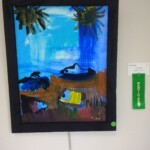 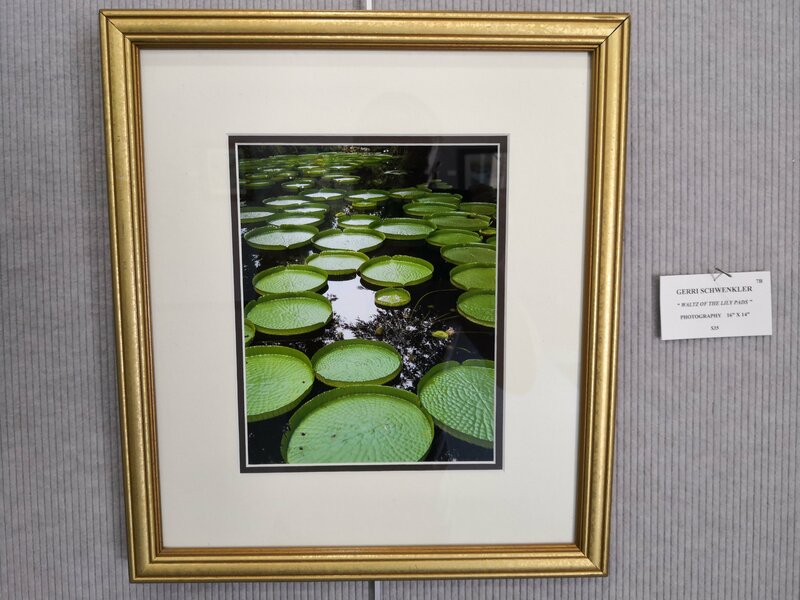 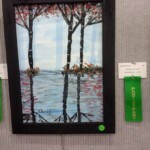 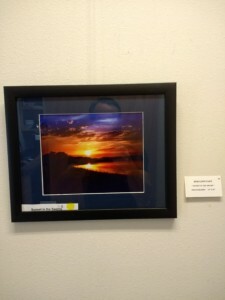 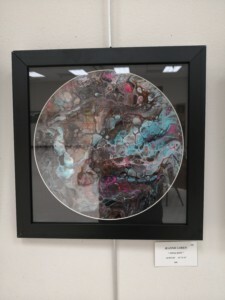 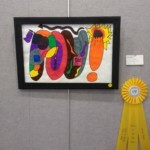 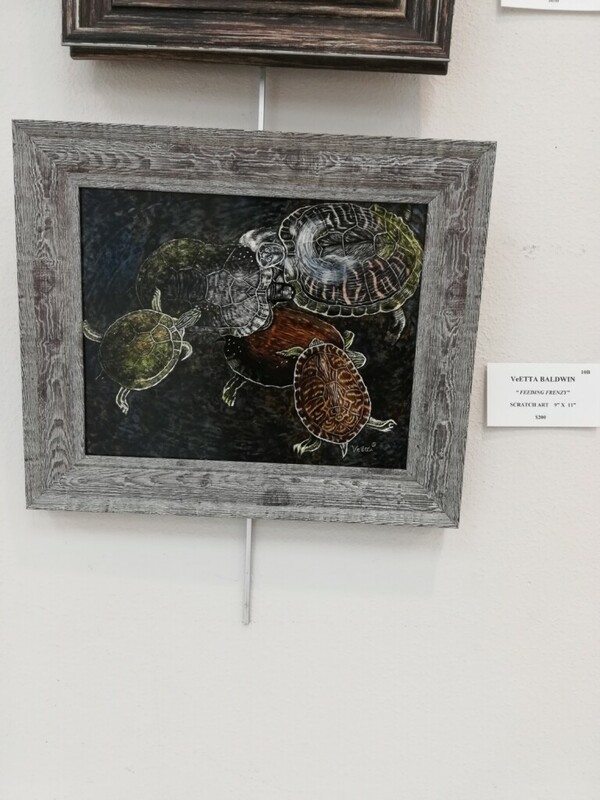 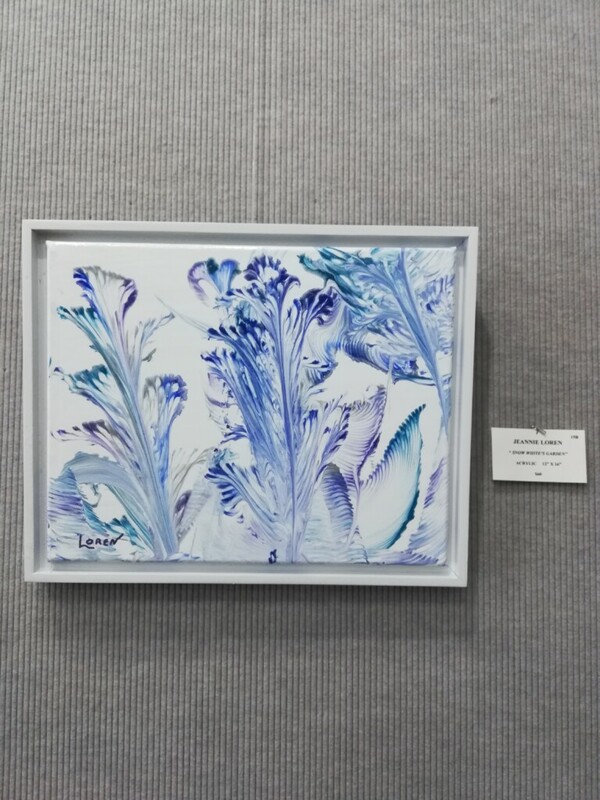 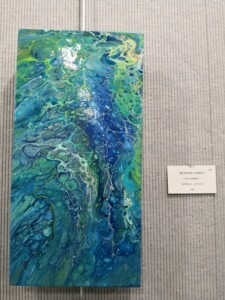 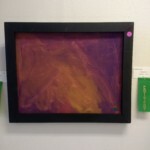 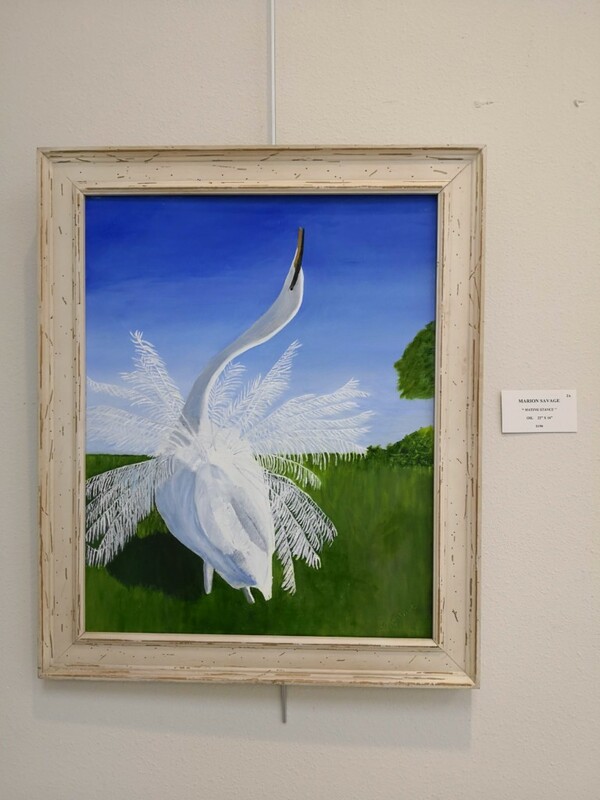 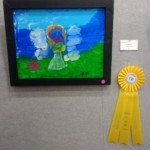 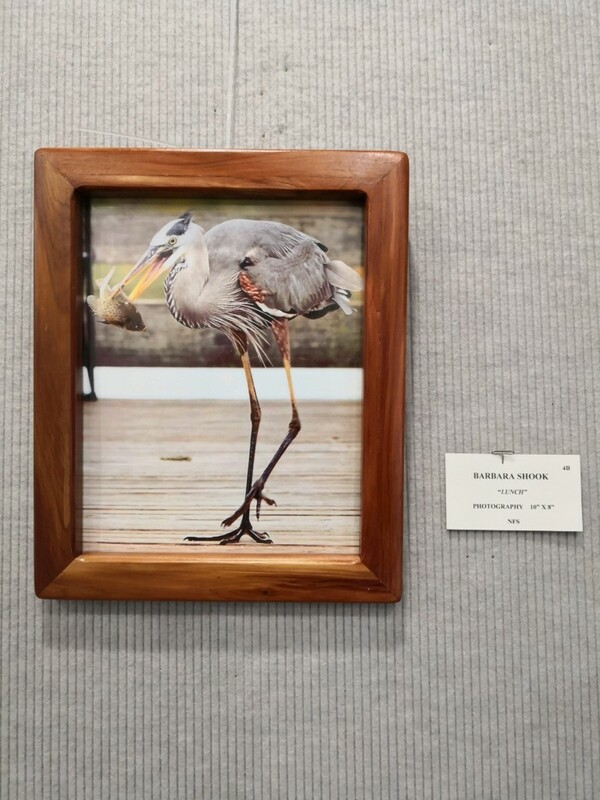 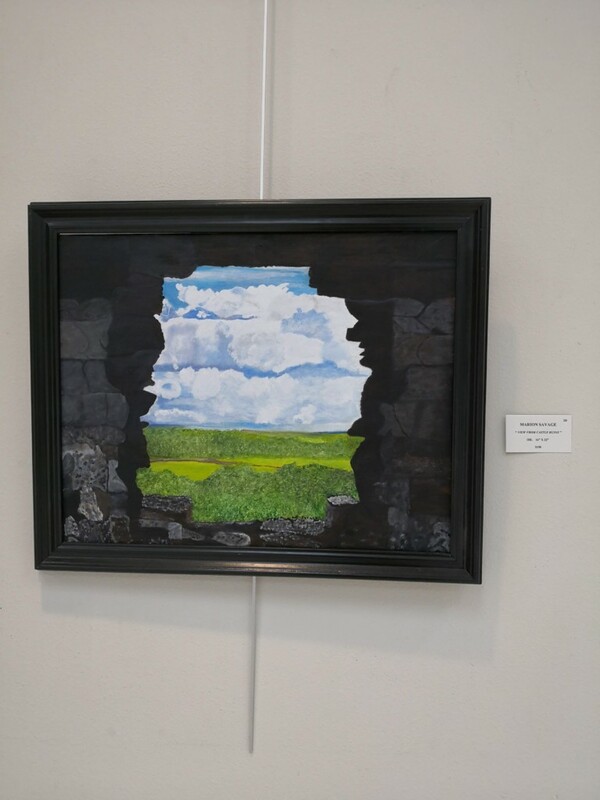 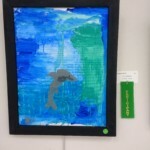 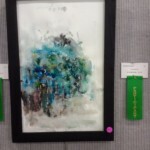 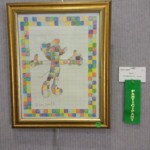 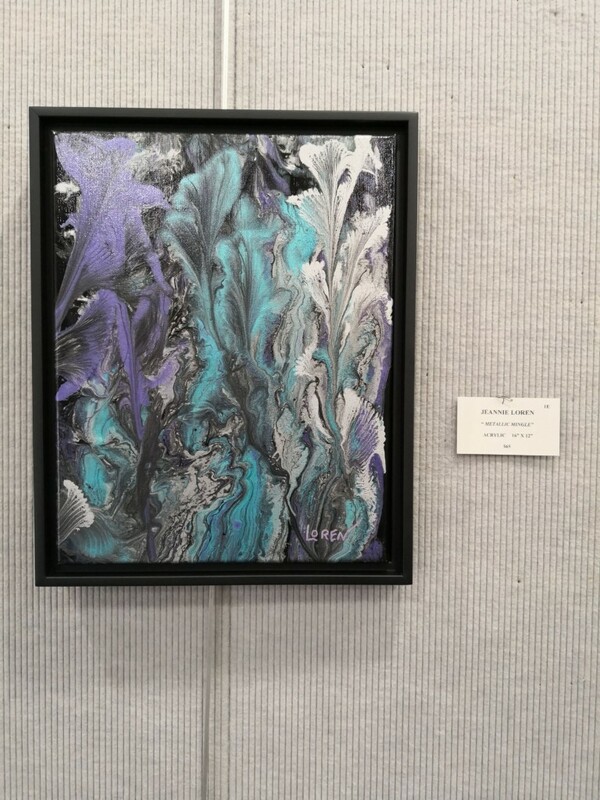 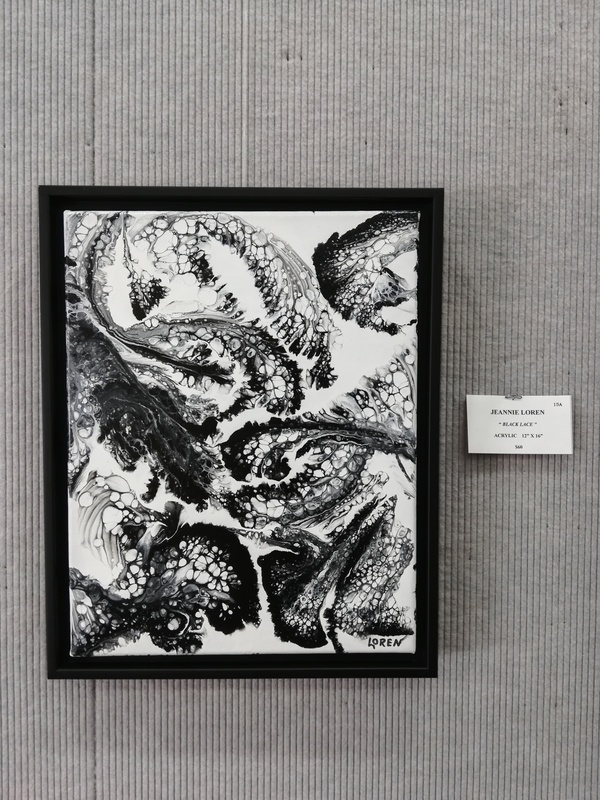 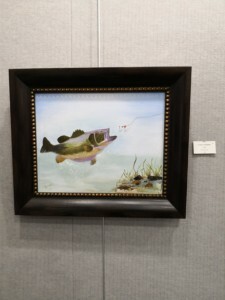 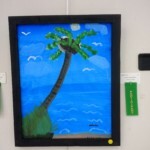 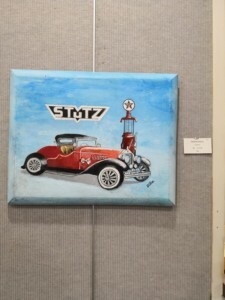 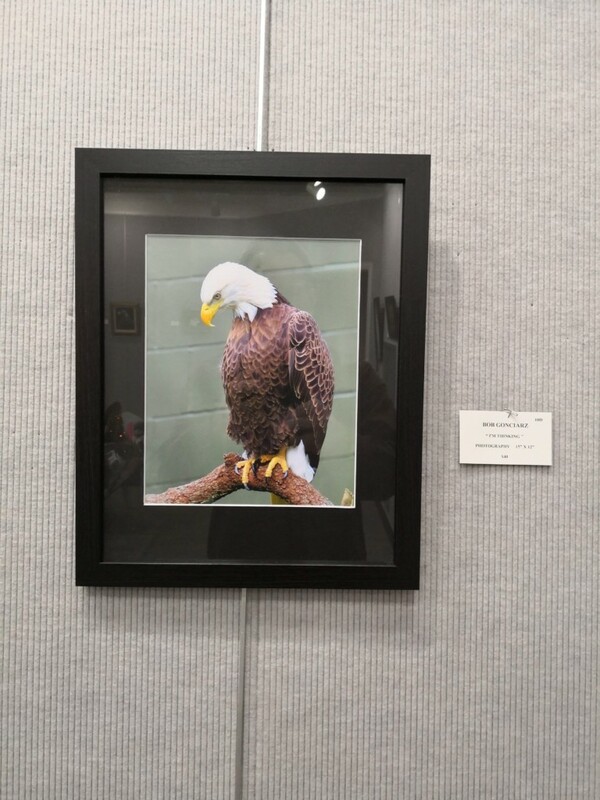 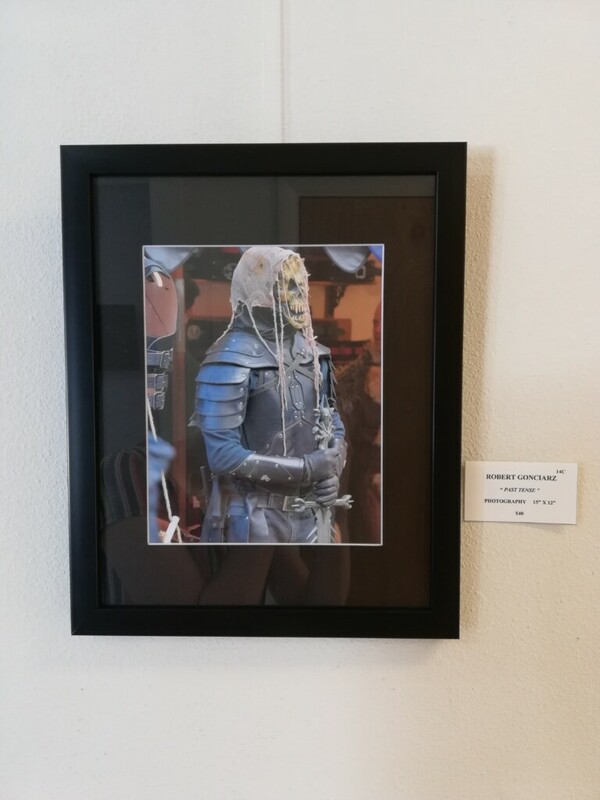 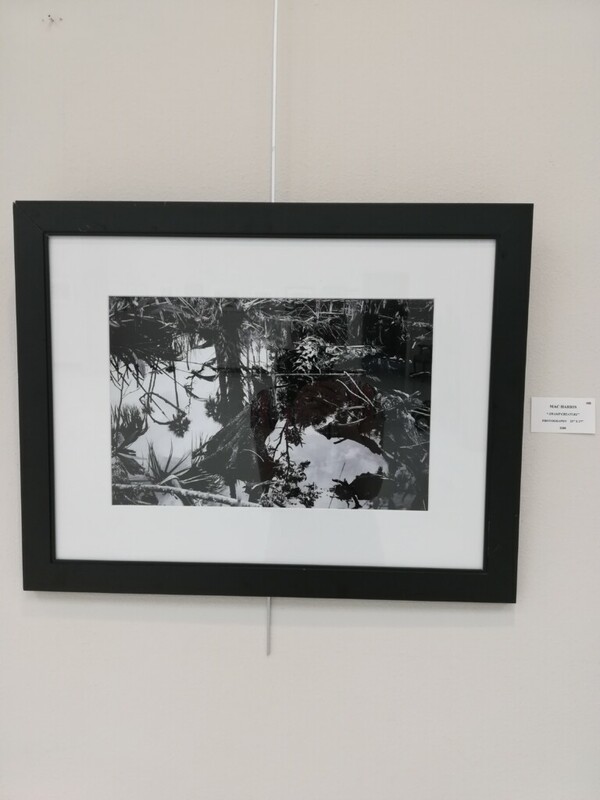 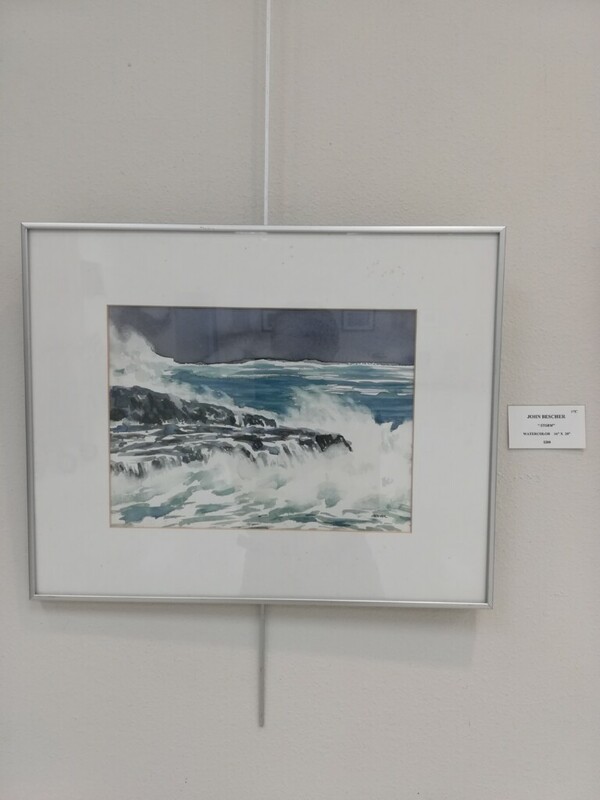 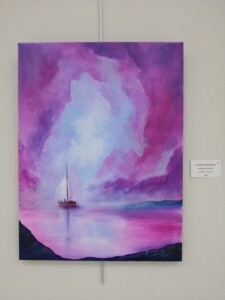 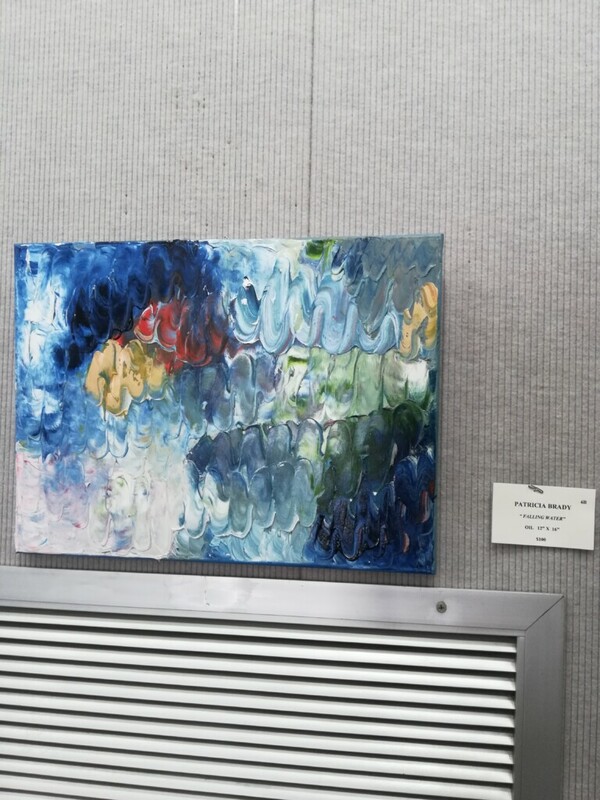 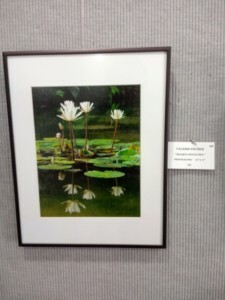 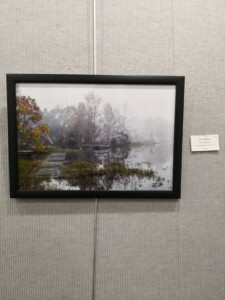 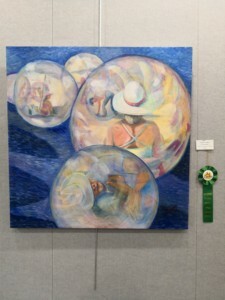 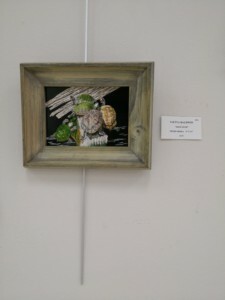 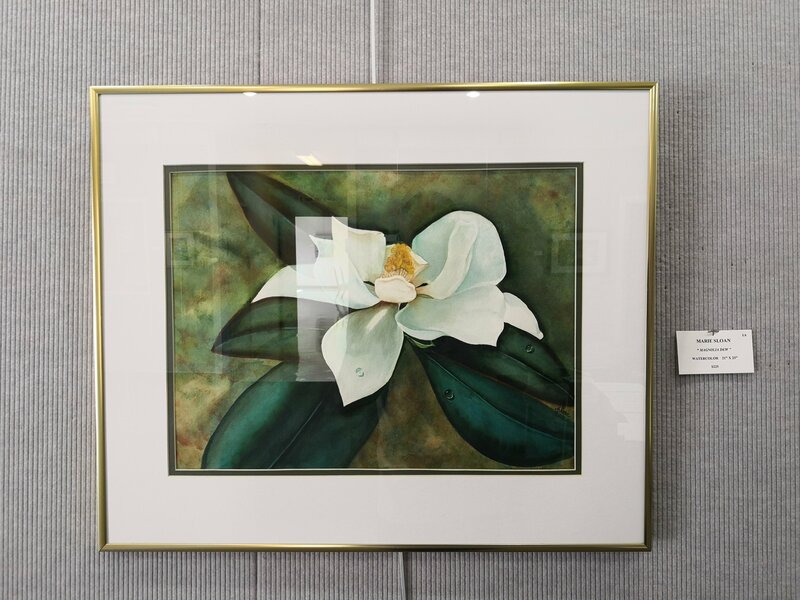 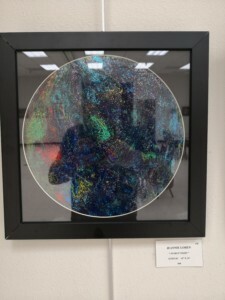 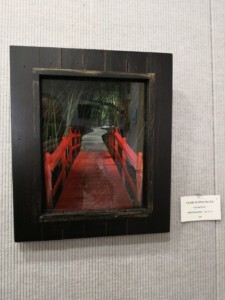 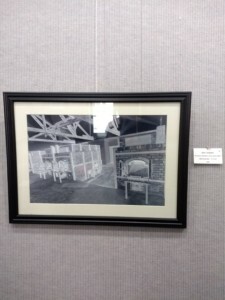 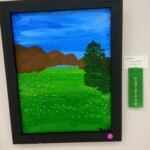 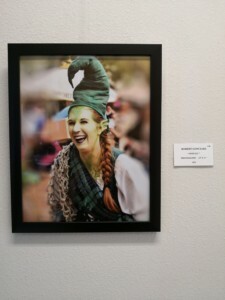 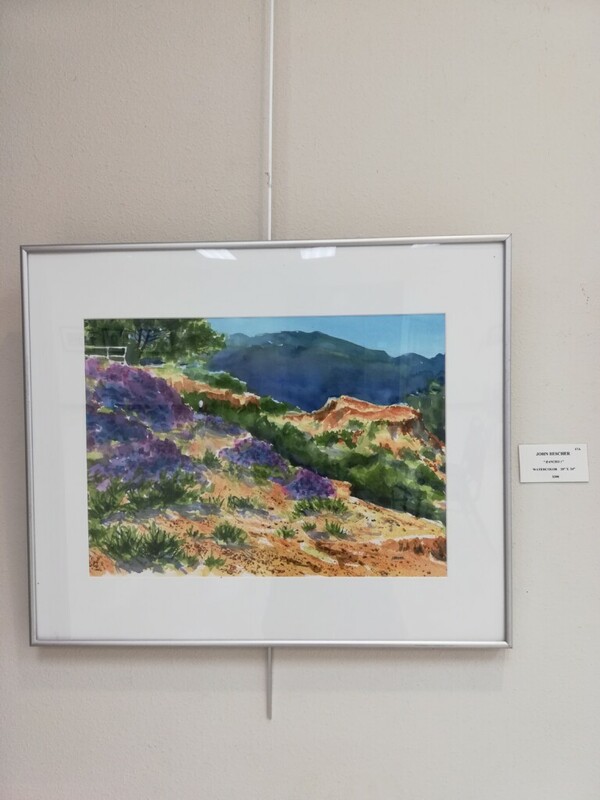 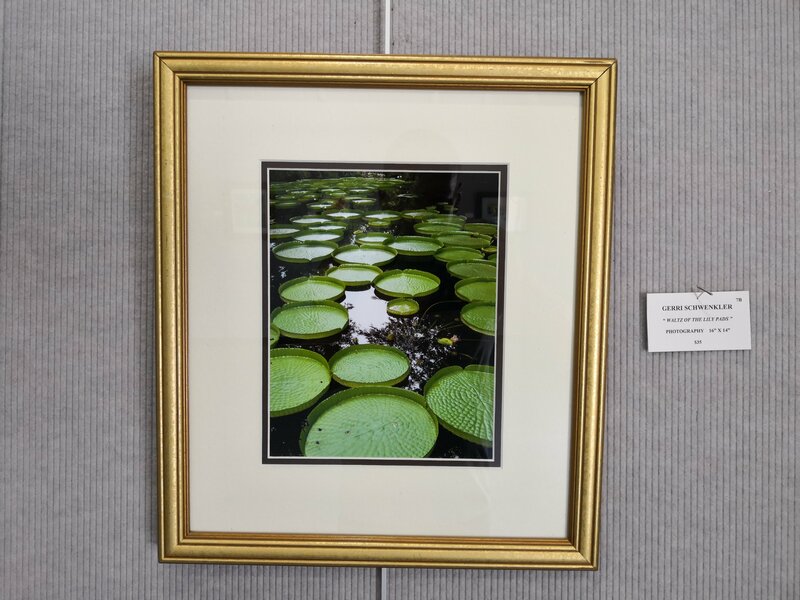 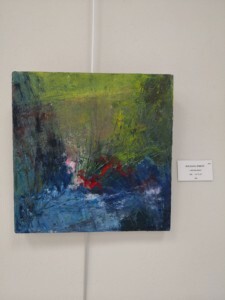 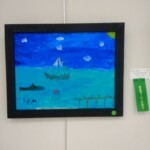 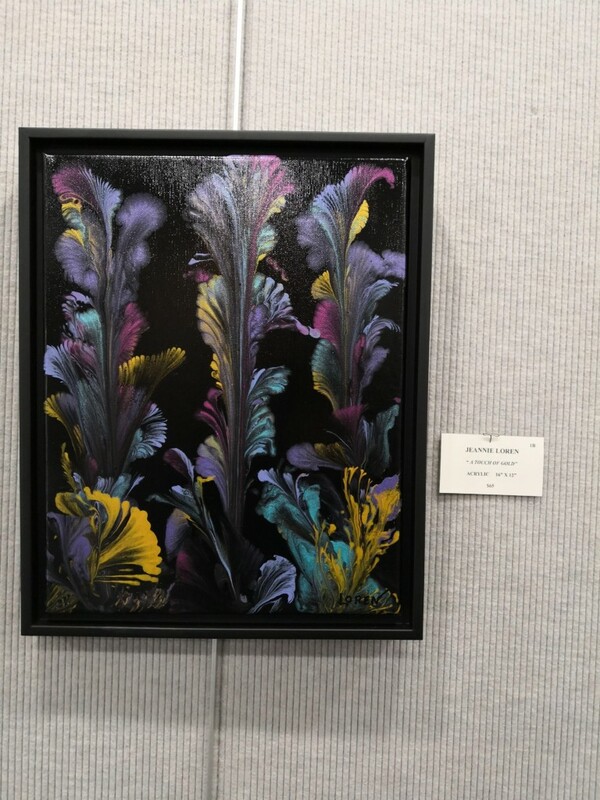 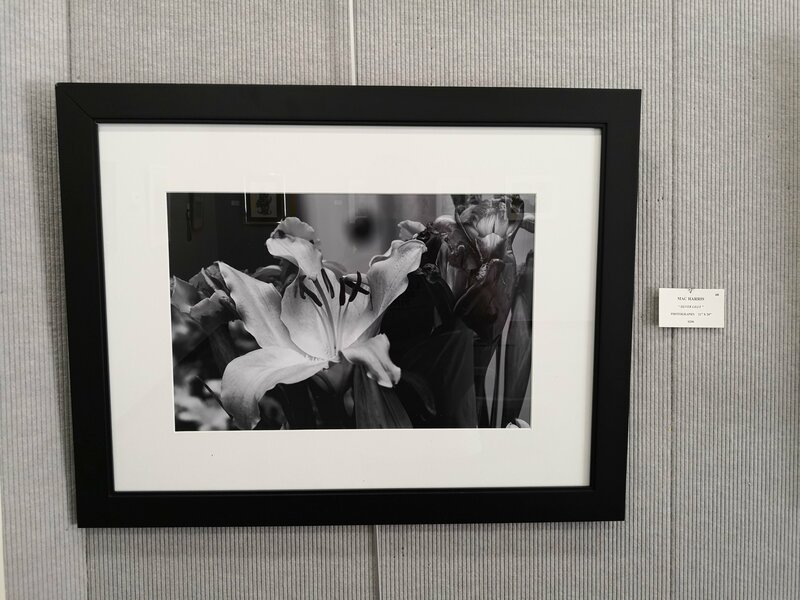 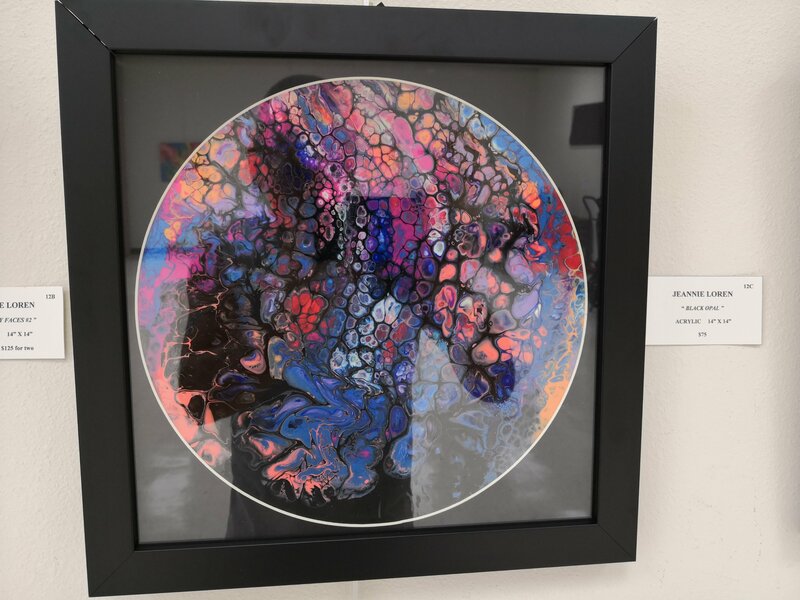 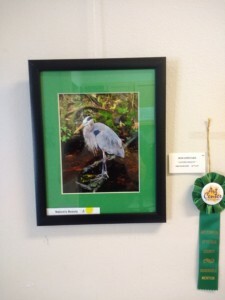 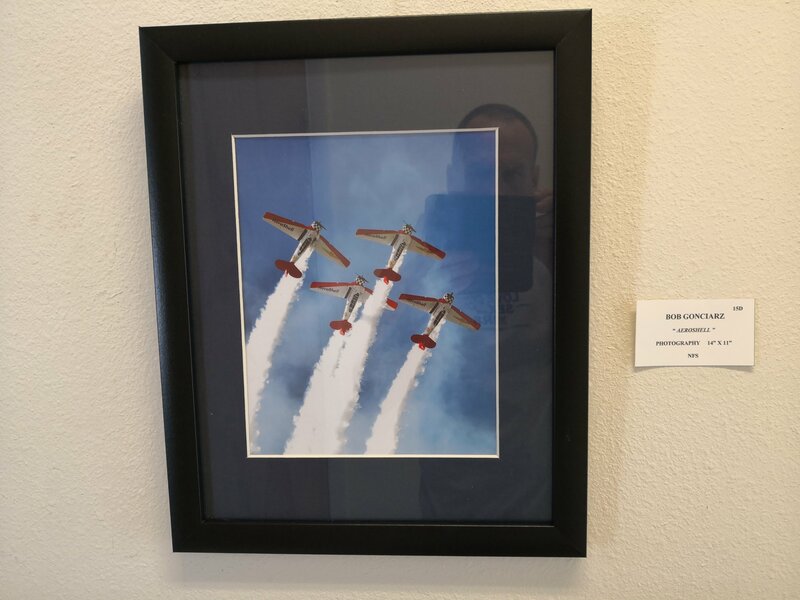 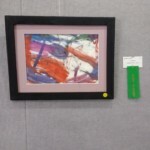 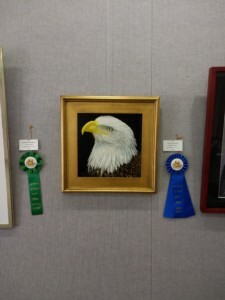 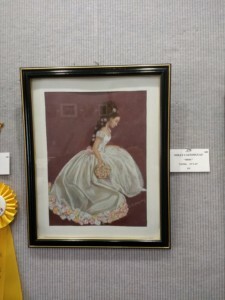 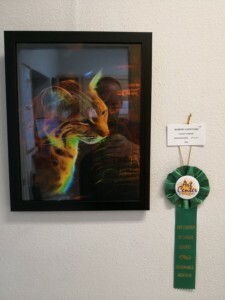 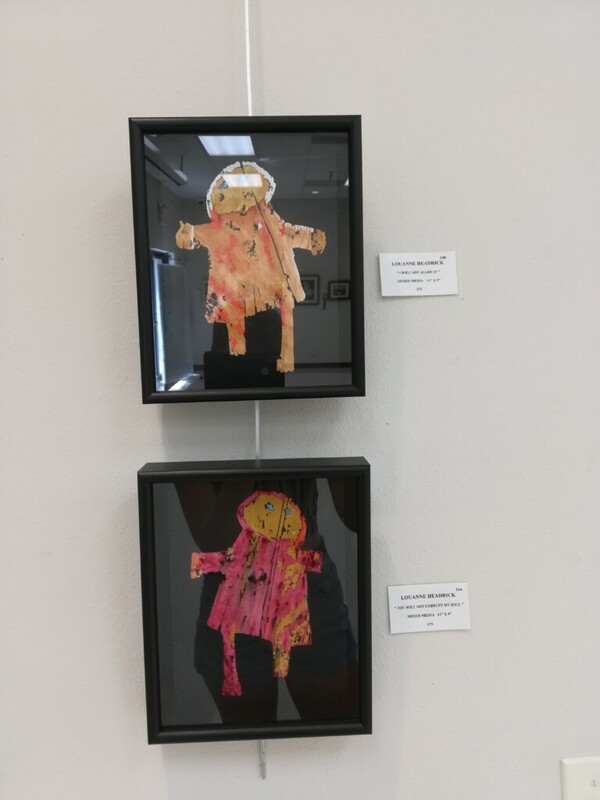 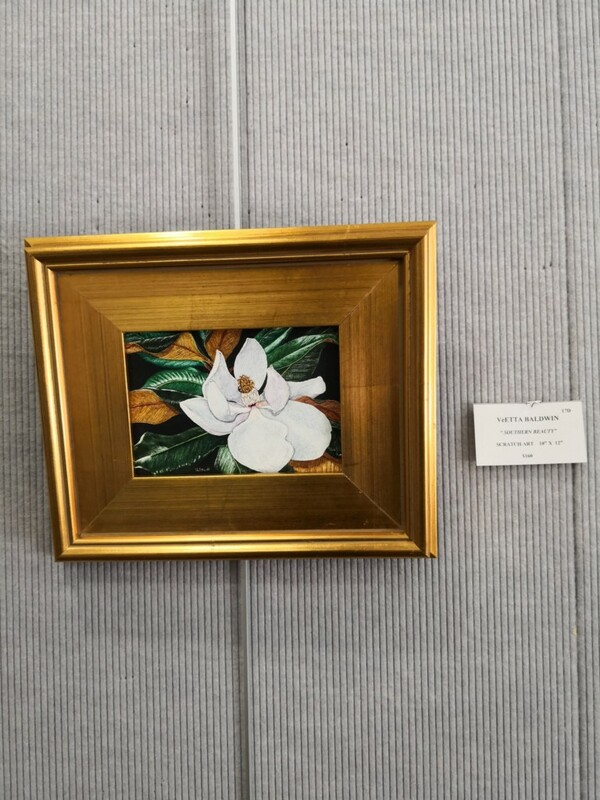 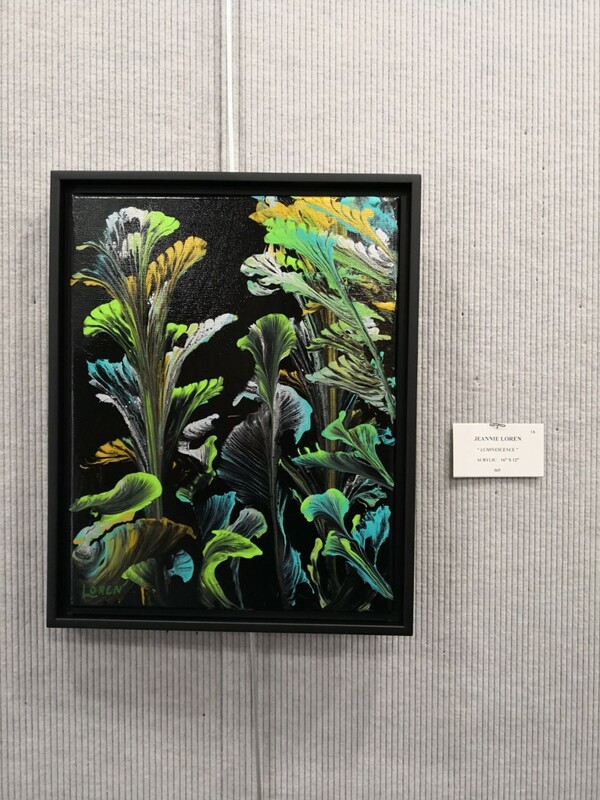 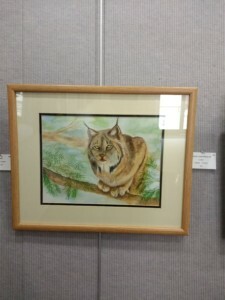 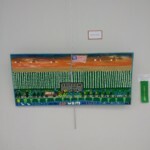 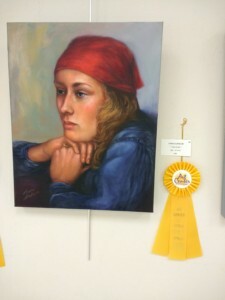 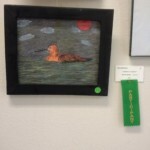 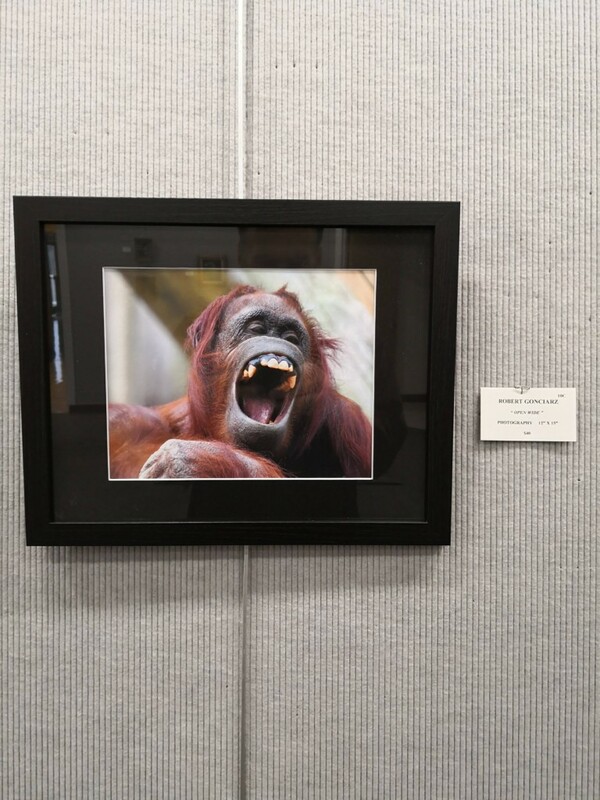 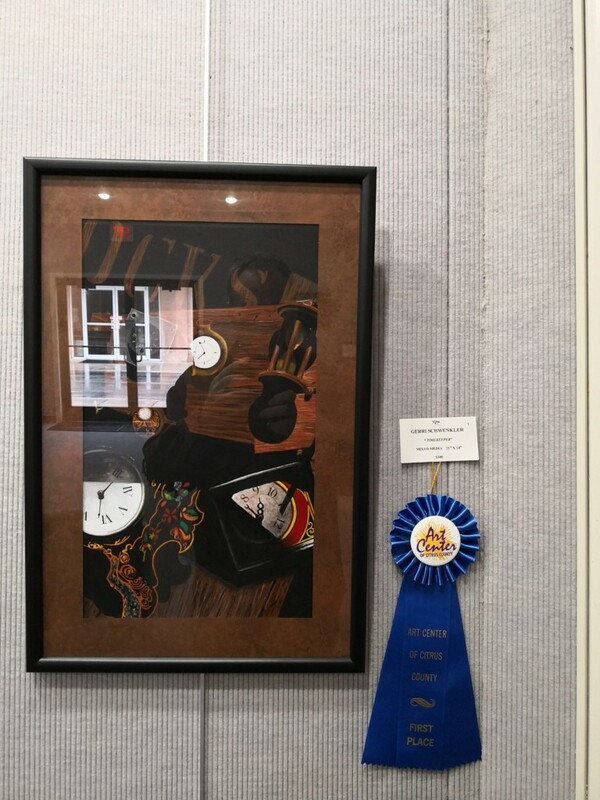 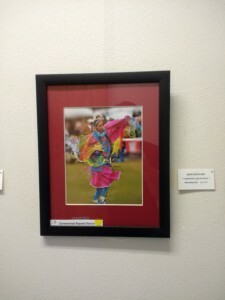 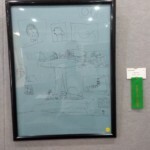 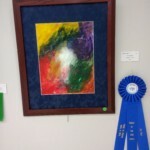 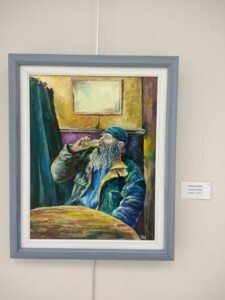 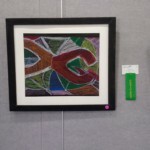 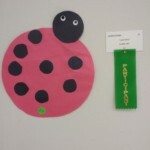 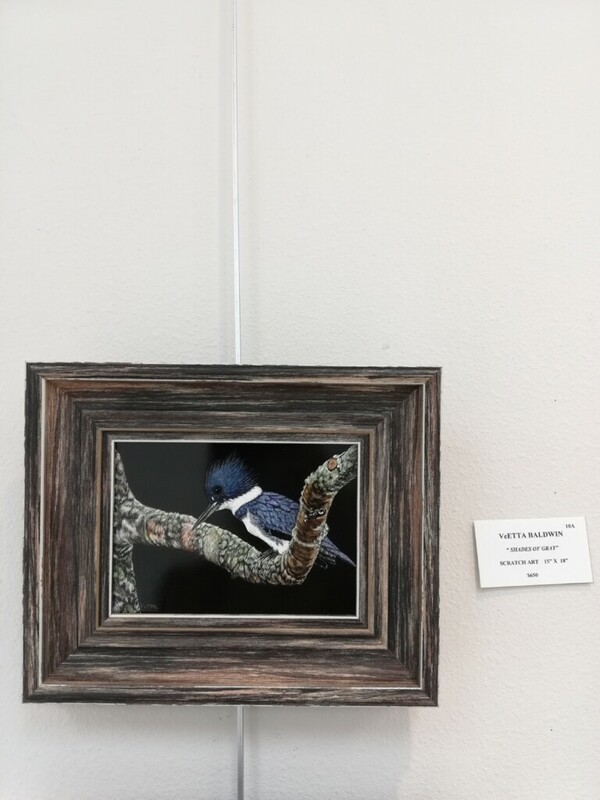 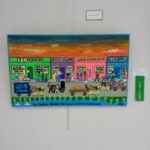 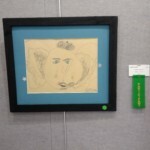 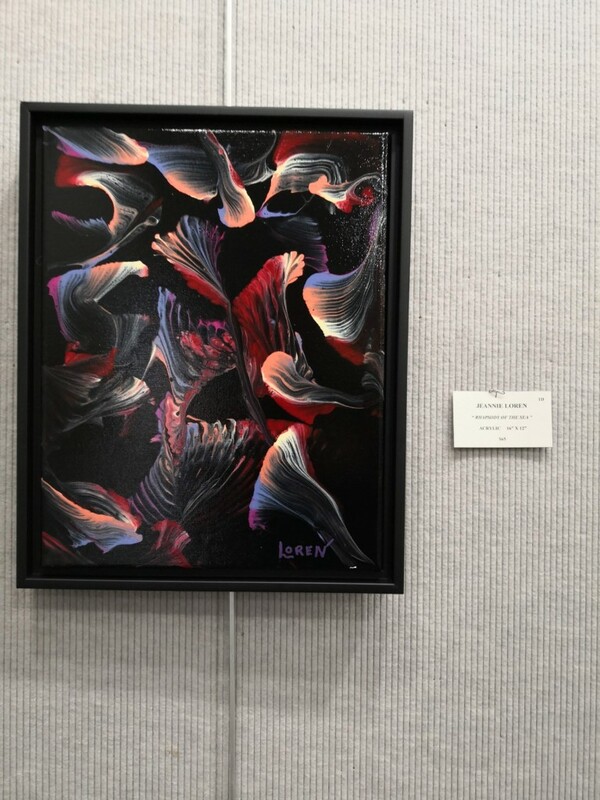 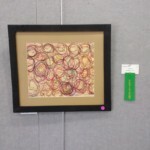 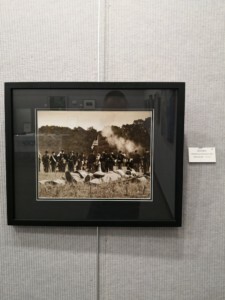 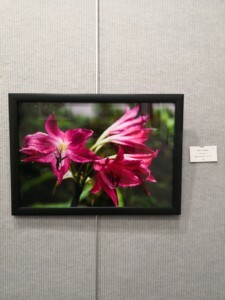 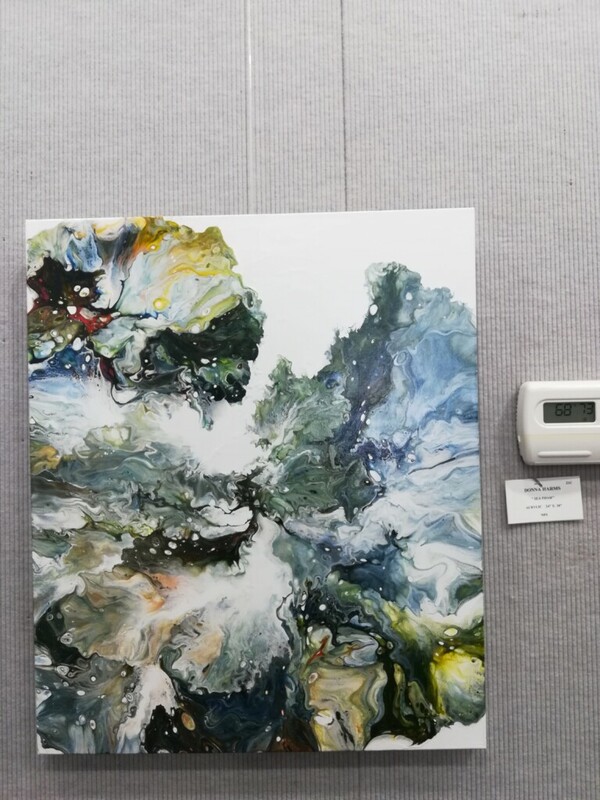 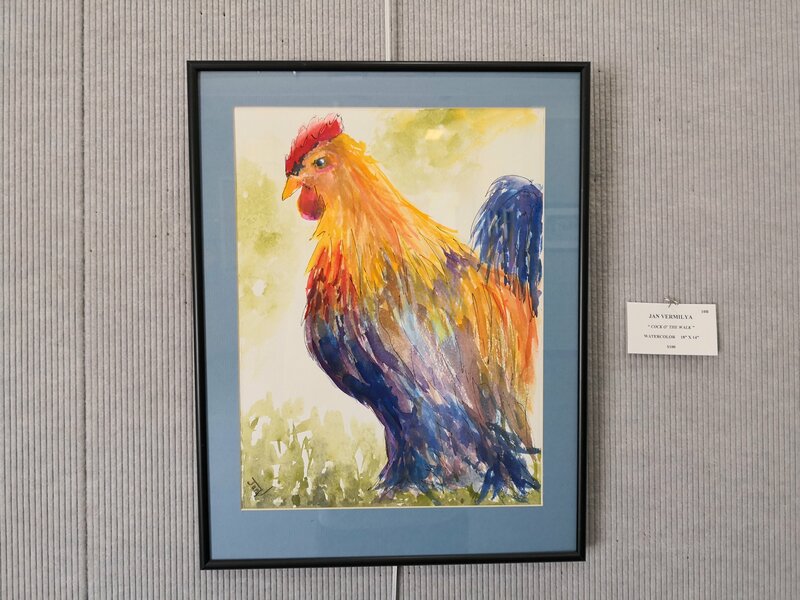 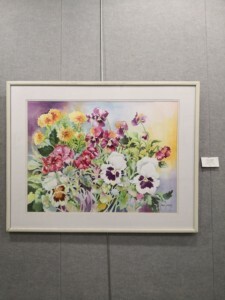 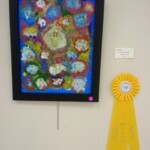 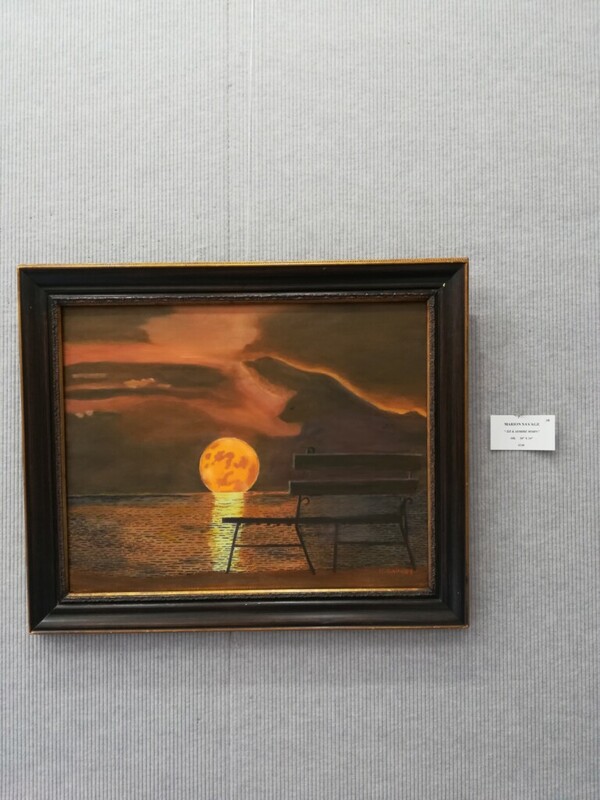 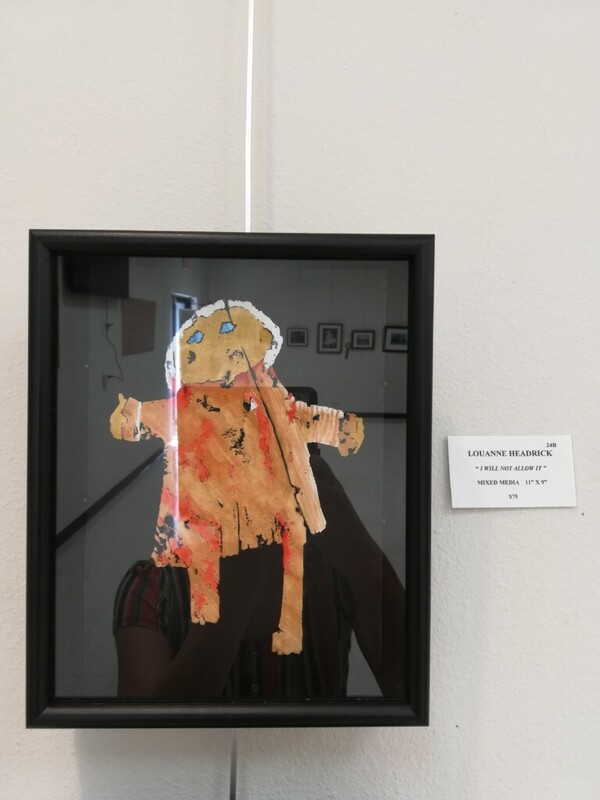 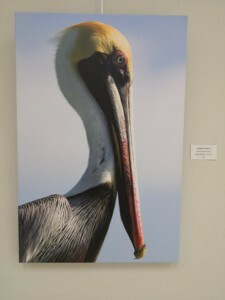 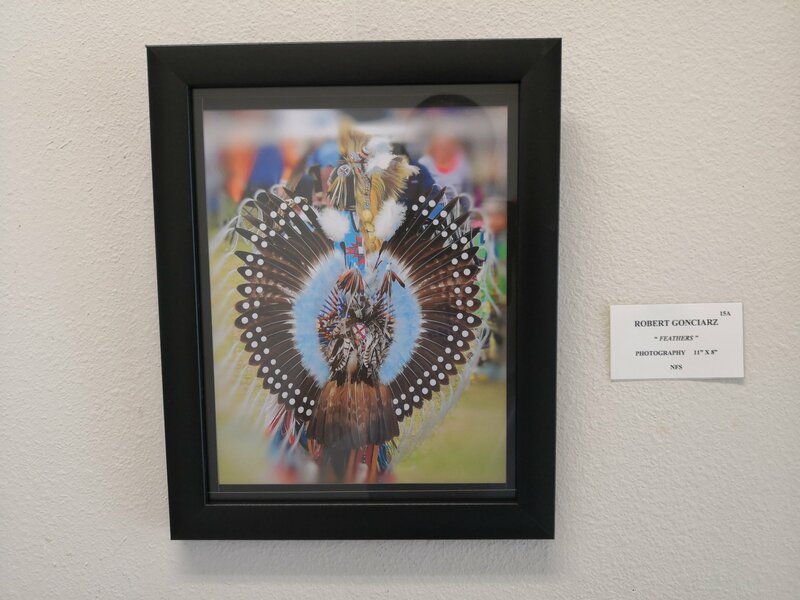 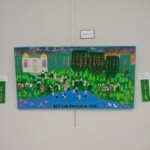 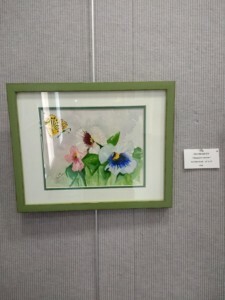 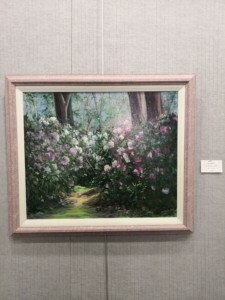 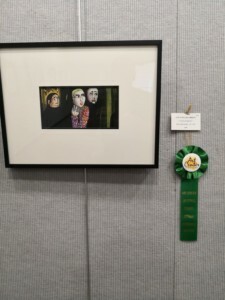 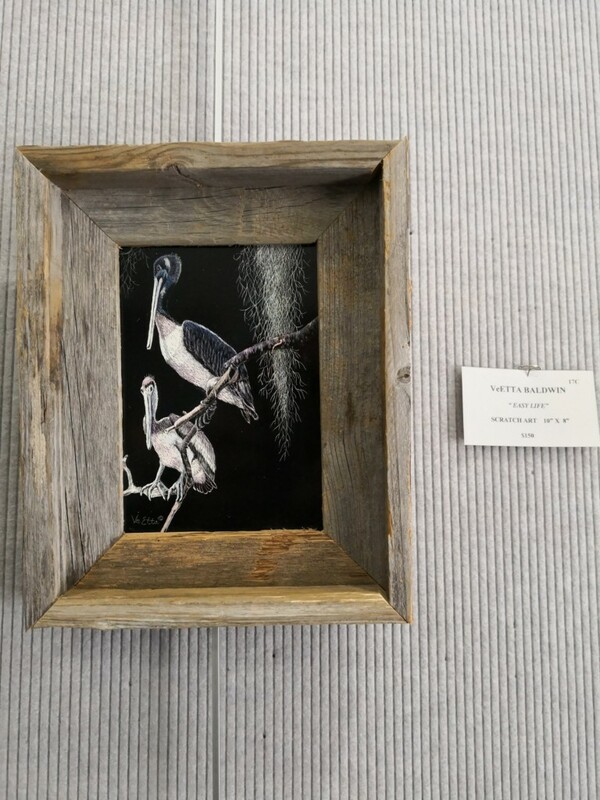 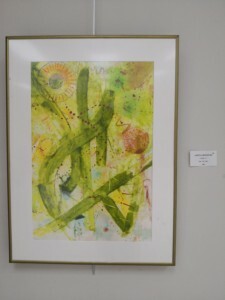 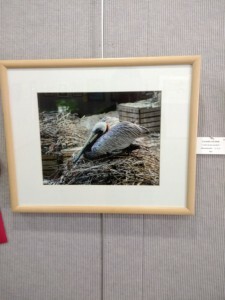 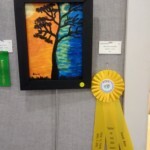 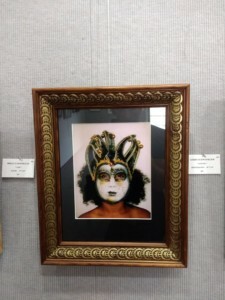 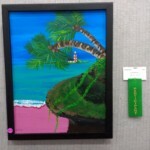 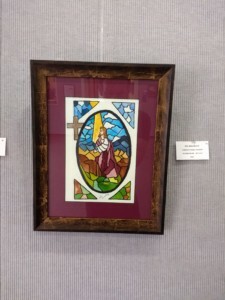 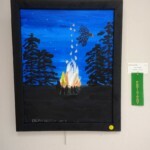 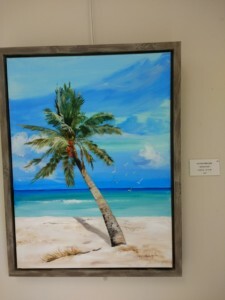 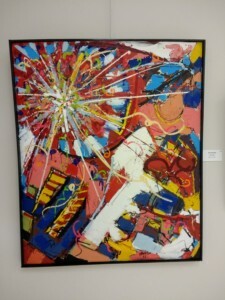 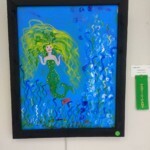 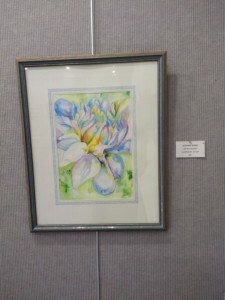 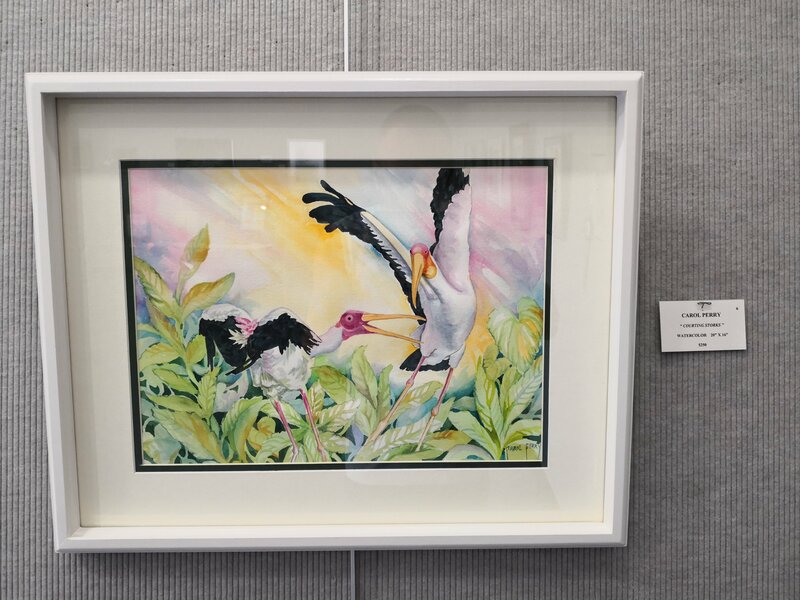 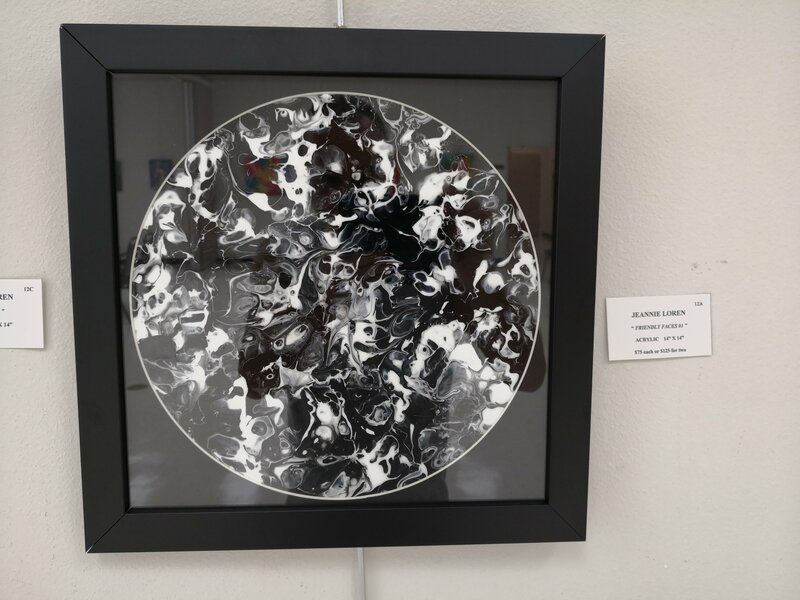 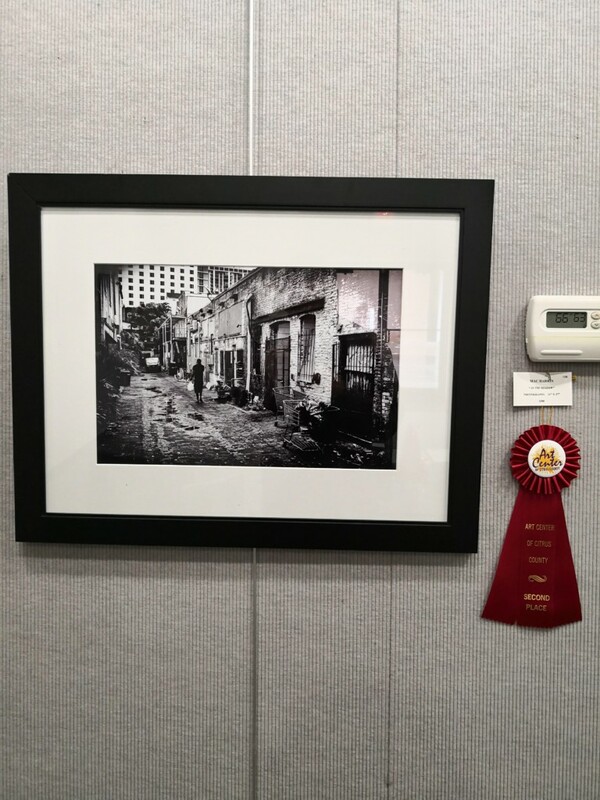 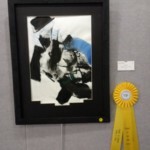 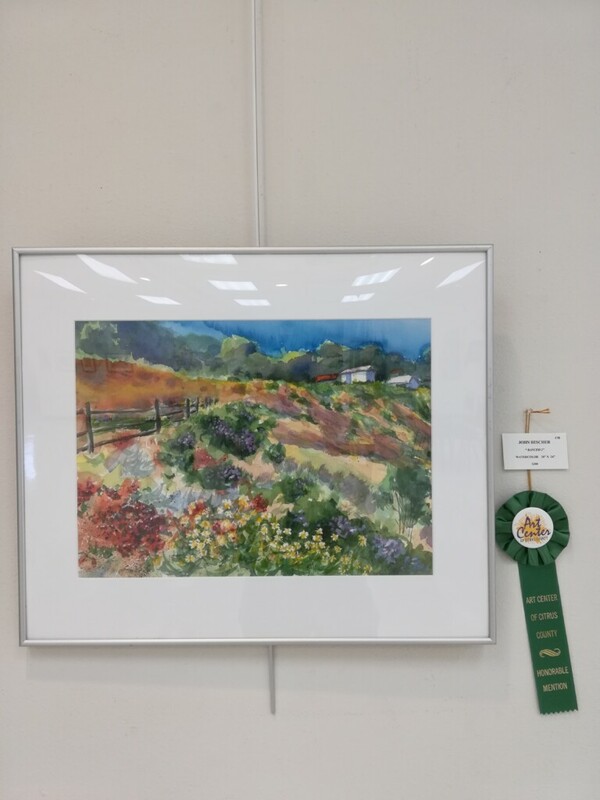 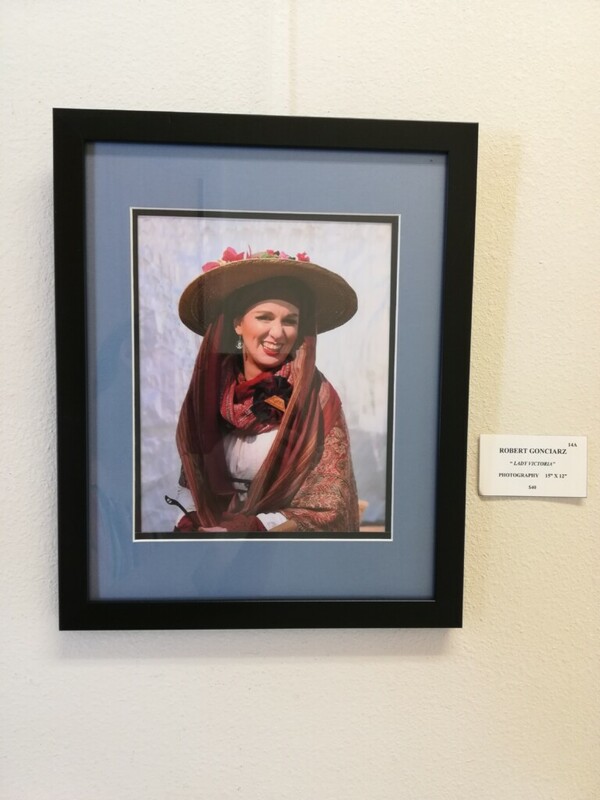 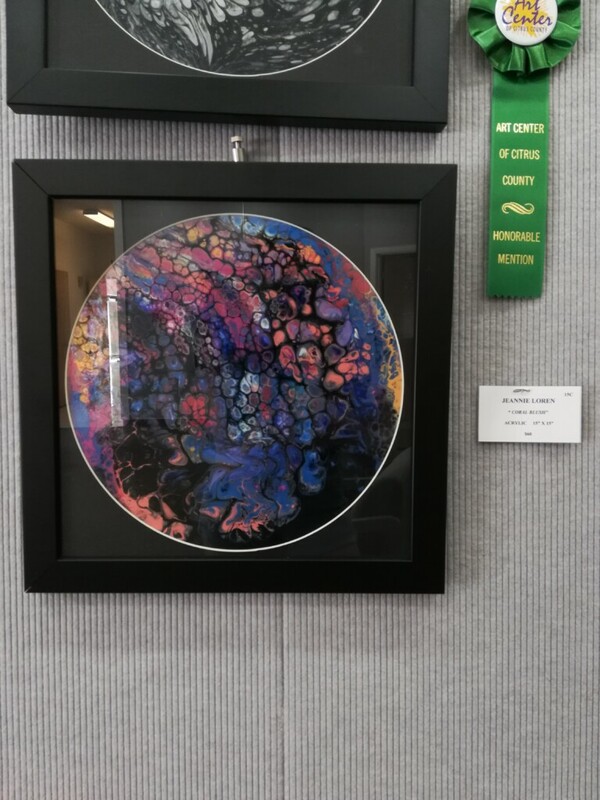 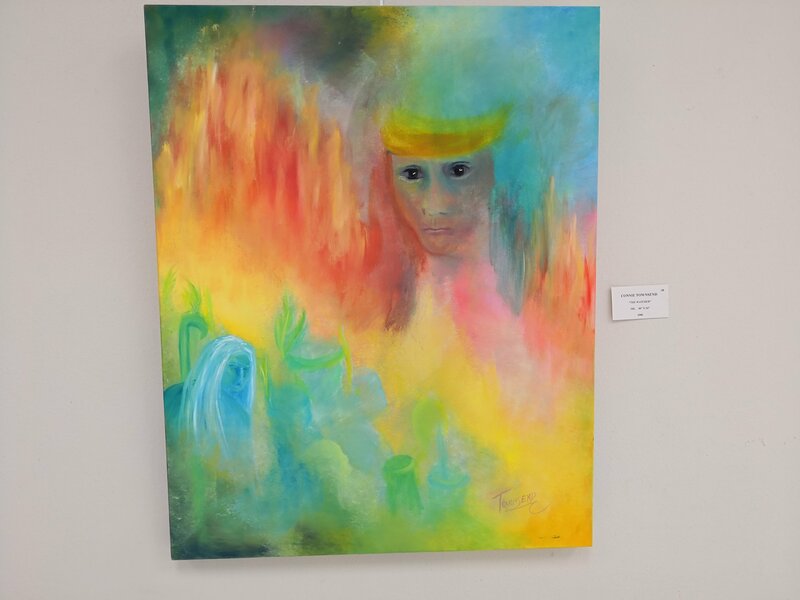 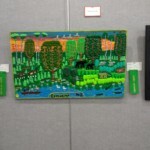 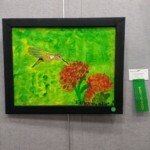 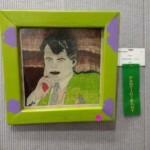 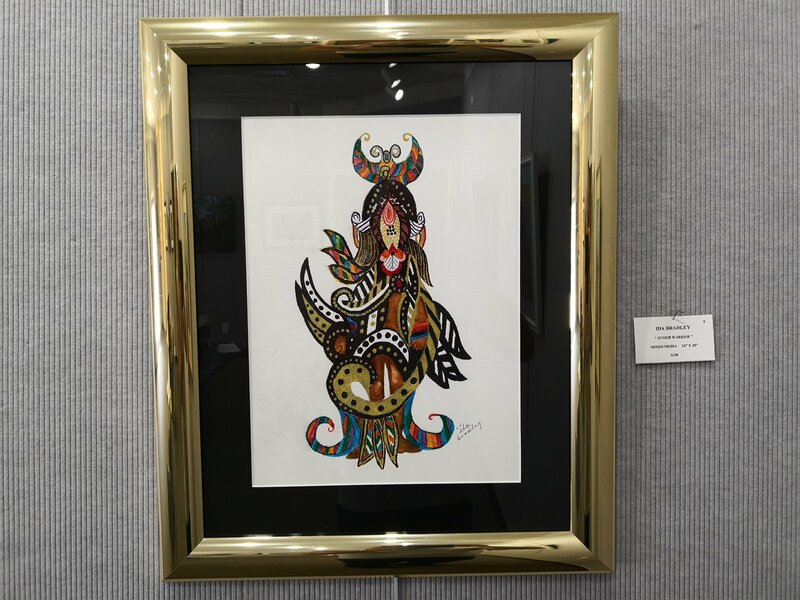 This entry was posted in Art Center Building, Art Galleries, Local Art News, News, Paintings, Photography and tagged Art Gallery, nature coast exhibit No.4 2019 on April 1, 2019 by Art Center. 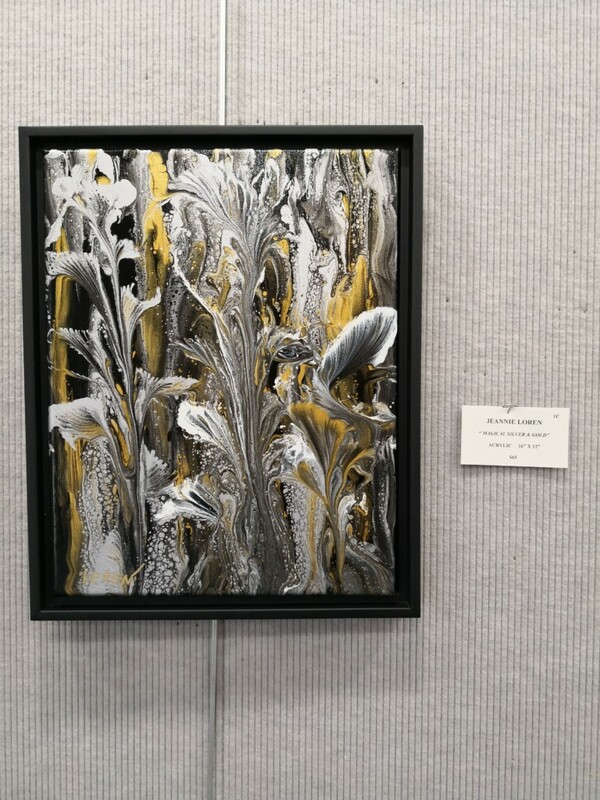 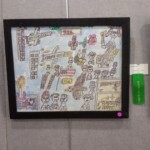 This entry was posted in Art Center Building, Art Exhibits, Art Galleries, Local Art News, News, Paintings, Photography and tagged Art Gallery on December 20, 2018 by Art Center. 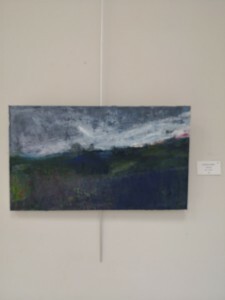 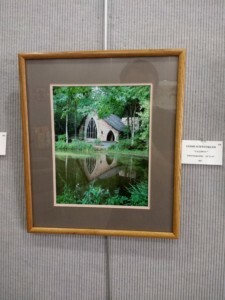 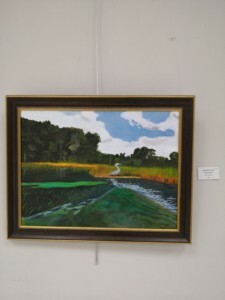 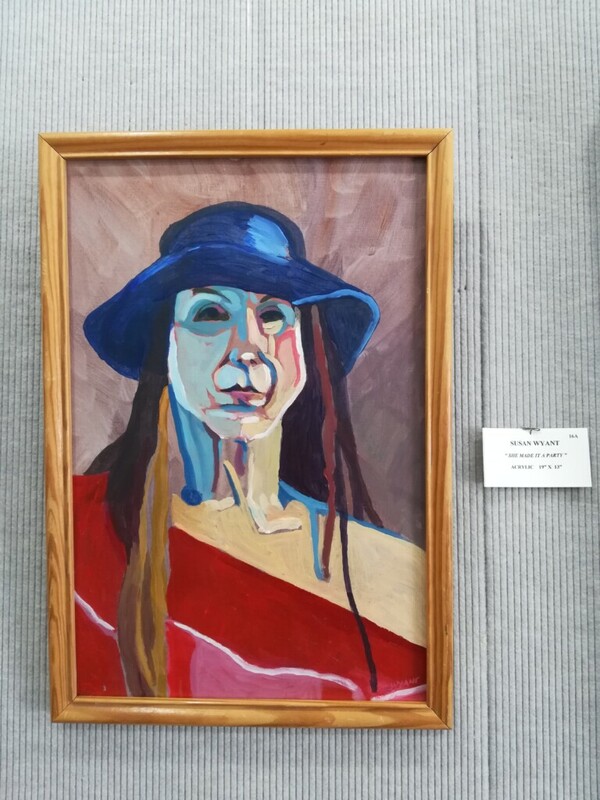 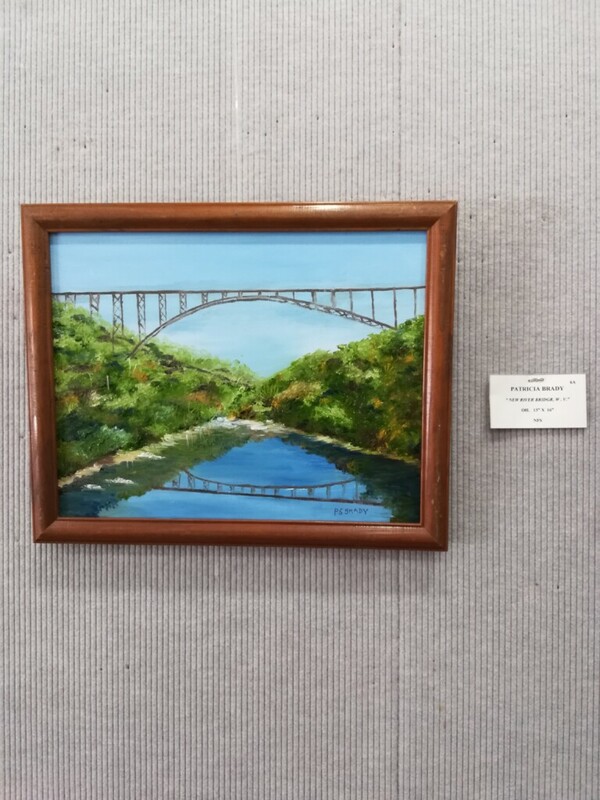 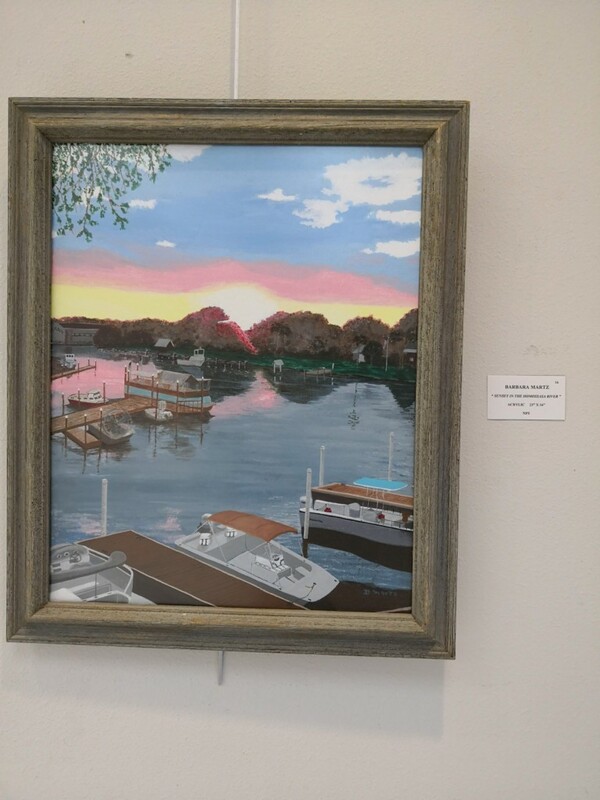 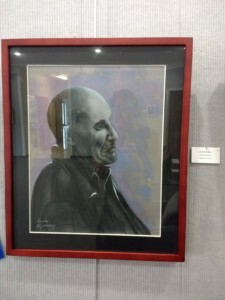 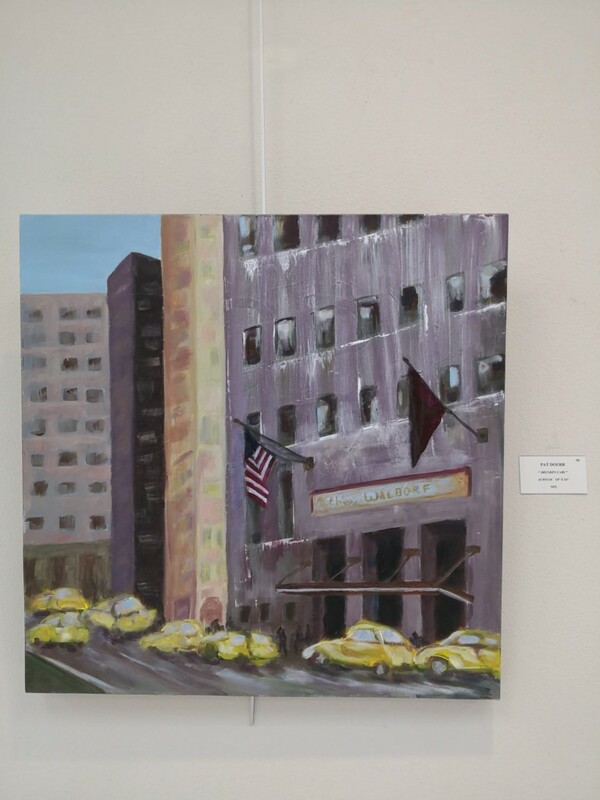 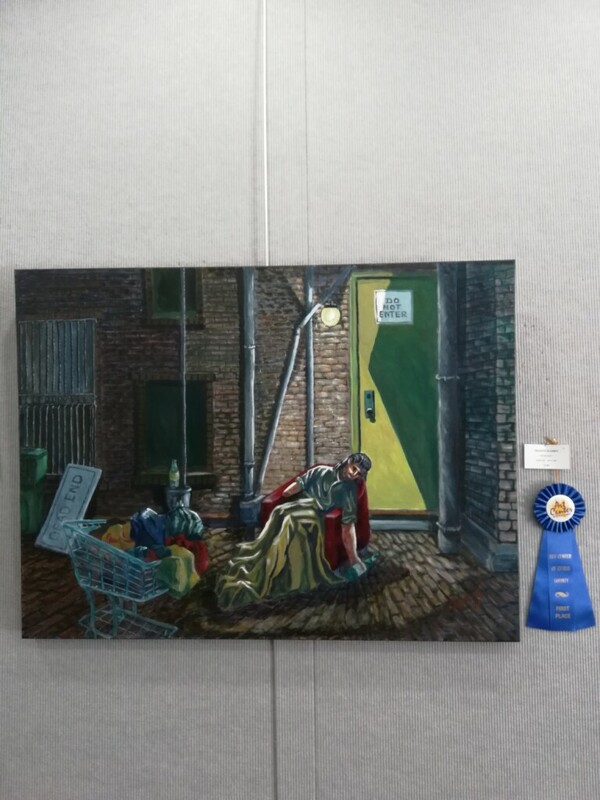 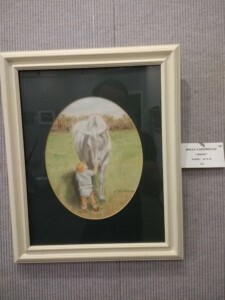 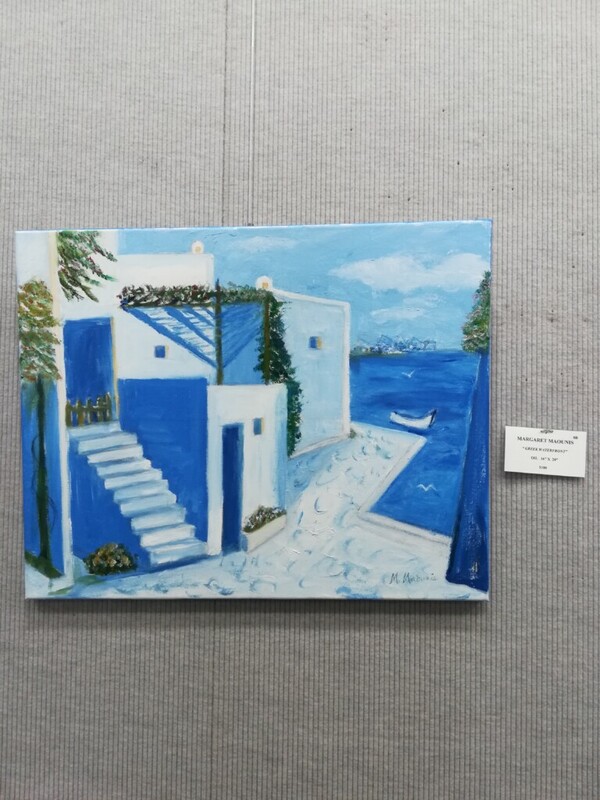 This entry was posted in Art Center Building, Art Exhibits, Art Galleries, Local Art News, News, News, Paintings and tagged Acrylics, art, art exhibit, Art Gallery, Art Show on September 23, 2018 by Art Center. 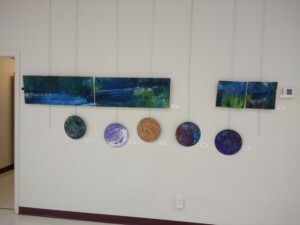 Submissions are invited from area artists for the upcoming September Exhibit No. 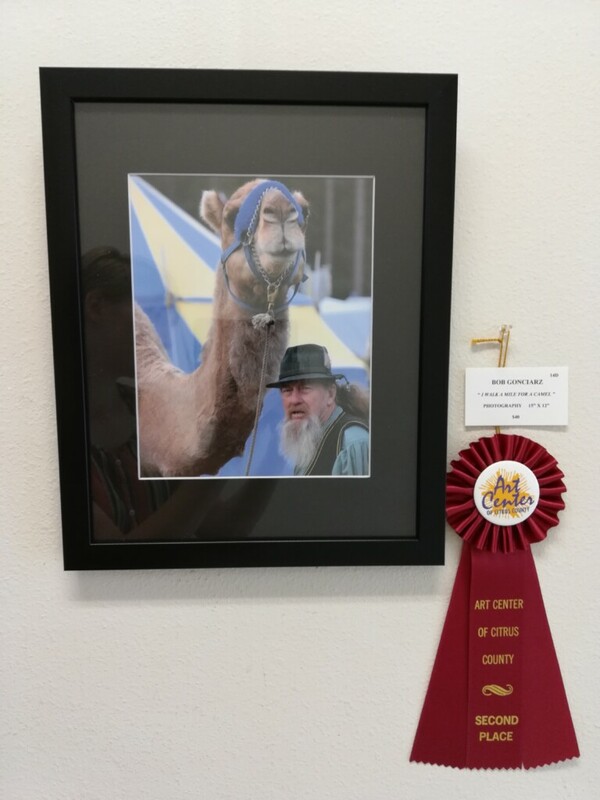 1 for the 2018-2019 season. 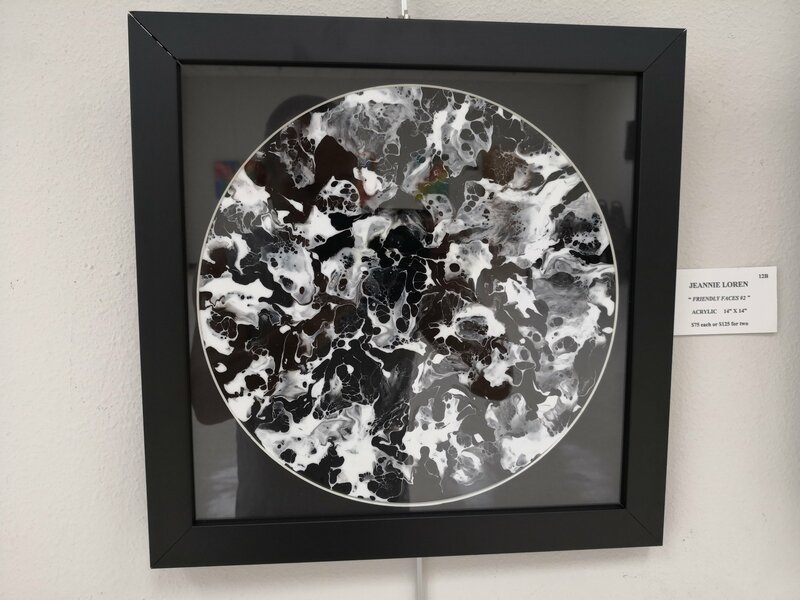 Open to everyone over the age of 18, two-dimensional artists are welcome to submit their work for this juried exhibit in the categories of Paintings: Oil and Acrylic, Graphics and Mixed Media, Paintings: Water Media and Photography: Black and White and Color. 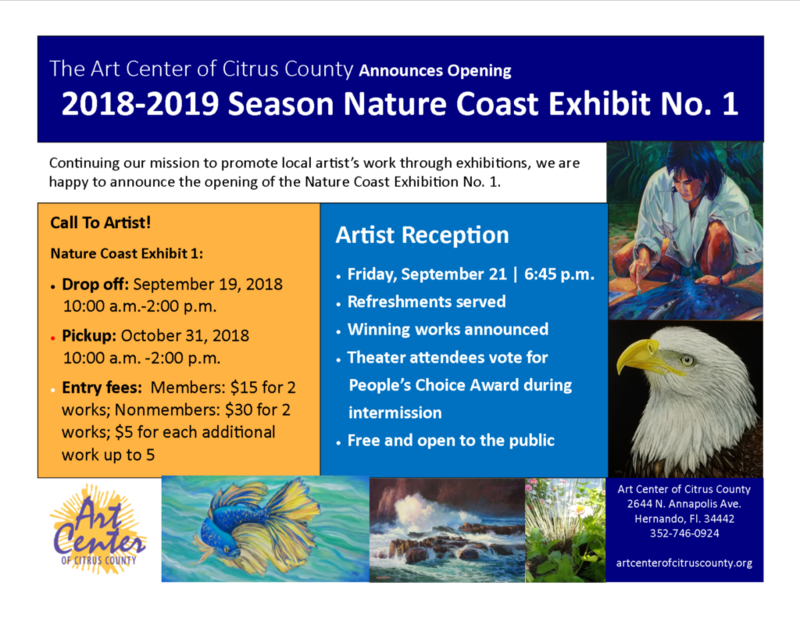 Entries for the exhibit may be dropped off at the Art Center on September 19, 2018 between 10:00 a.m. and 2:00 p.m. and picked up on October 31, 2018 between 10:00 a.m. and 2:00 p.m. 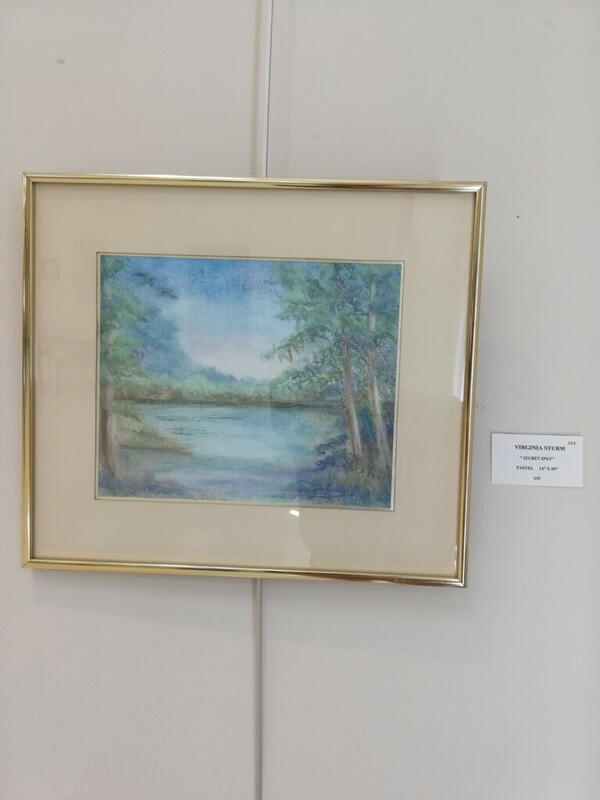 The entry fee for members is $15 for two works, $30 for two works for nonmembers and $5 for each additional work up to five. 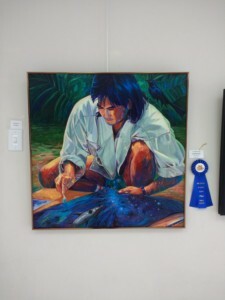 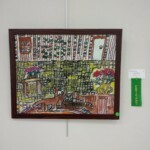 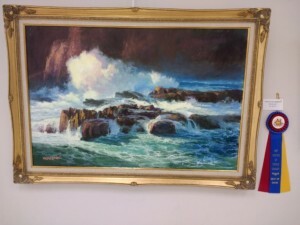 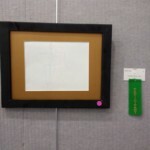 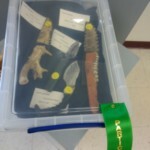 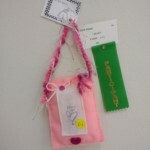 Awards will be given in the above categories and artists may offer their works for sale. 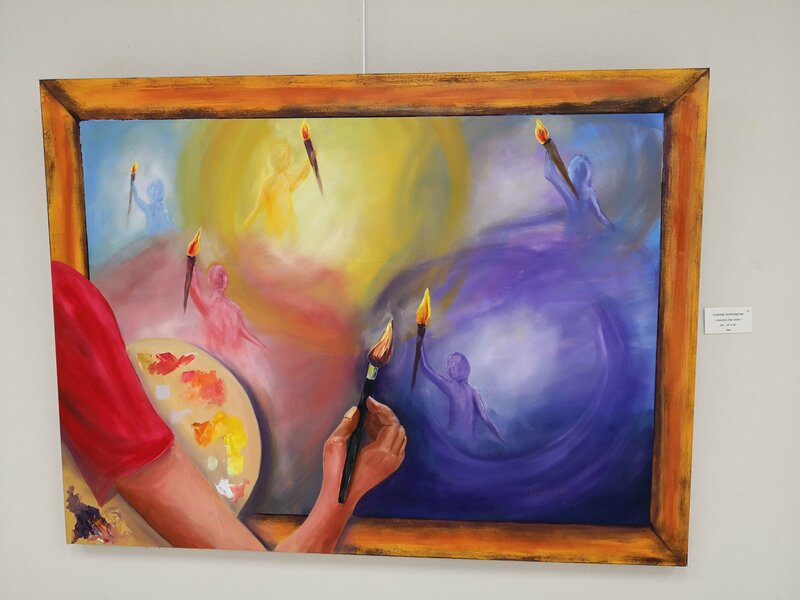 A complete prospectus is available on the Art Center website. 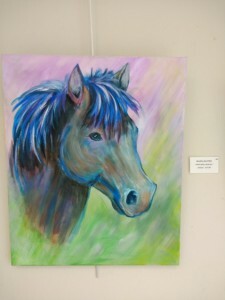 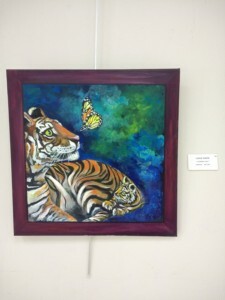 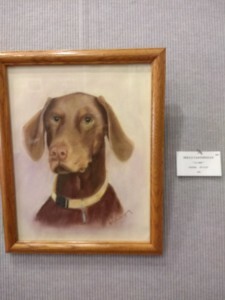 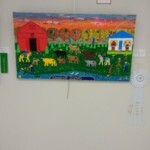 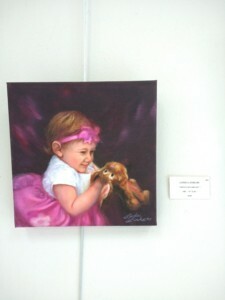 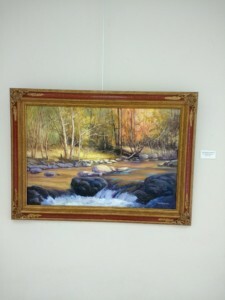 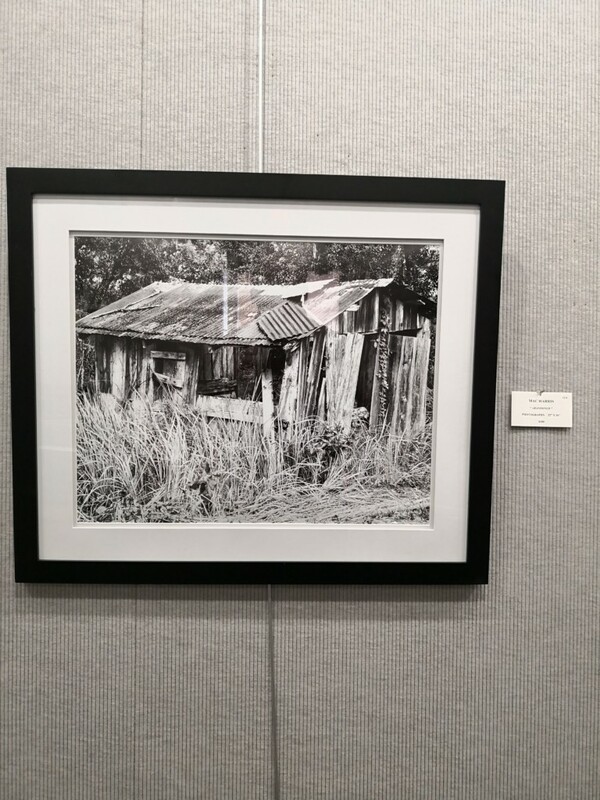 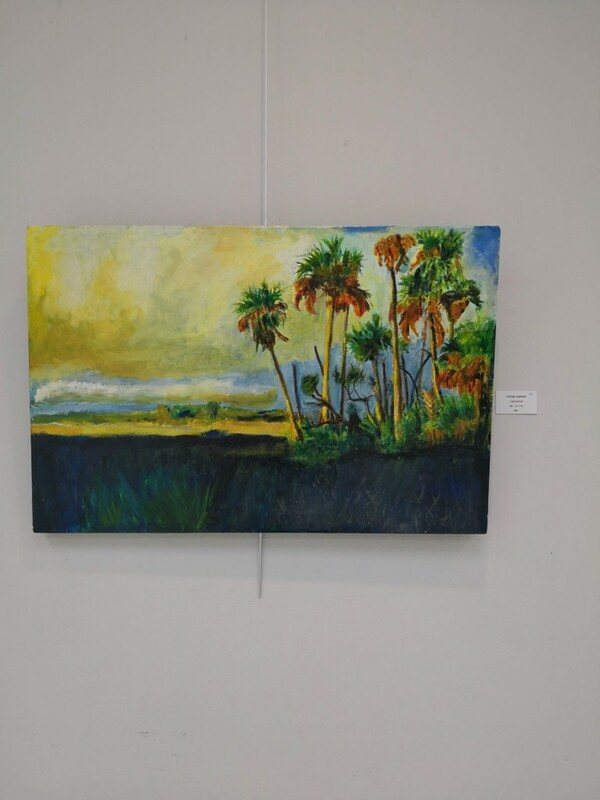 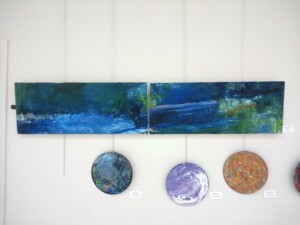 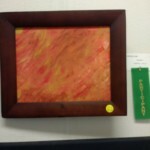 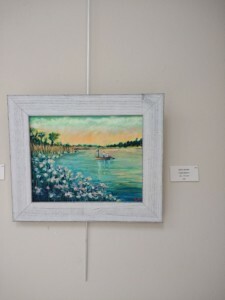 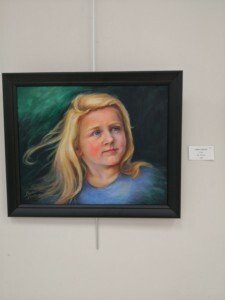 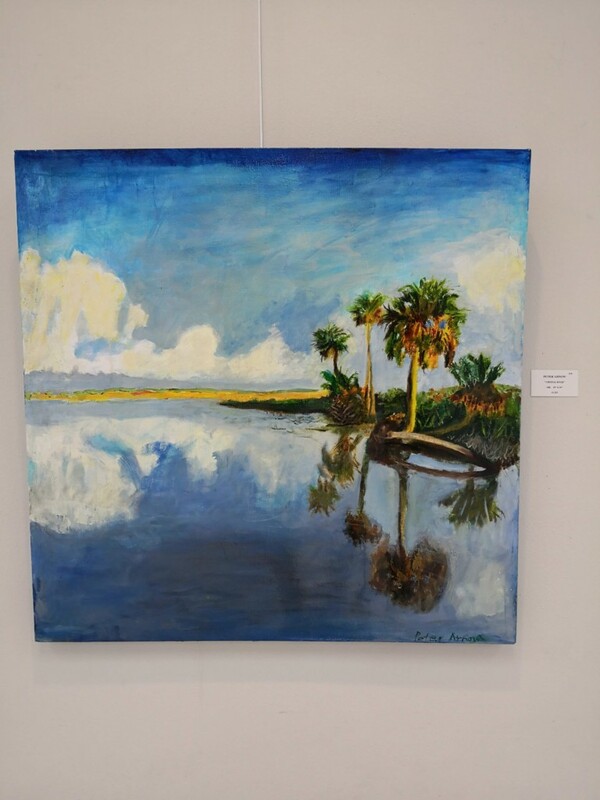 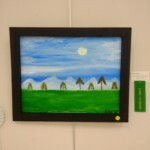 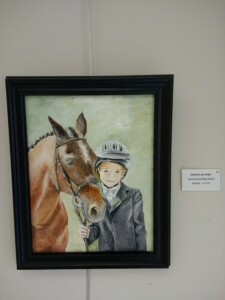 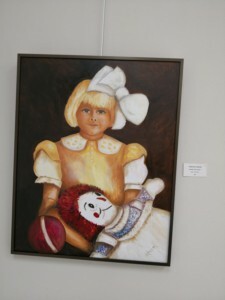 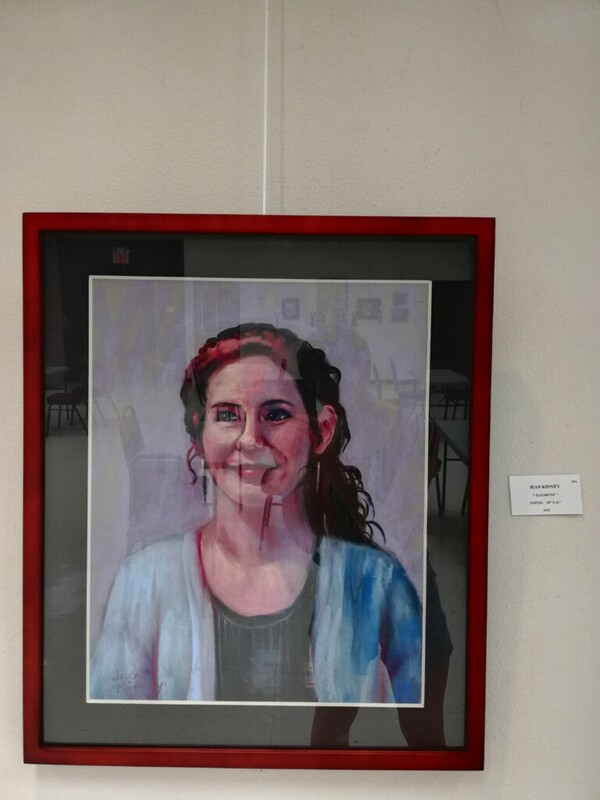 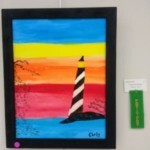 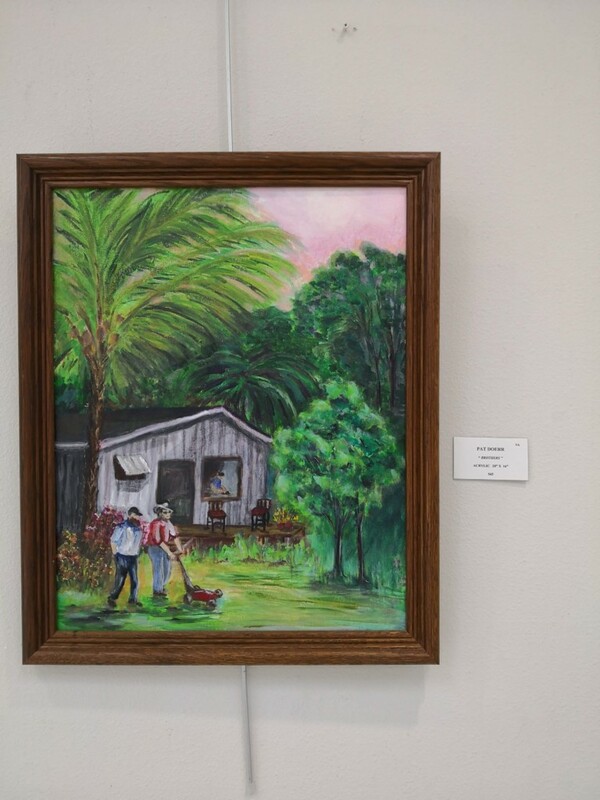 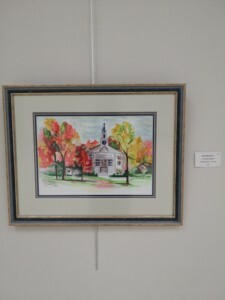 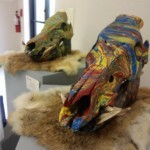 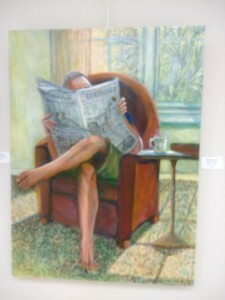 Jurist for this exhibit will be local Ocala artist Bonnie Eads. 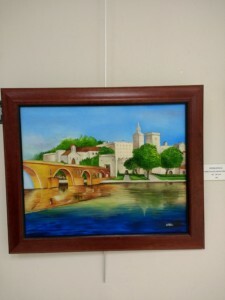 Best known for figurative watercolor paintings, she is also known for her work in polymer clay. 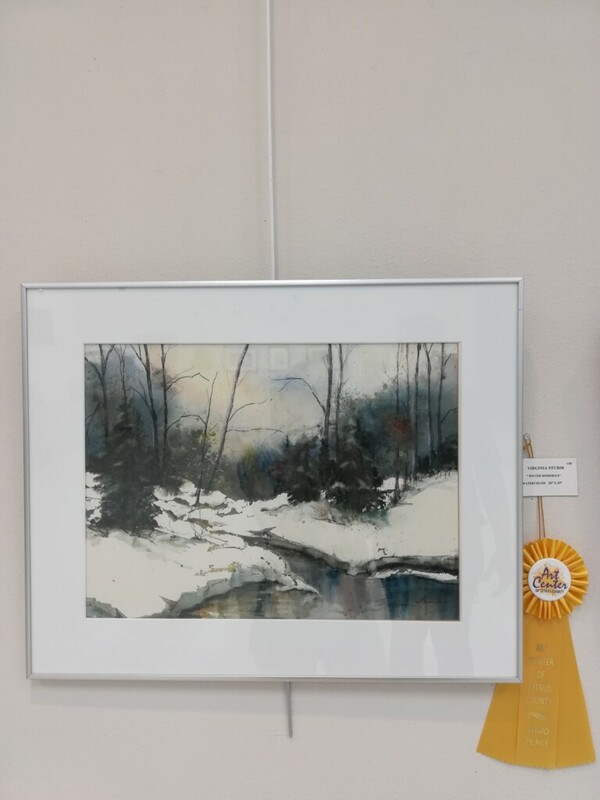 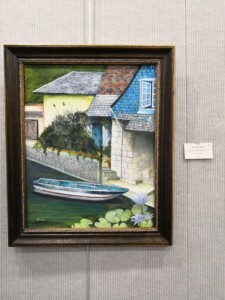 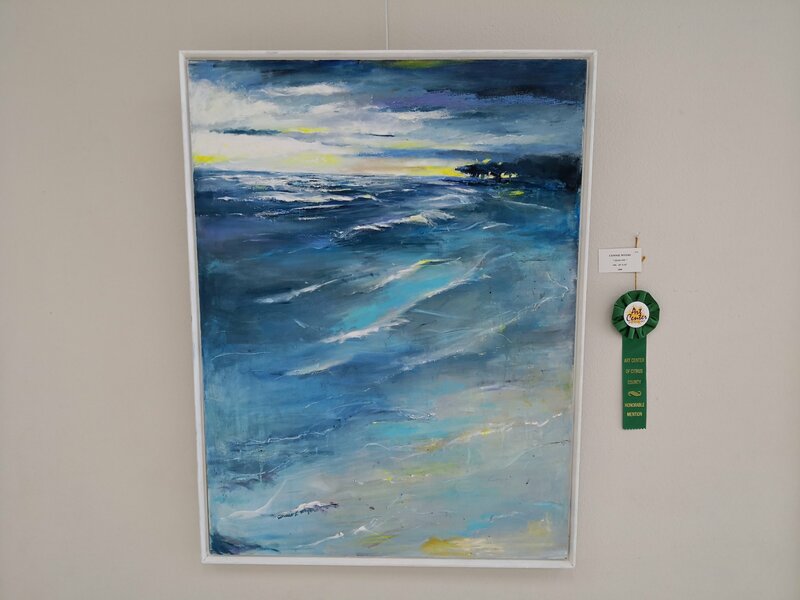 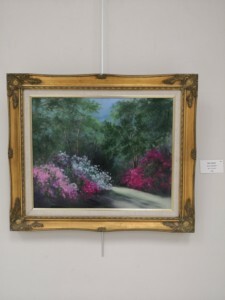 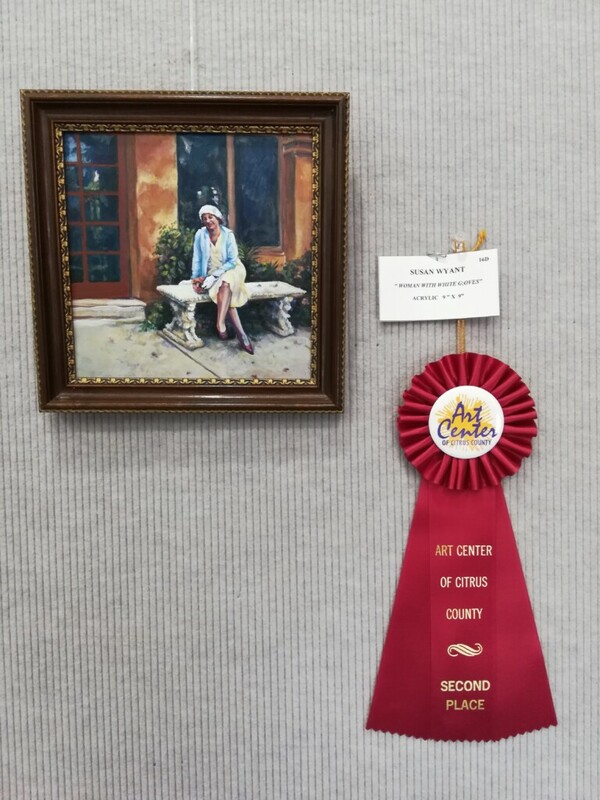 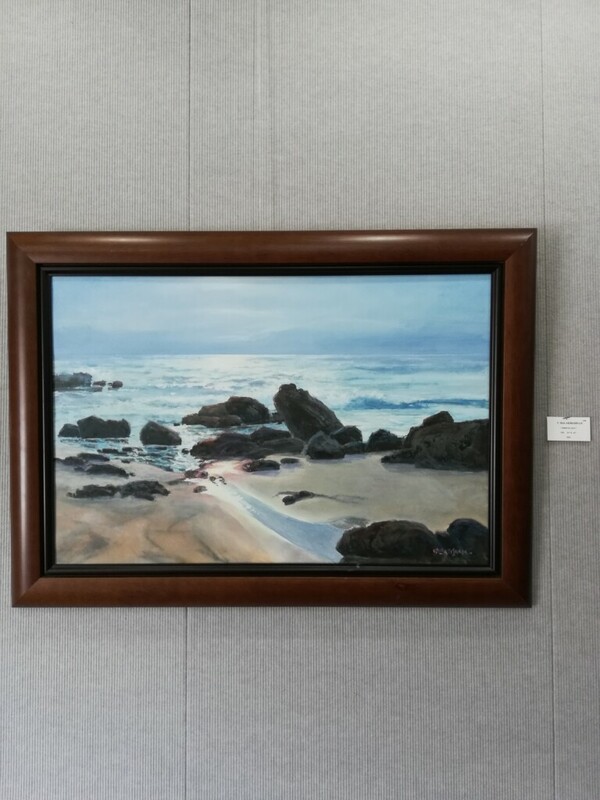 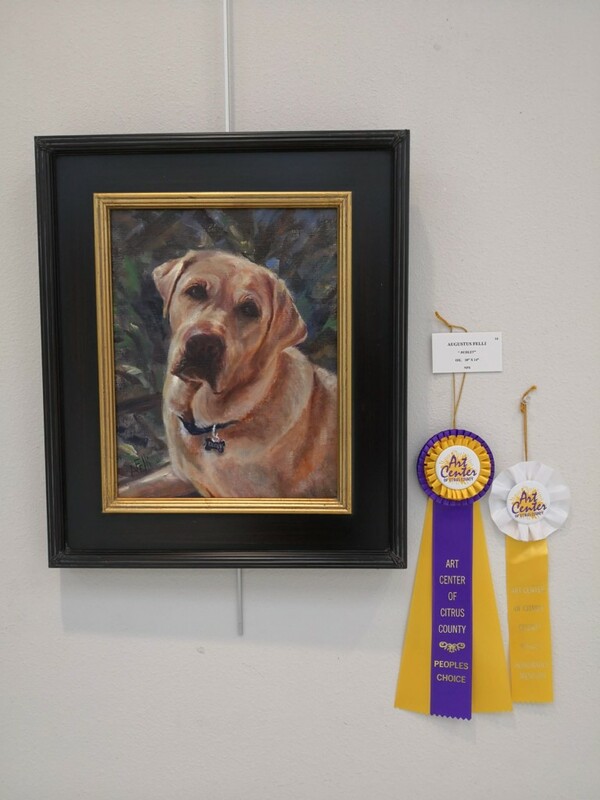 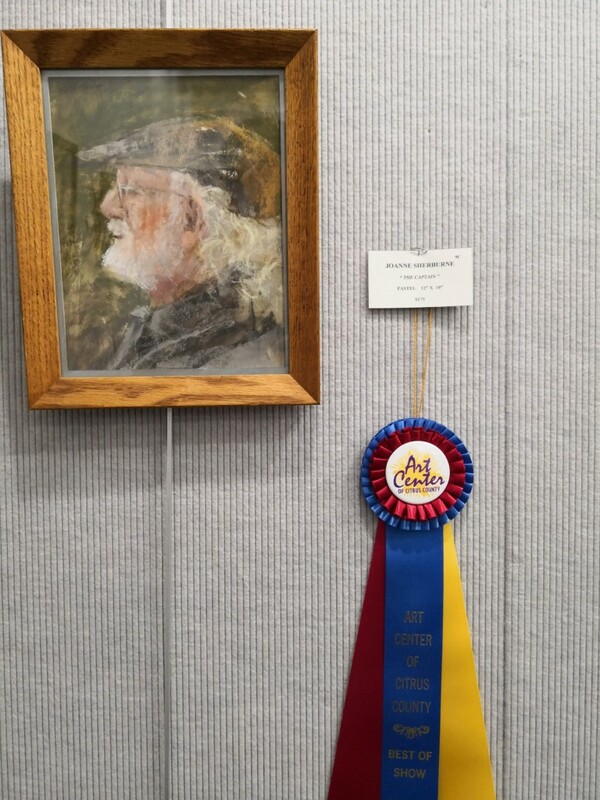 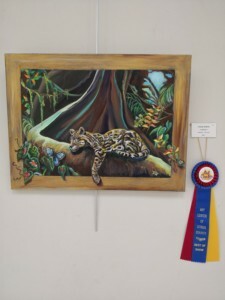 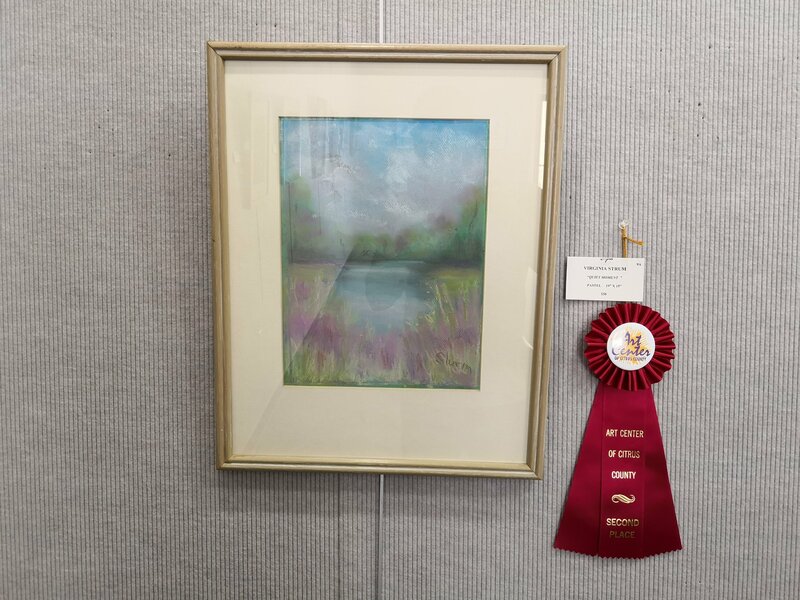 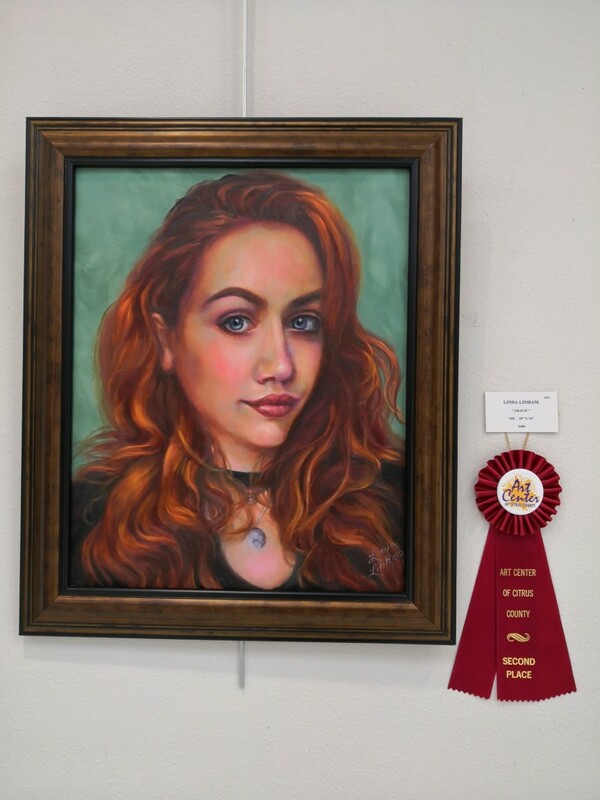 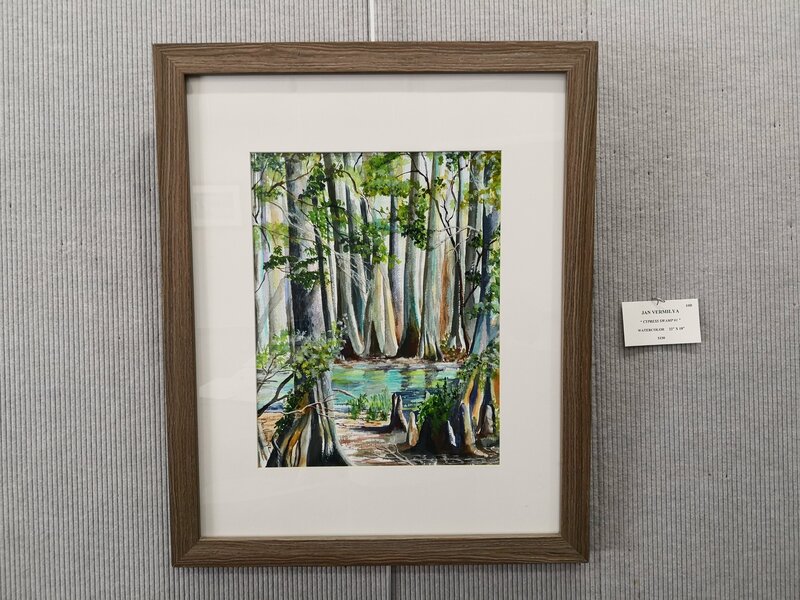 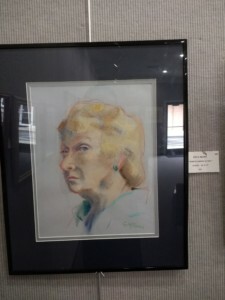 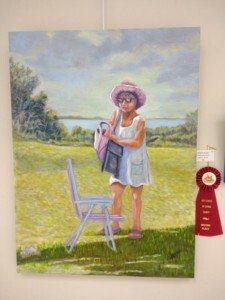 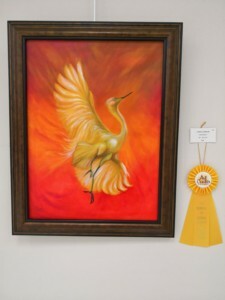 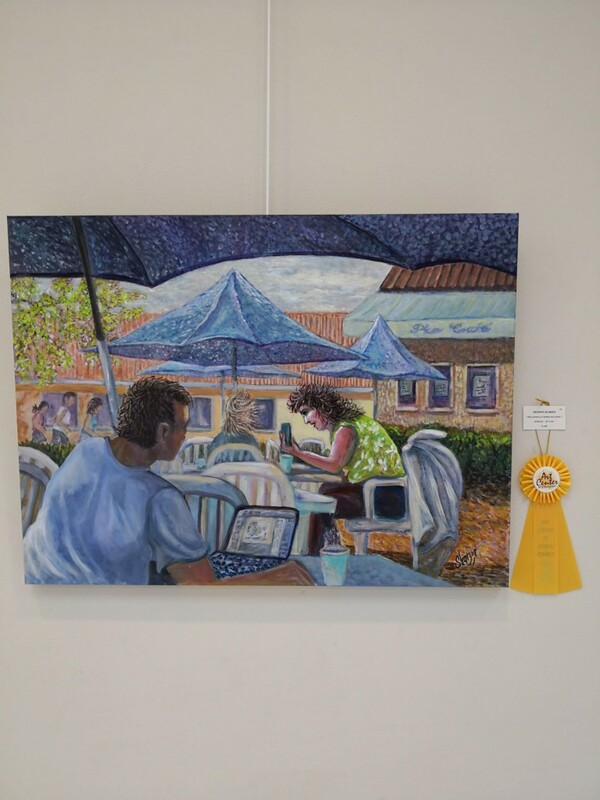 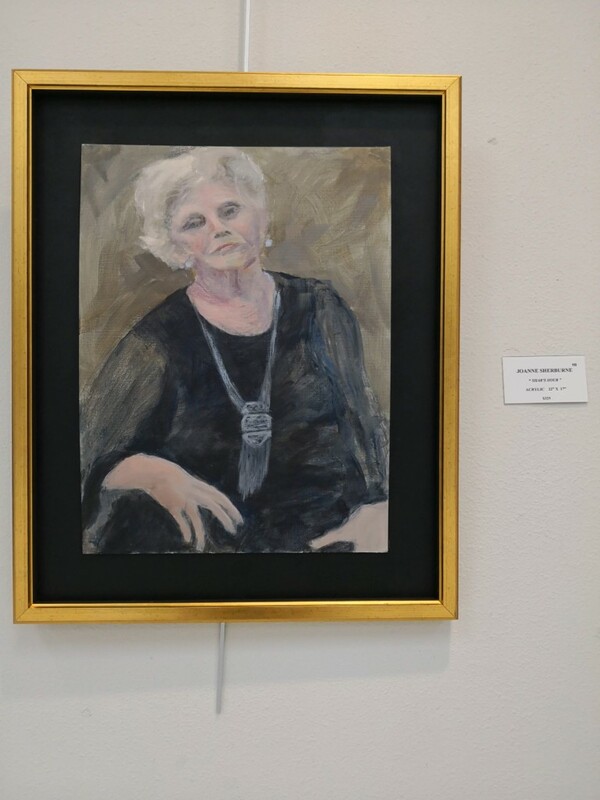 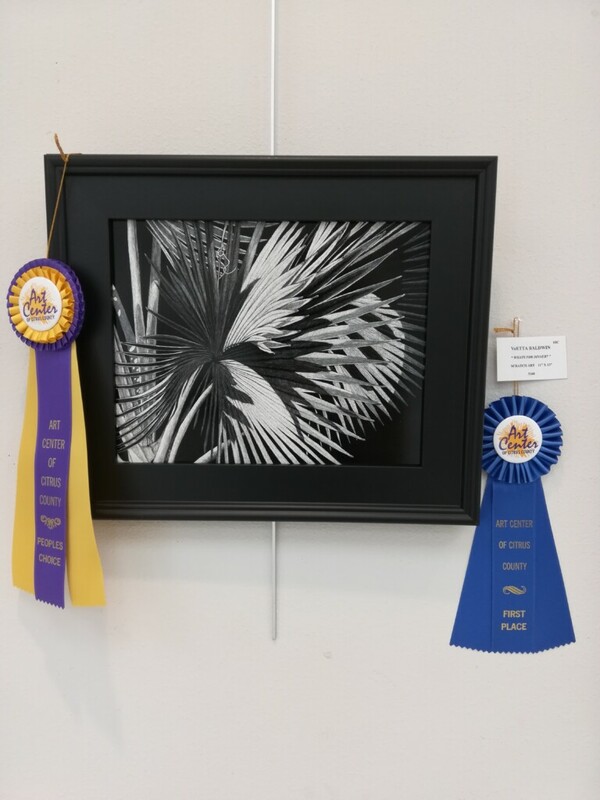 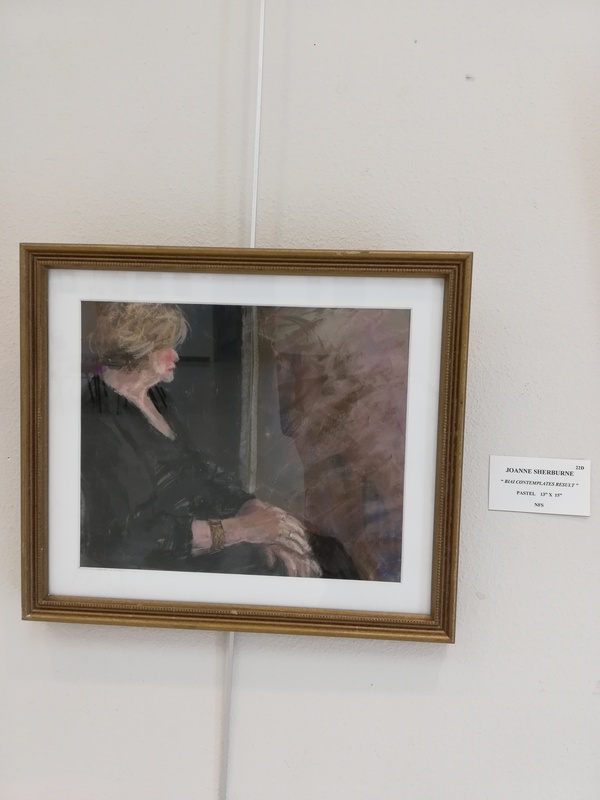 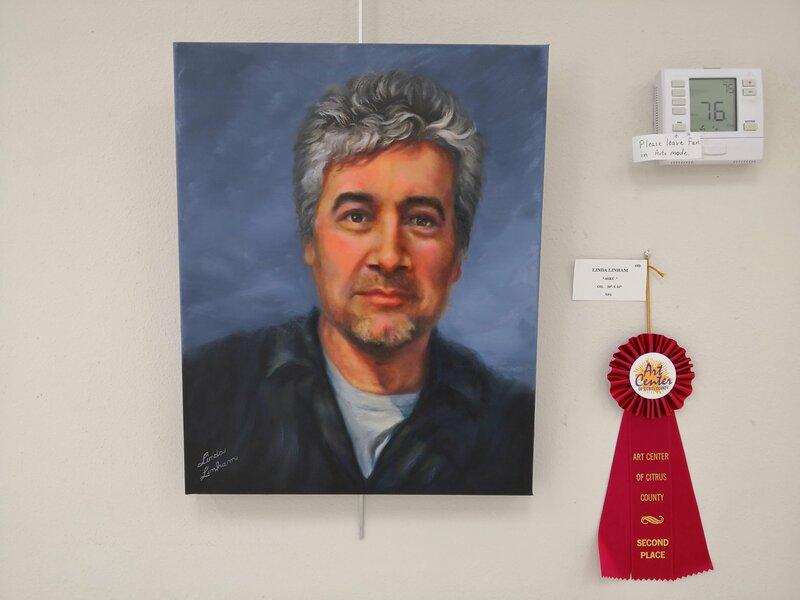 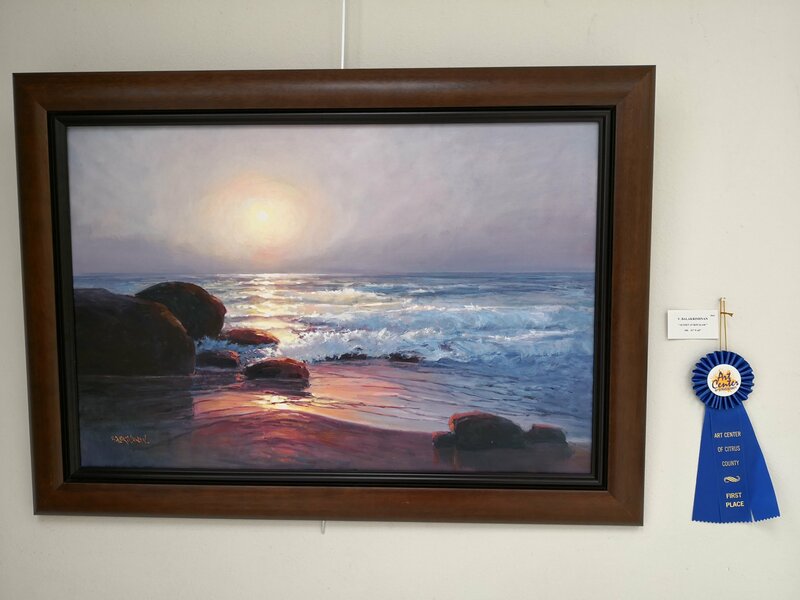 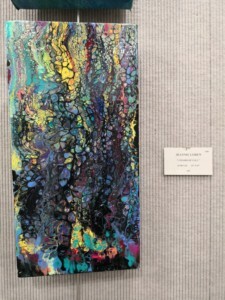 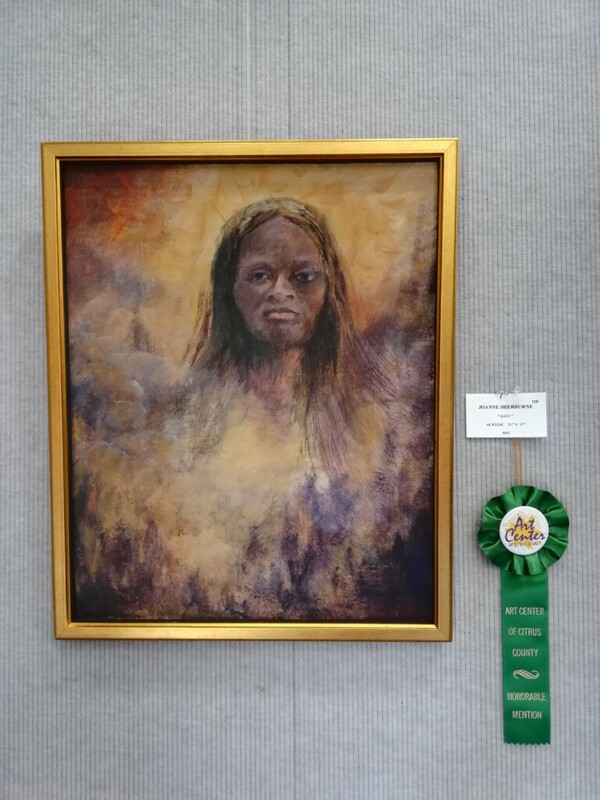 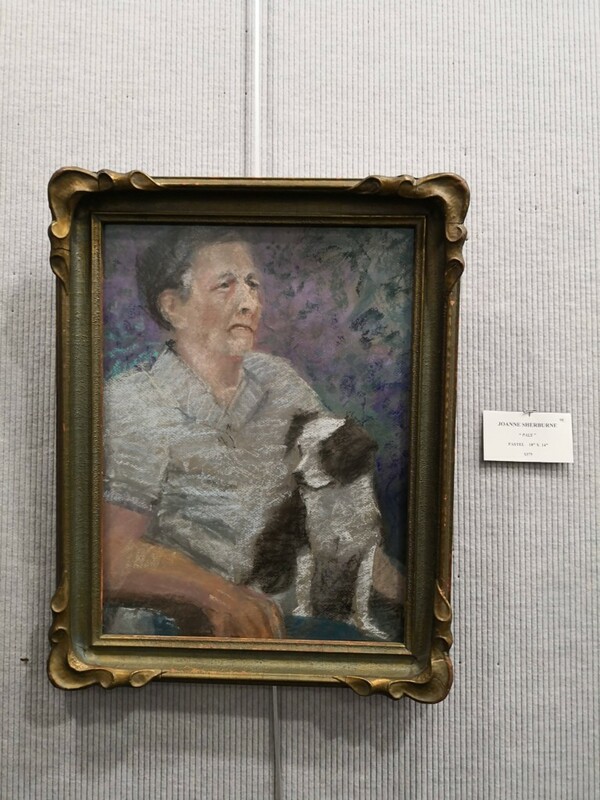 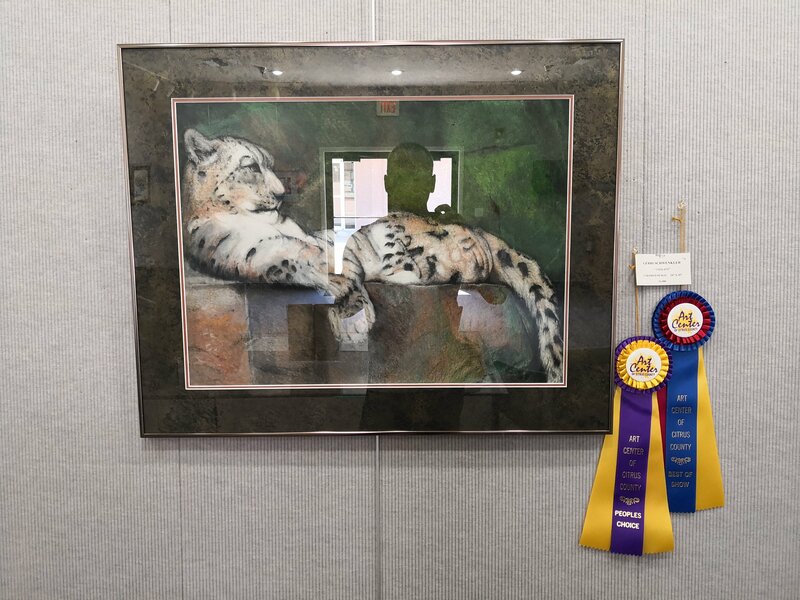 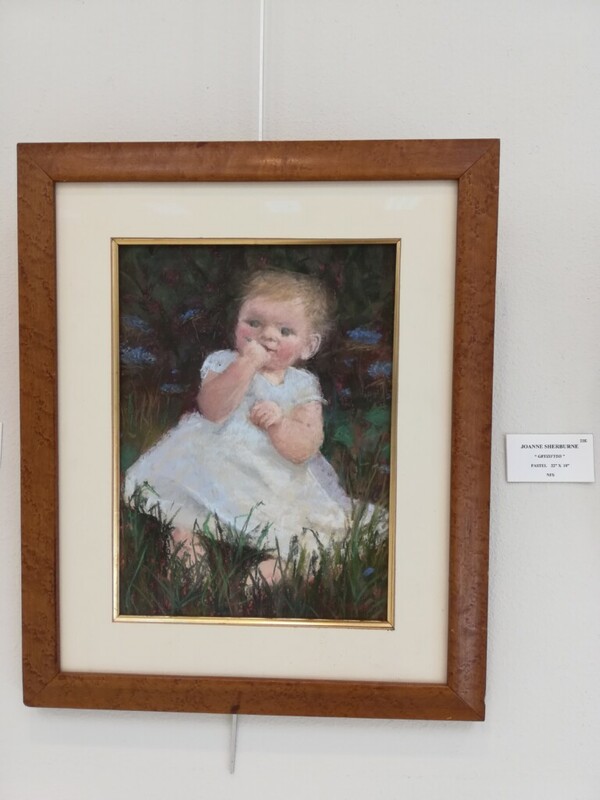 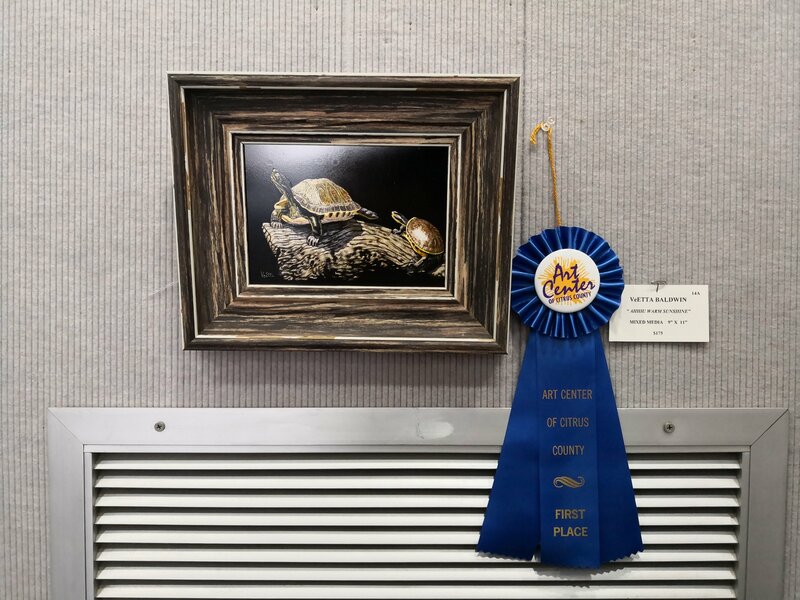 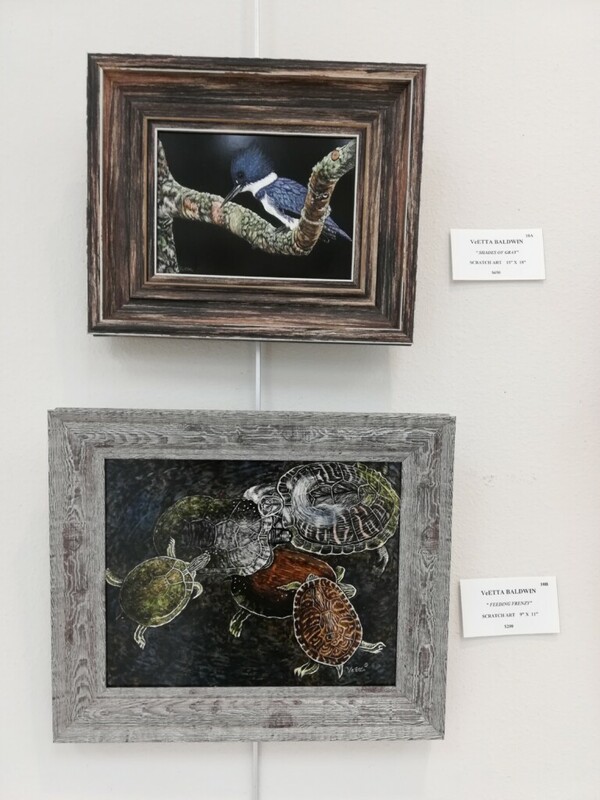 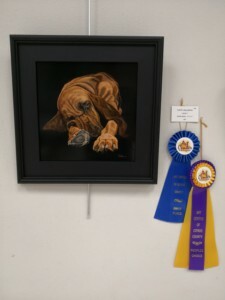 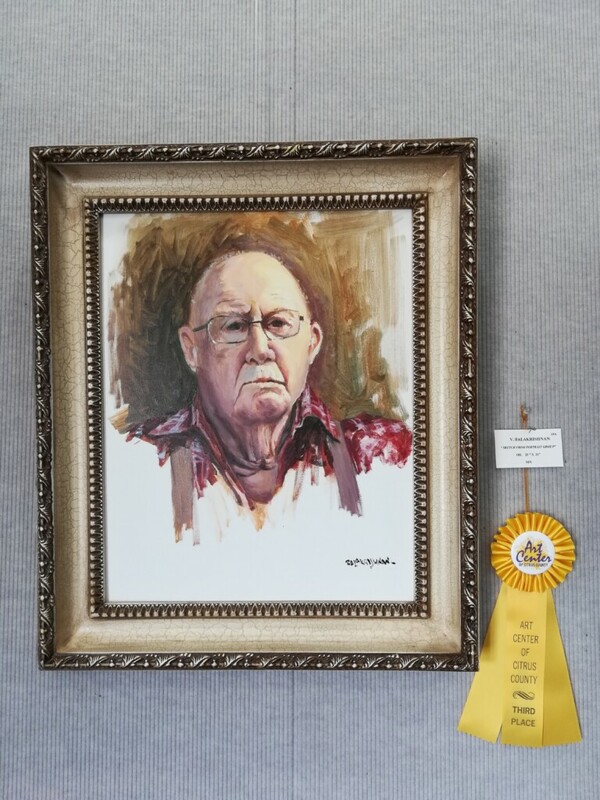 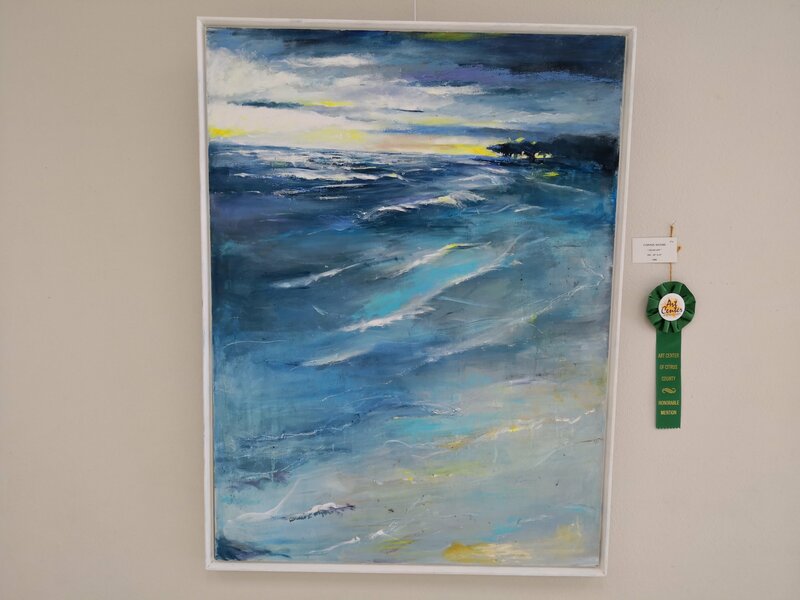 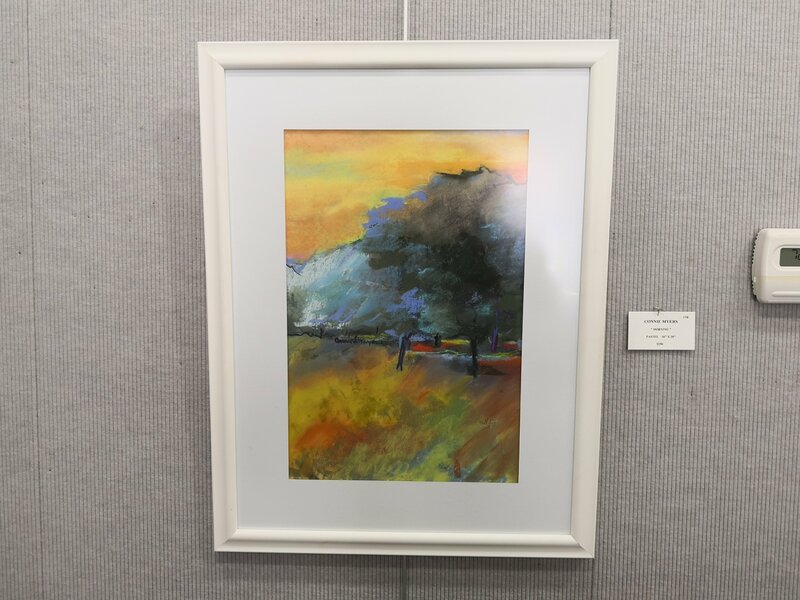 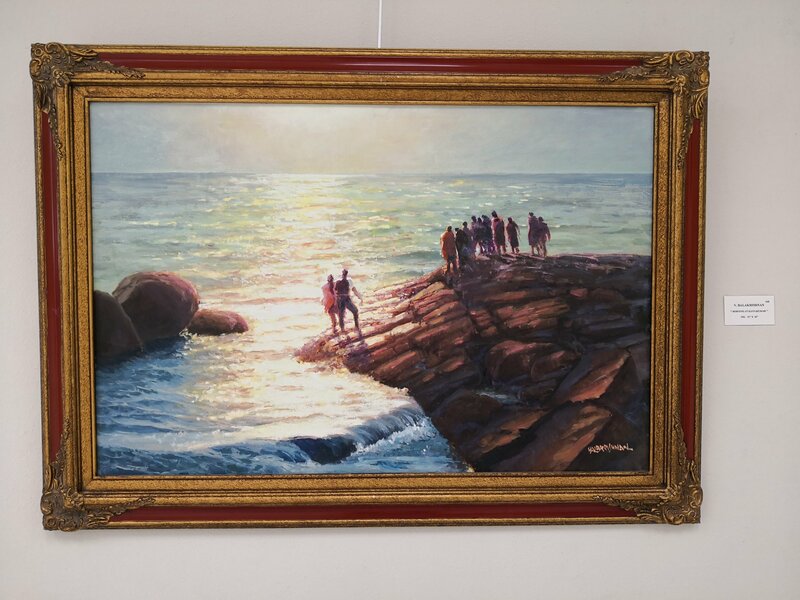 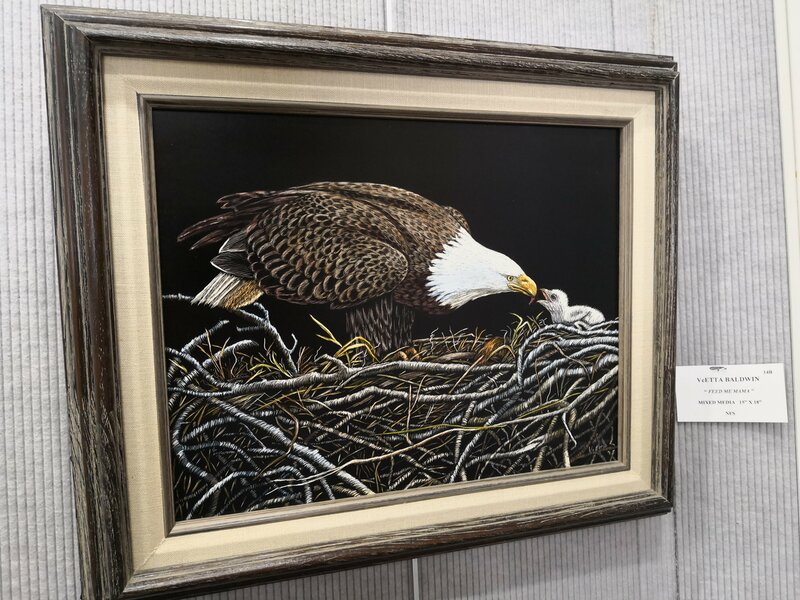 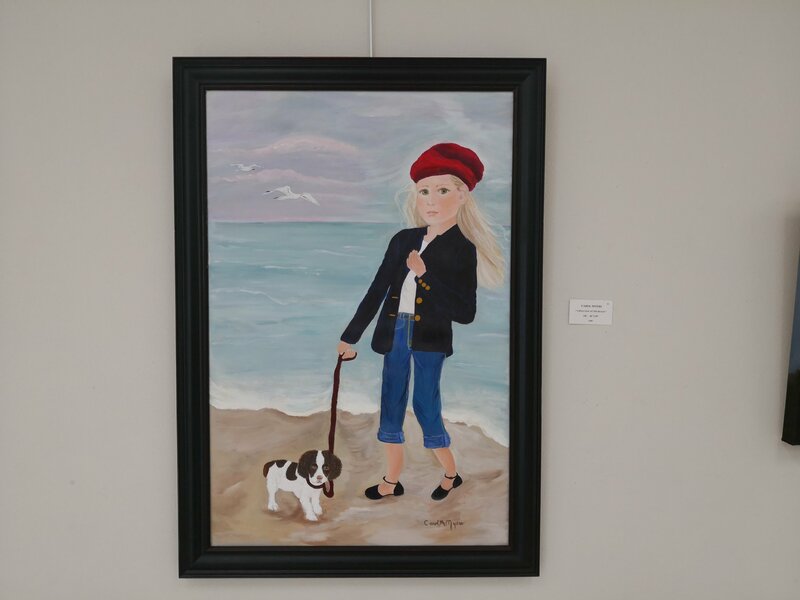 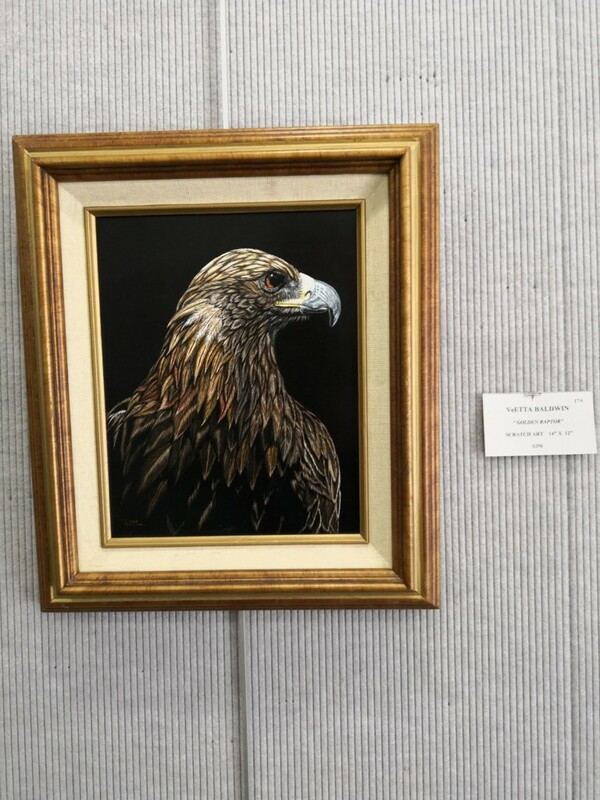 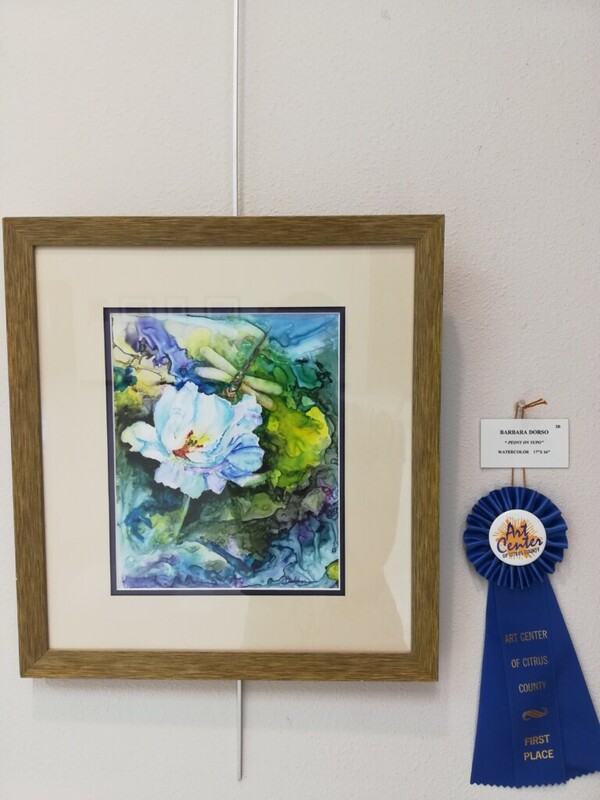 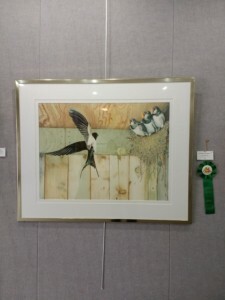 An award-winning artist, including Best of Show at Great Day in the Country, Oviedo, Fl., she is affiliated with several art organizations including Marion Cultural Alliance, Gainesville Fine Art Association and Rainbow Springs Art, Dunnellon. 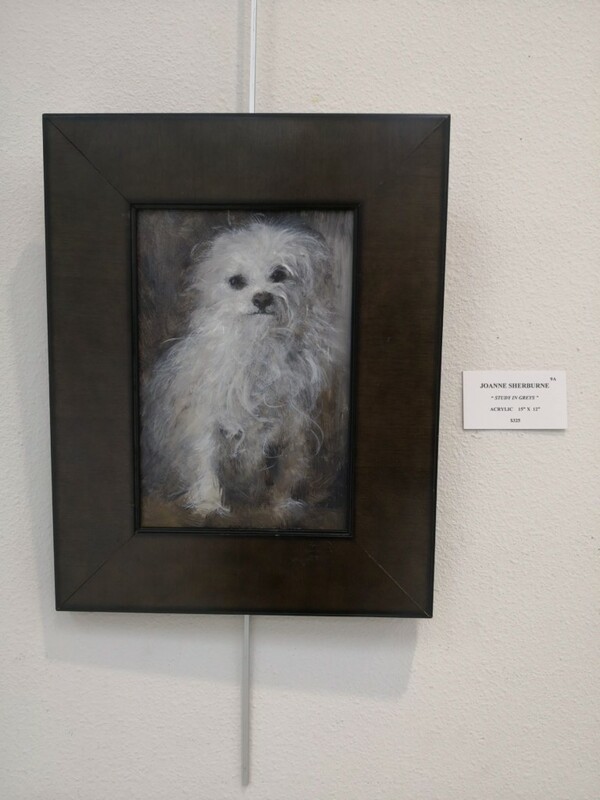 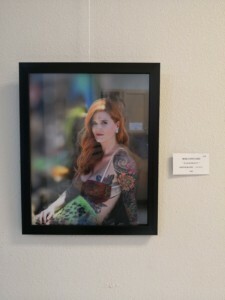 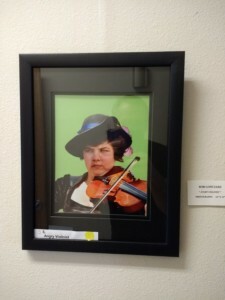 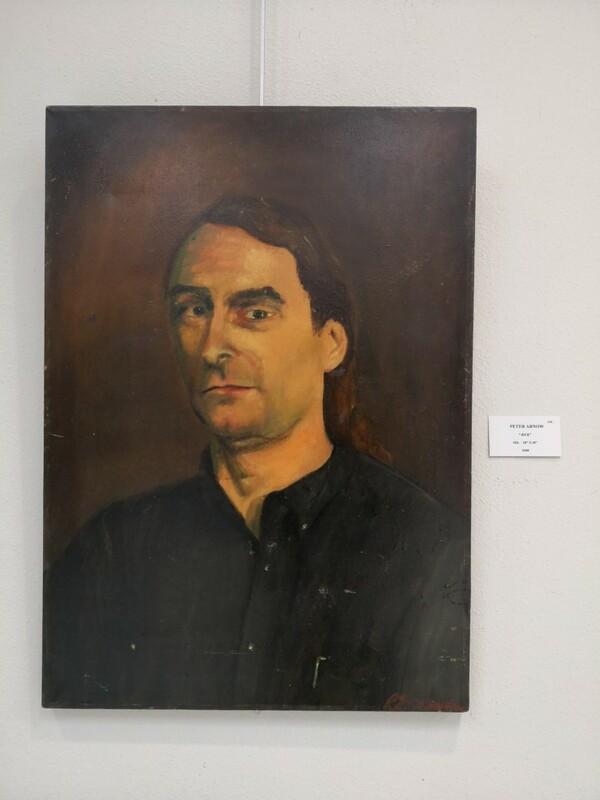 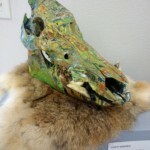 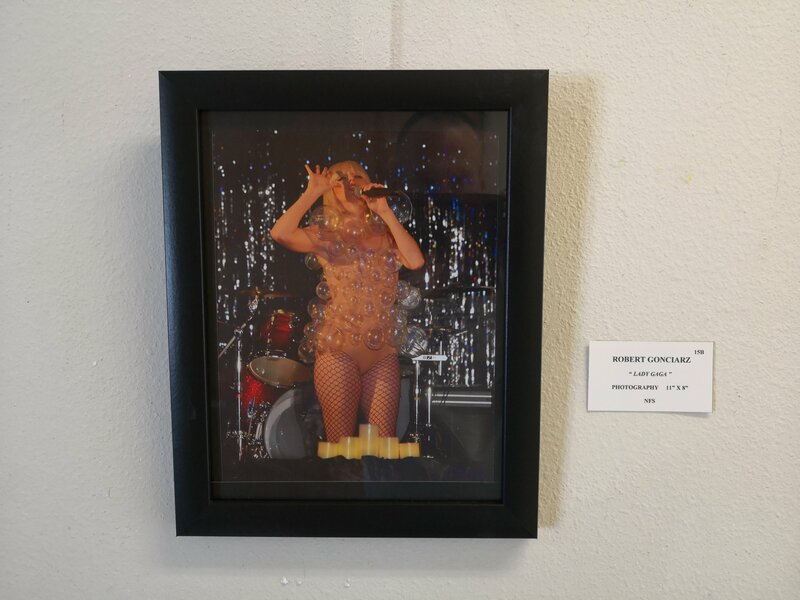 found on their website https://artcenterofcitruscounty.org/ . 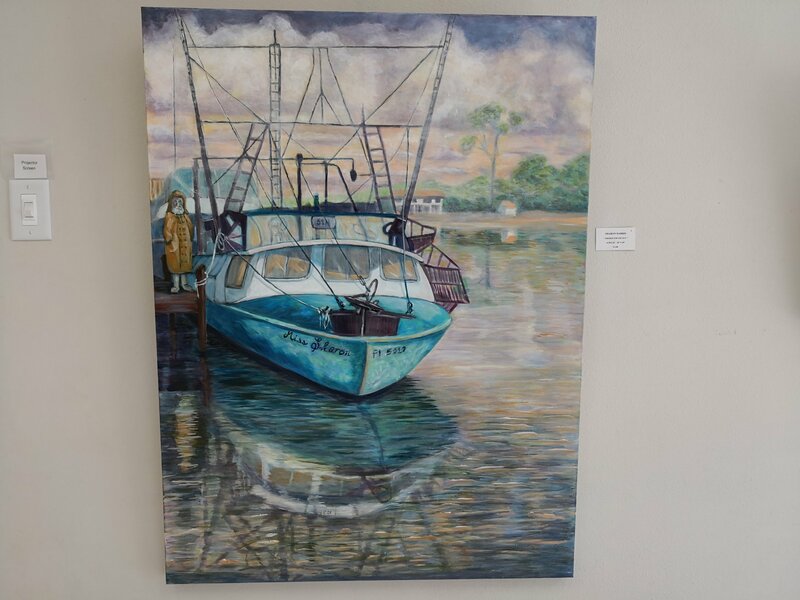 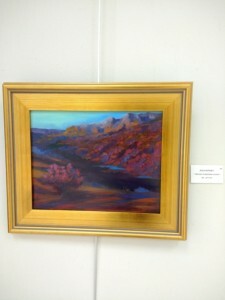 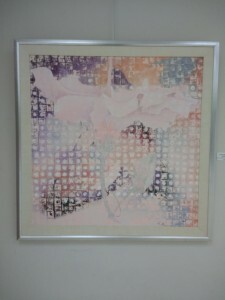 The Art Center Gallery is located at 2644 N Annapolis Ave. Hernando, Florida. 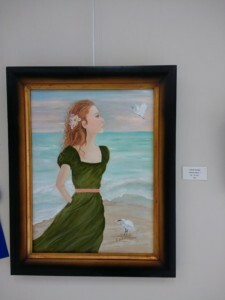 The Art Center of Citrus County is open to all who appreciate and want to support the arts in our community. 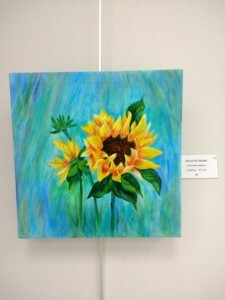 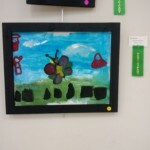 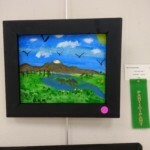 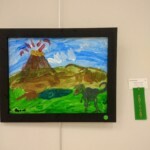 visual arts offering opportunities for participation, education and appreciation of the arts. 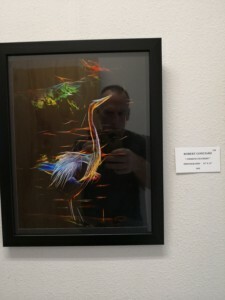 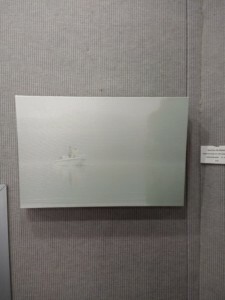 This entry was posted in Art Center Building, Art Exhibits, Art Galleries, Local Art News, News, News and tagged art, Art Gallery, Gallery, painting on September 3, 2018 by Art Center. 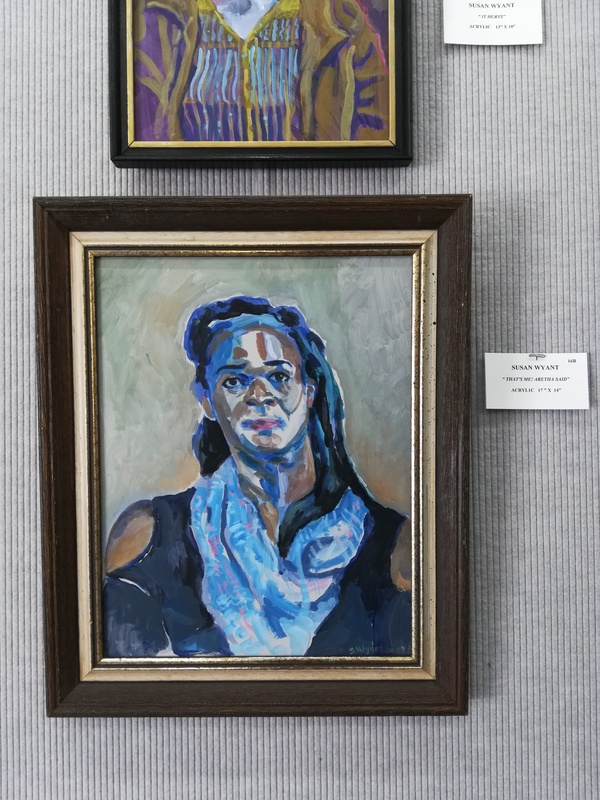 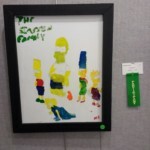 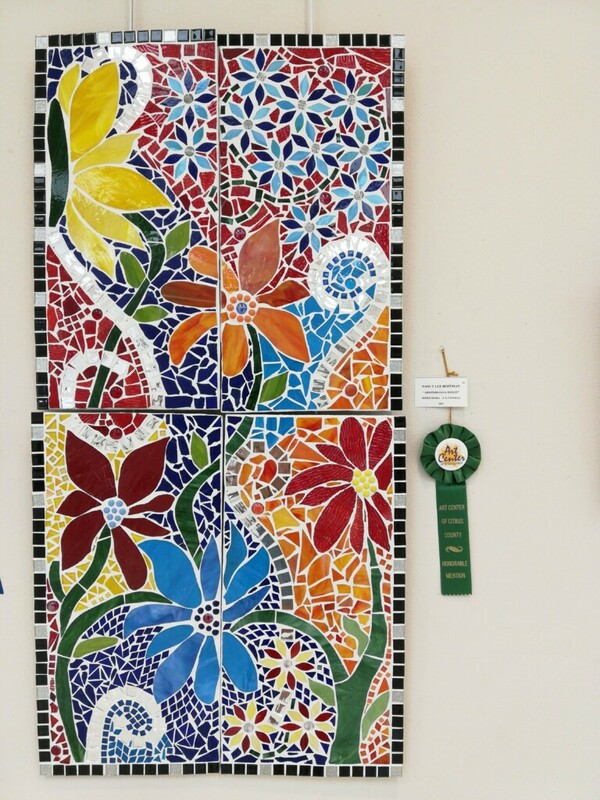 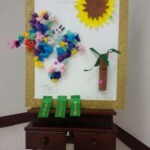 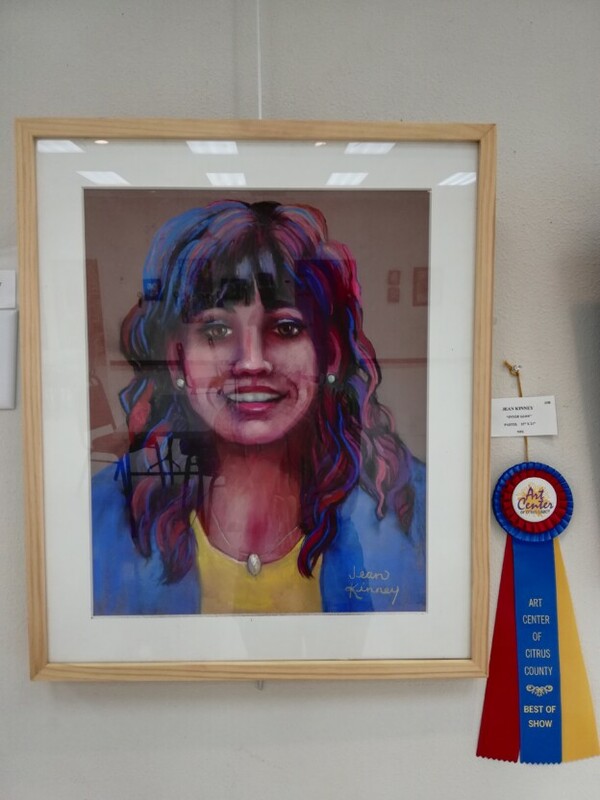 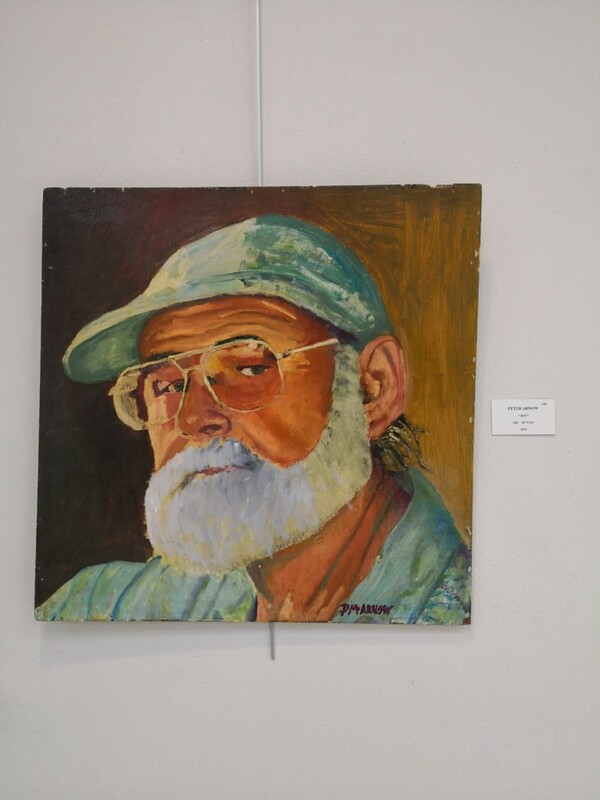 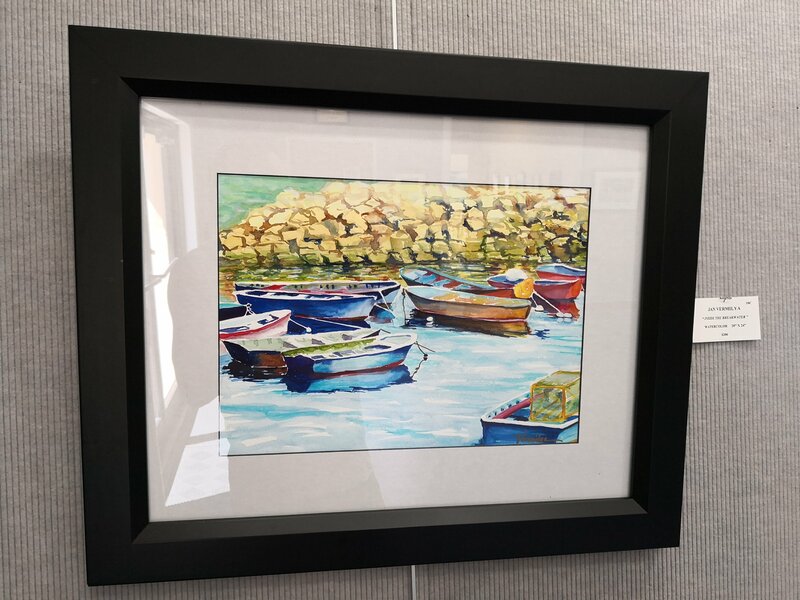 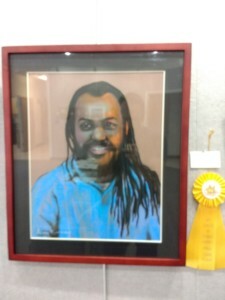 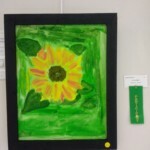 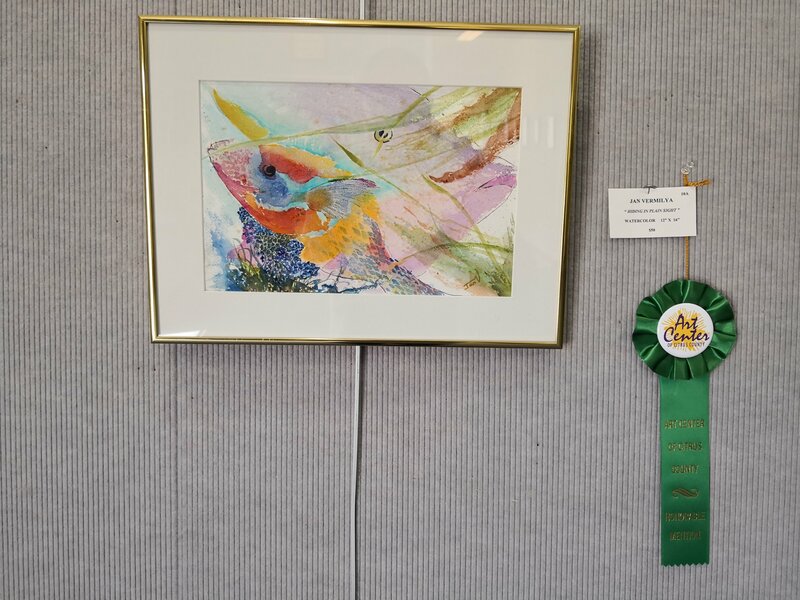 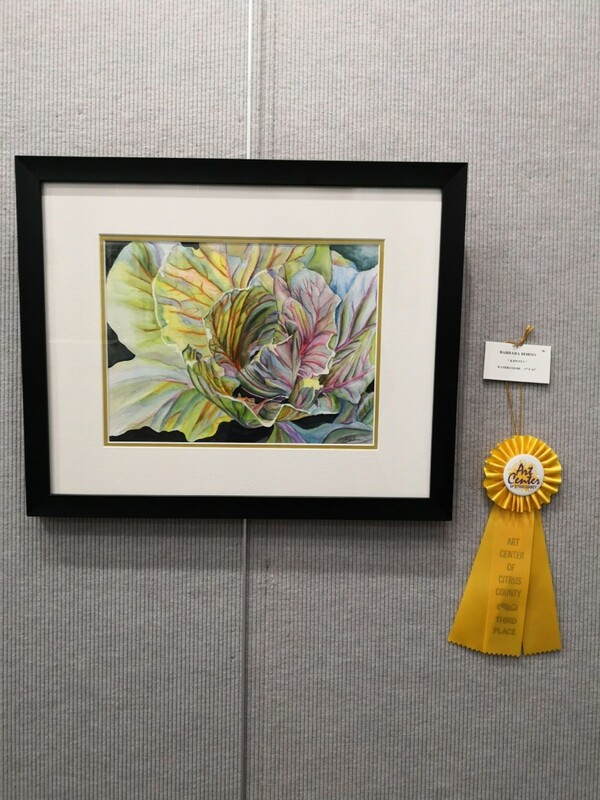 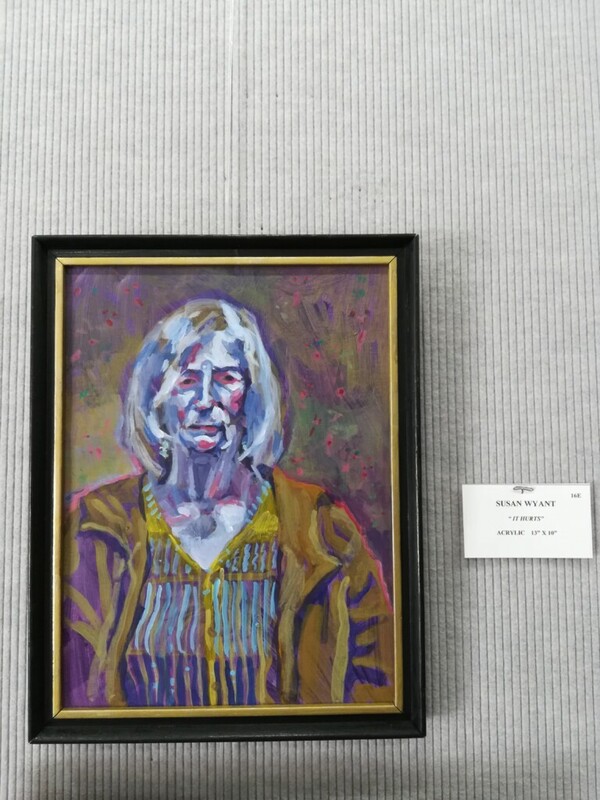 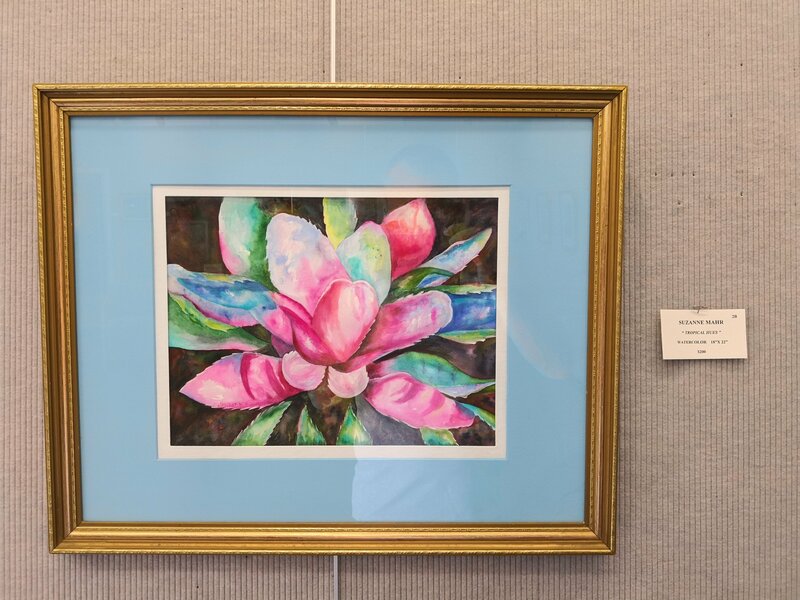 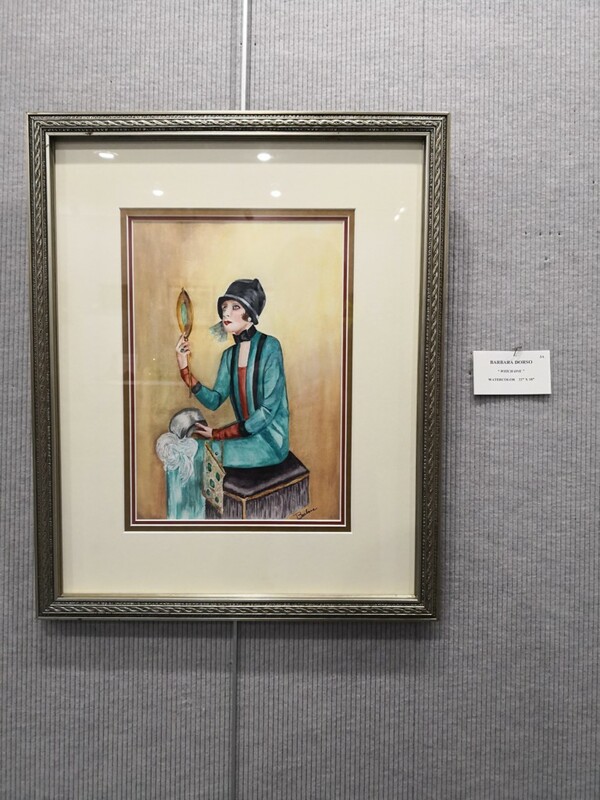 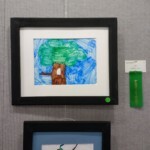 Sponsored by Friends and Families Reaching for Abilities (FFRA), the Art Center and the Citrus Cultural Alliance, the juried art show is open to artists with intellectual and/or developmental disabilities. 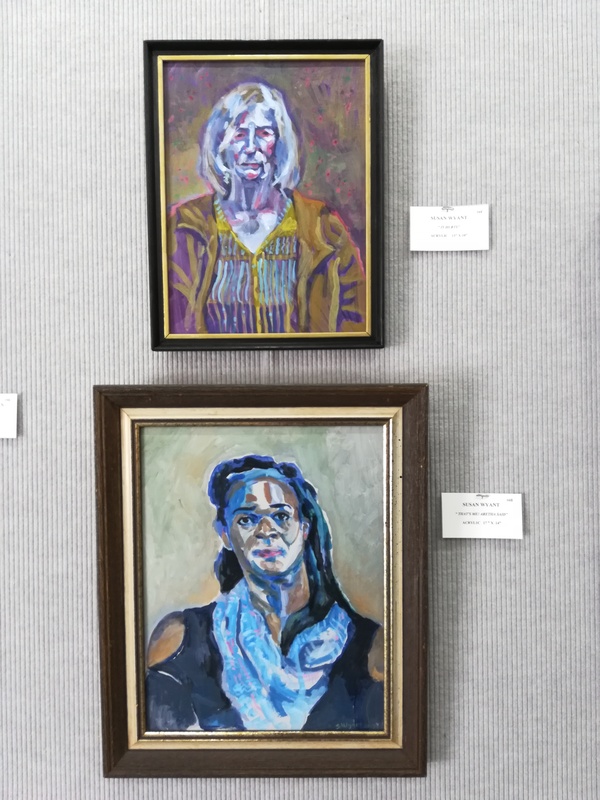 Since February, FFRA has held mentorship workshops pairing experienced artists from the community with individuals from the Key Training Center, New Horizons, CREST, etc. 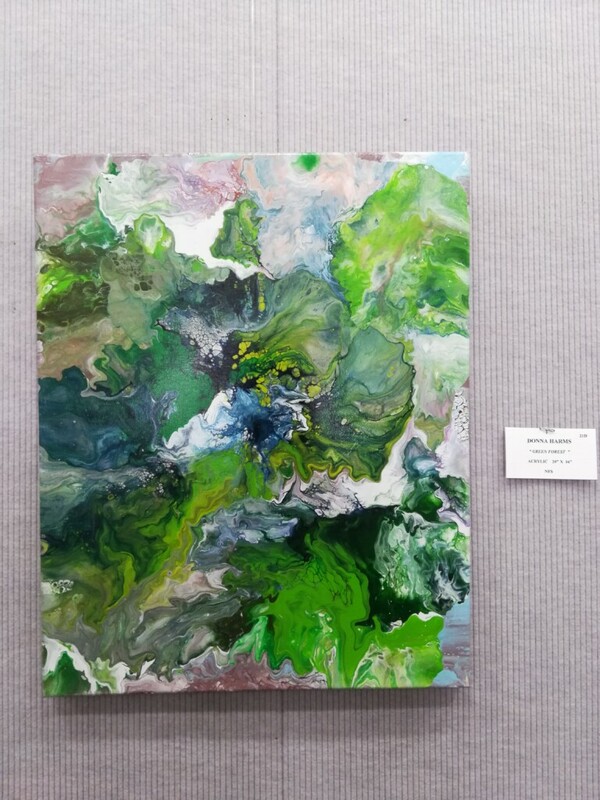 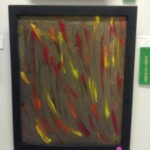 This entry was posted in Art Center Building, Art Exhibits, Art Galleries, Local Art News, News, News, Social Events and tagged Acrylic, Acrylics, art, Art Gallery, Art Show, Gallery, Gallery Opening, painting on June 28, 2018 by Art Center. 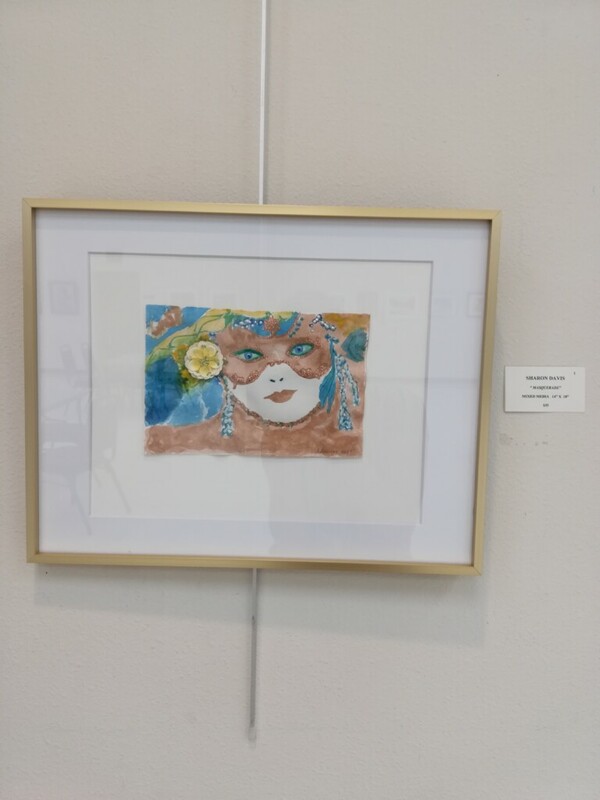 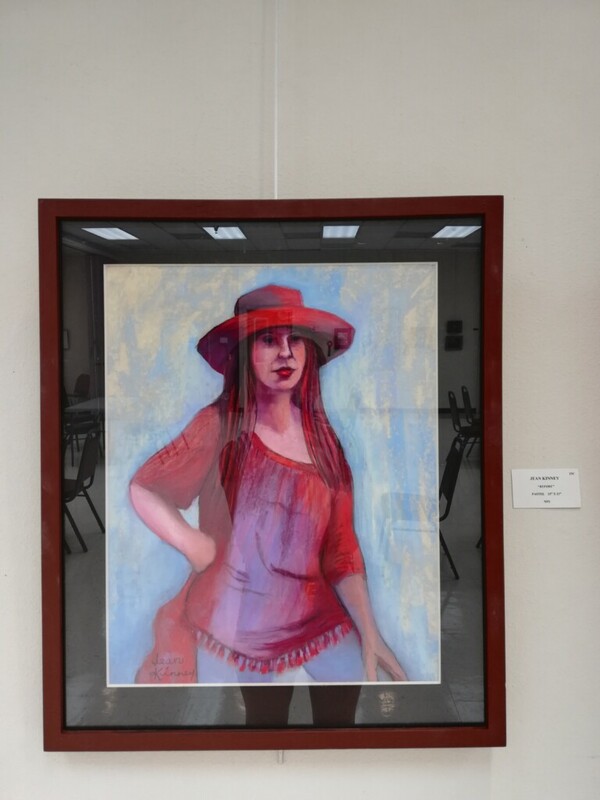 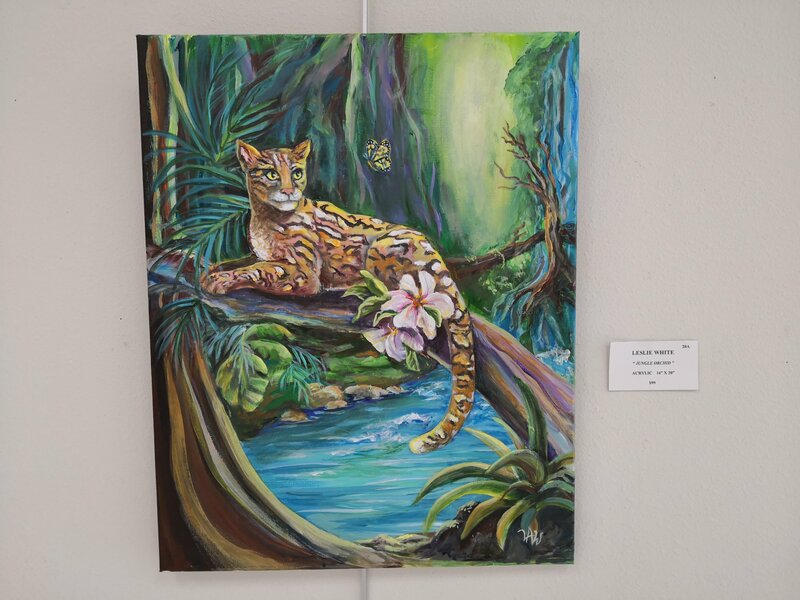 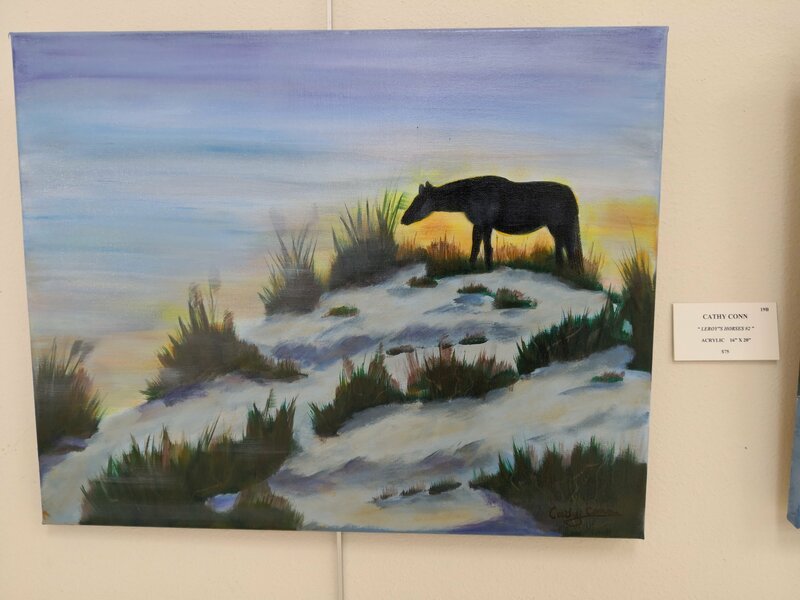 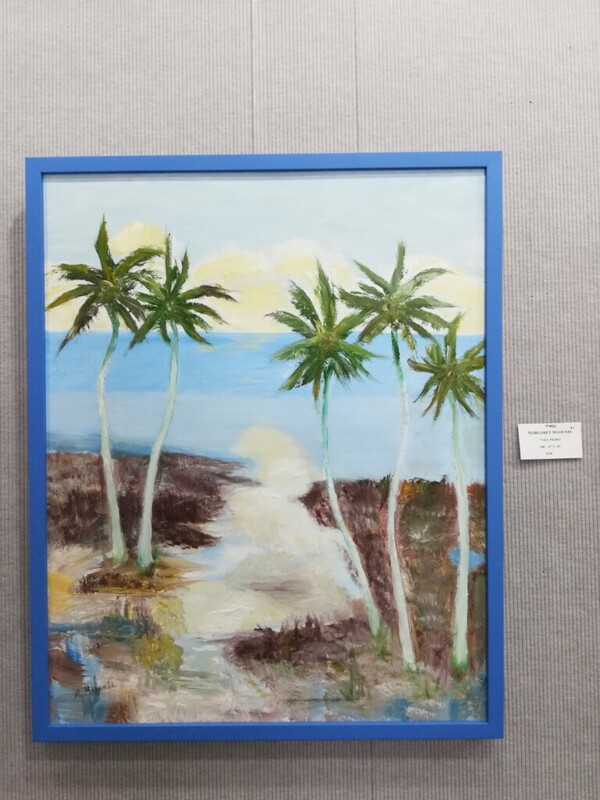 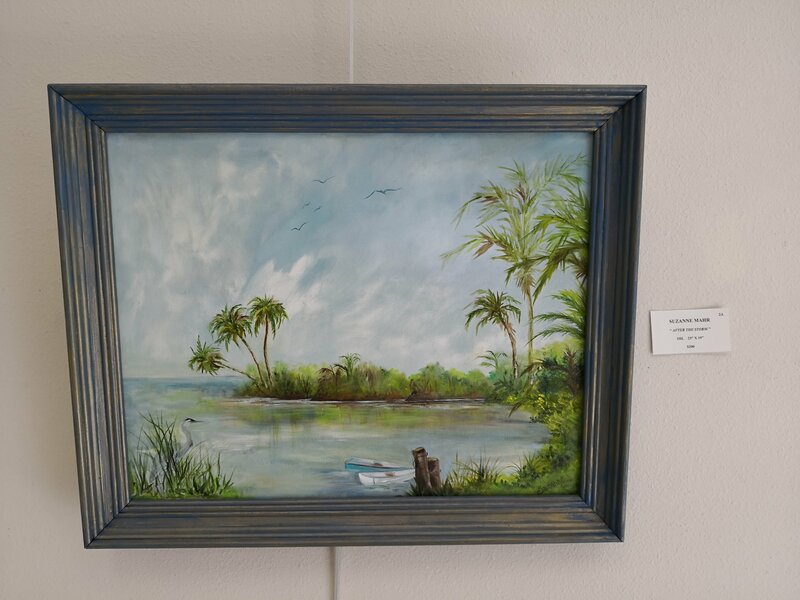 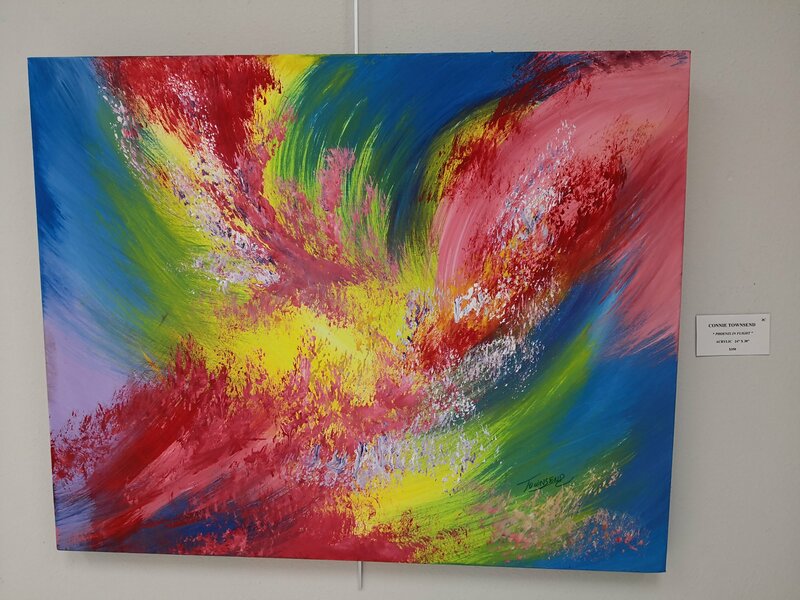 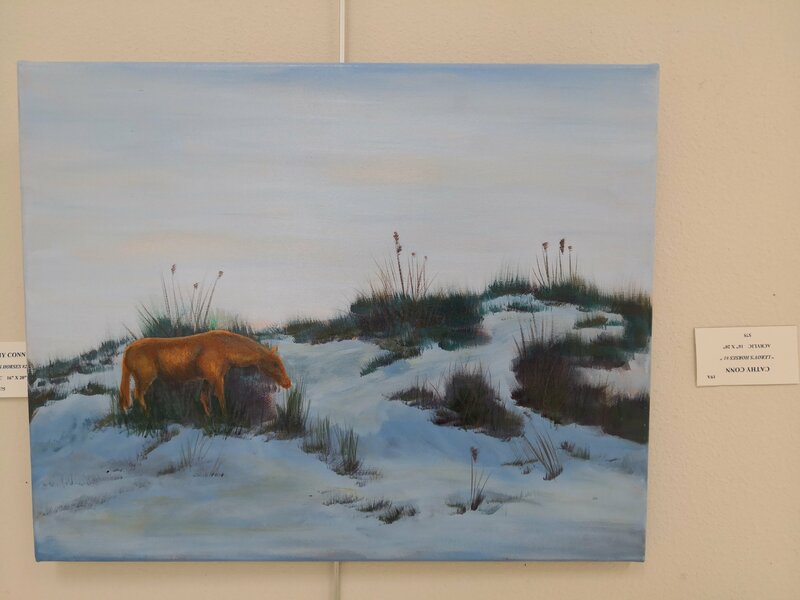 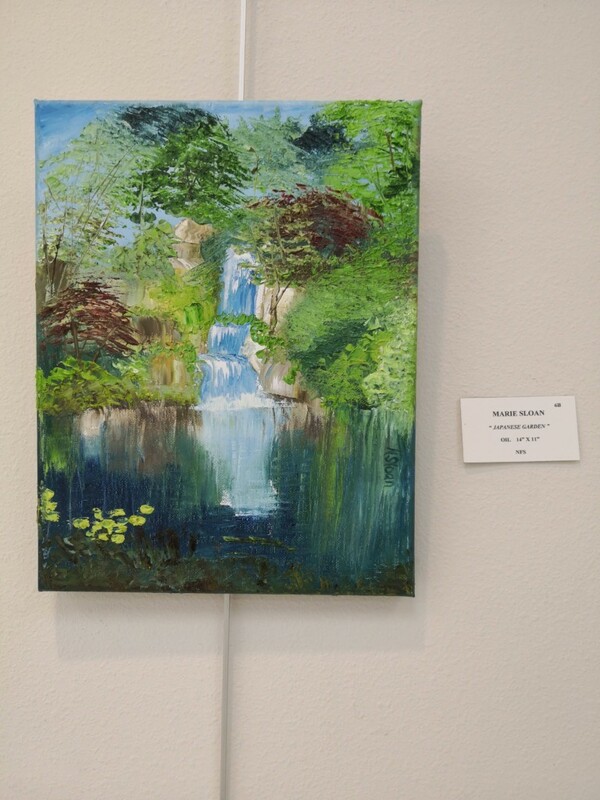 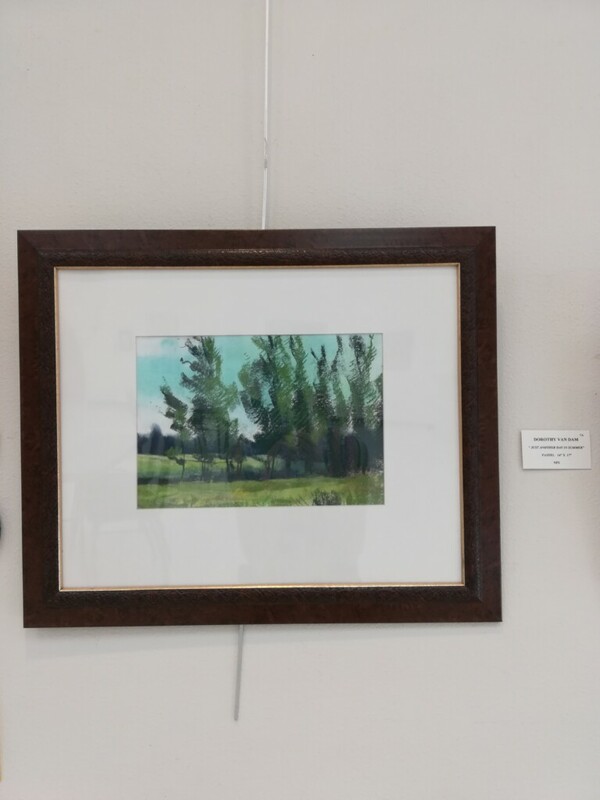 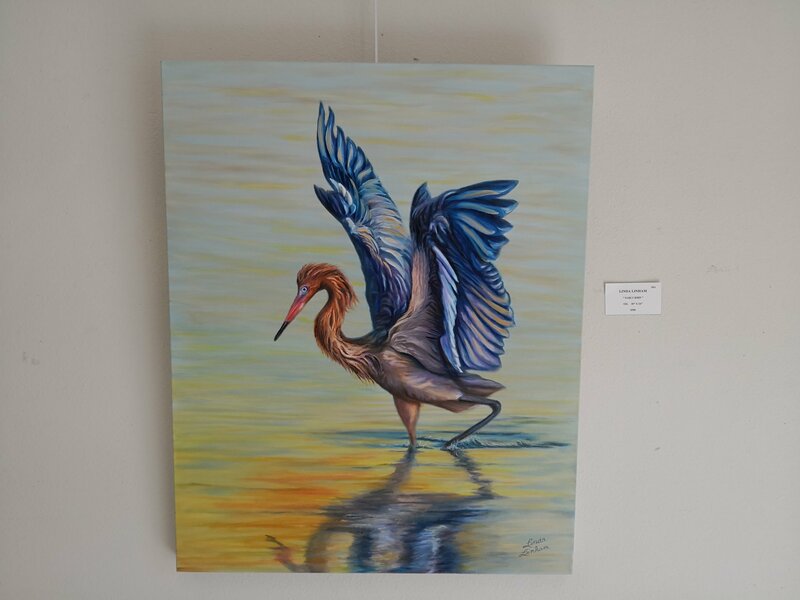 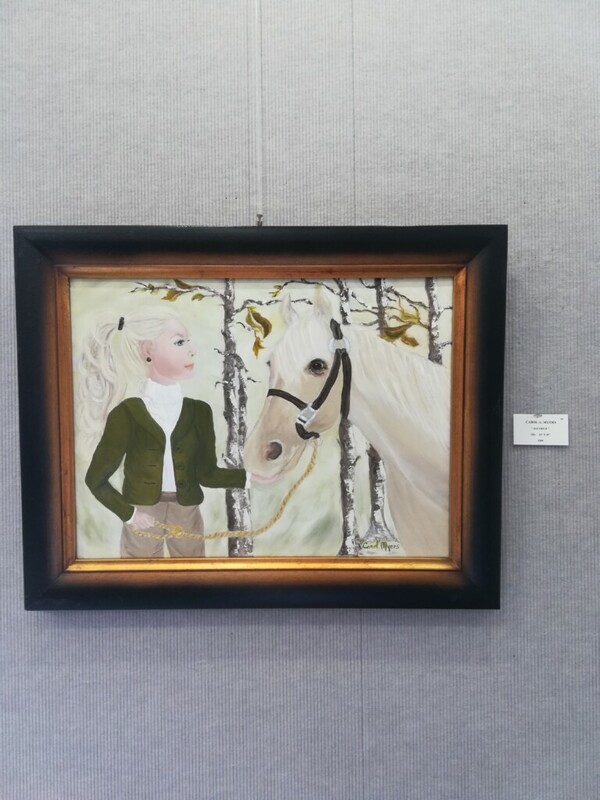 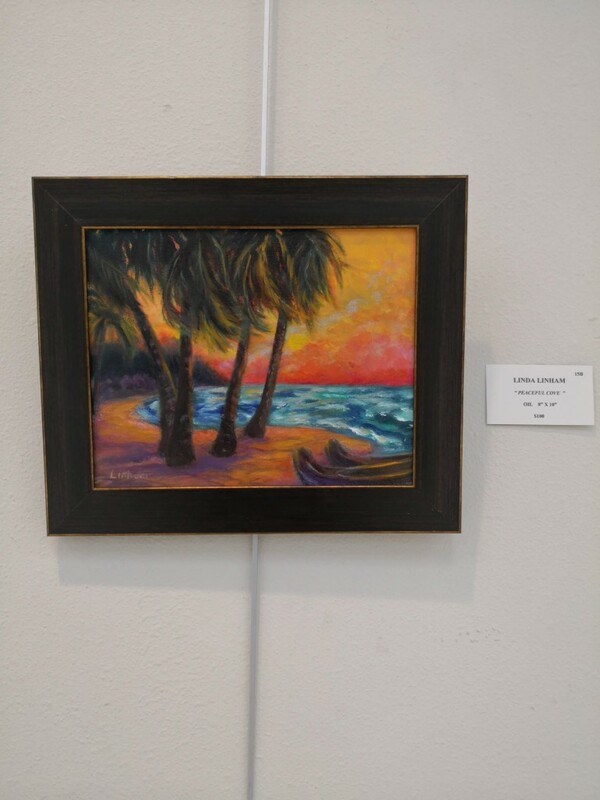 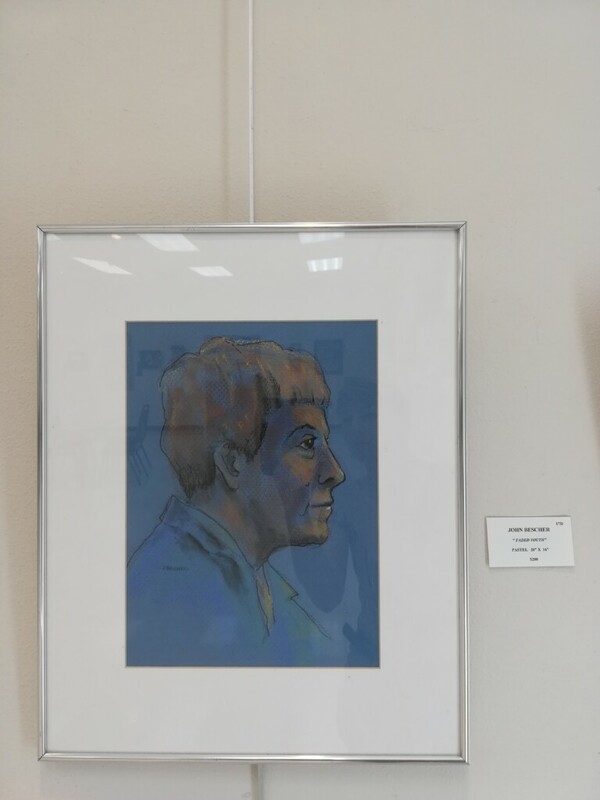 This entry was posted in Art Center Building, Art Exhibits, Art Galleries, News and tagged Acrylics, art, art exhibit, Art Gallery, Art Show, drawing, Nature Coast Exhibit #5 on April 28, 2018 by Art Center. 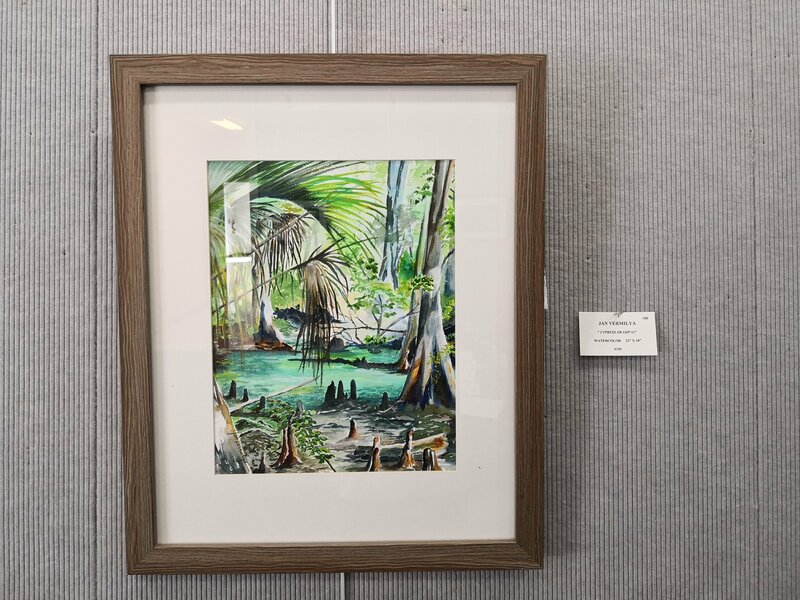 The next and final workshop before the gala is from 2 p.m. to 4 p.m. Saturday, May 12, at Unity Church of Citrus County, 2628 W. Woodview Lane, Lecanto. 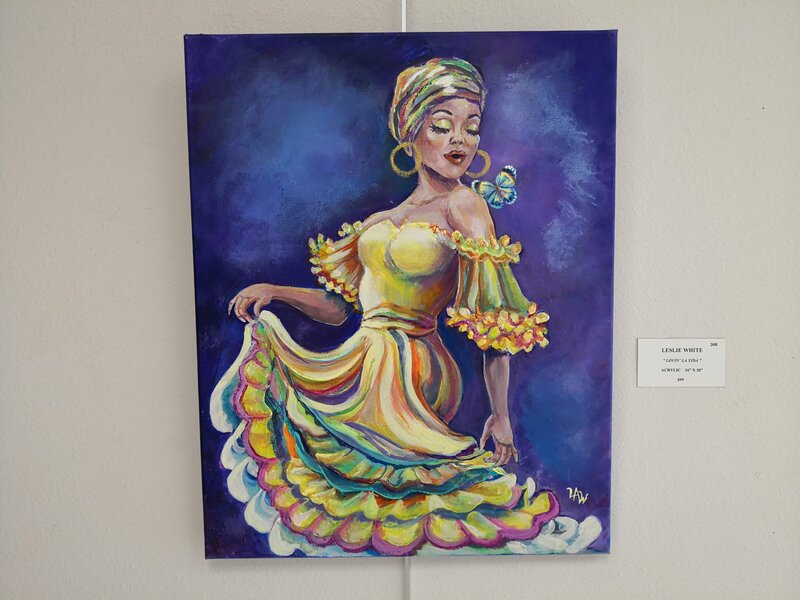 For information or to register, call 352-628-5606 or 352-501-9107. 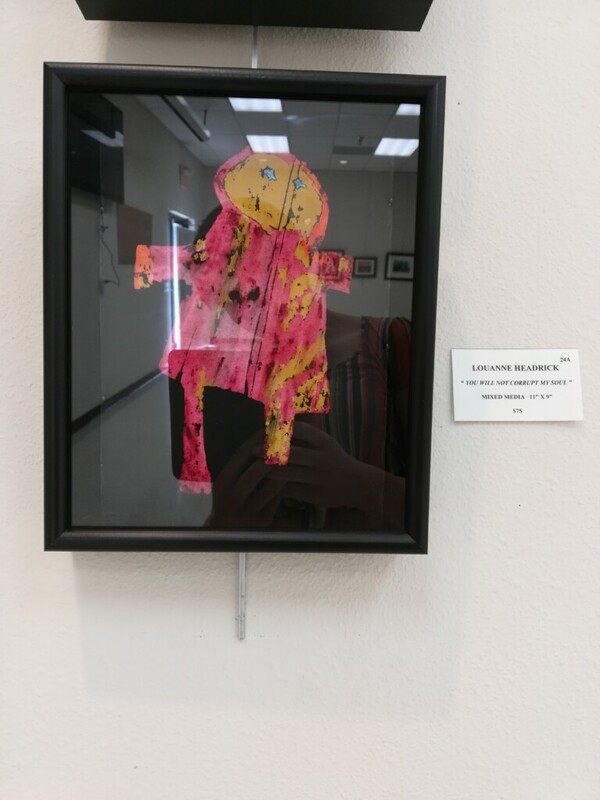 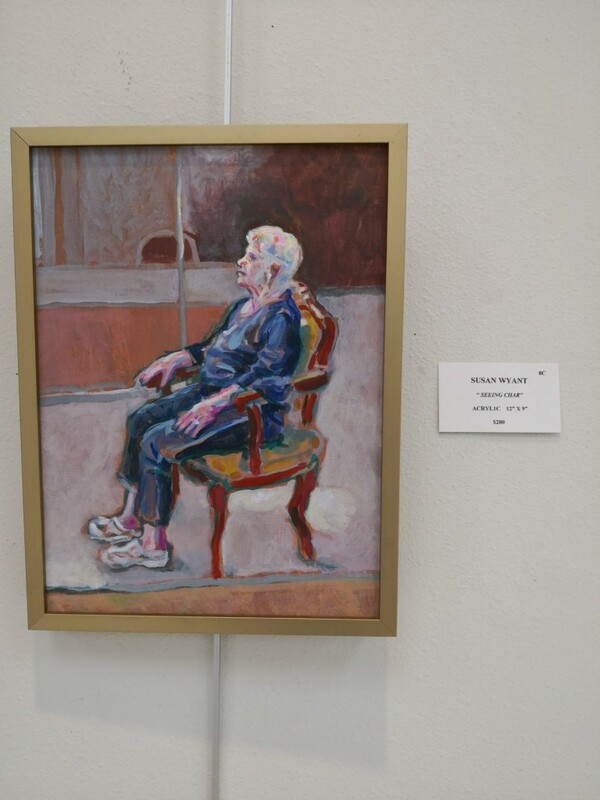 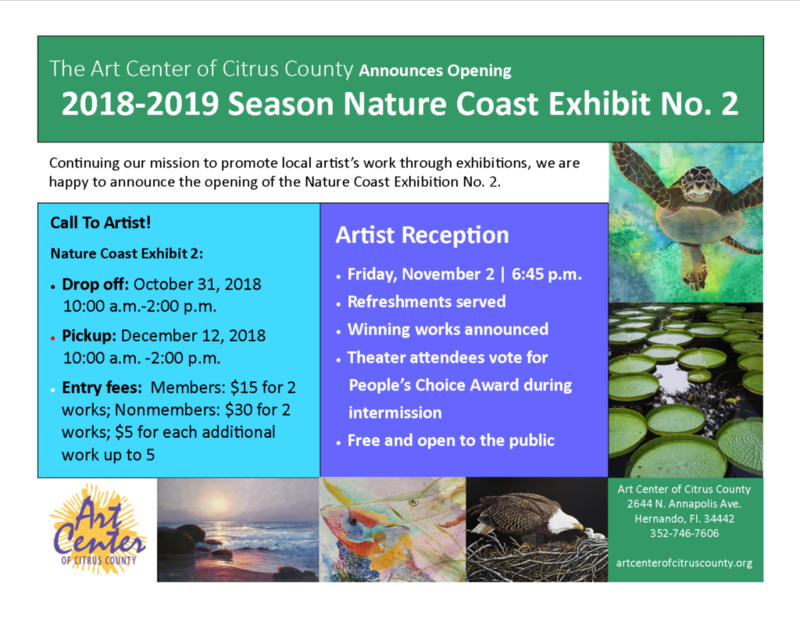 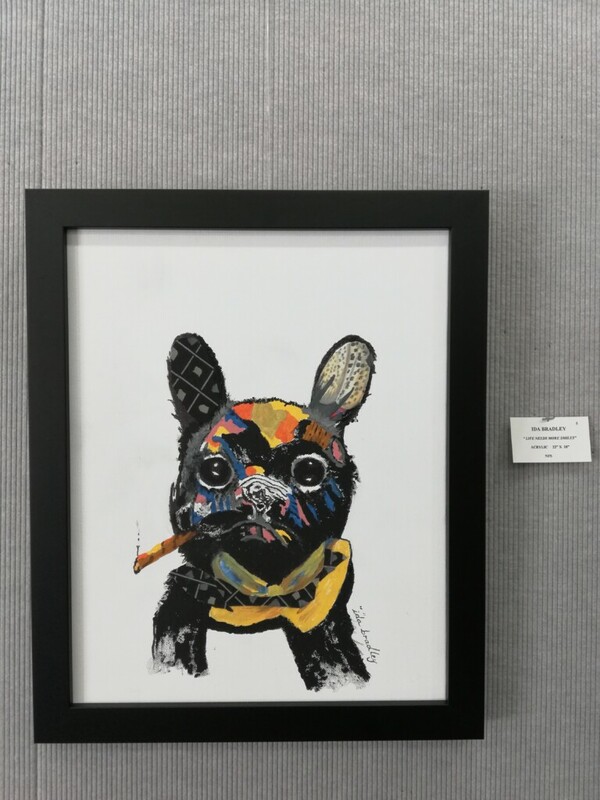 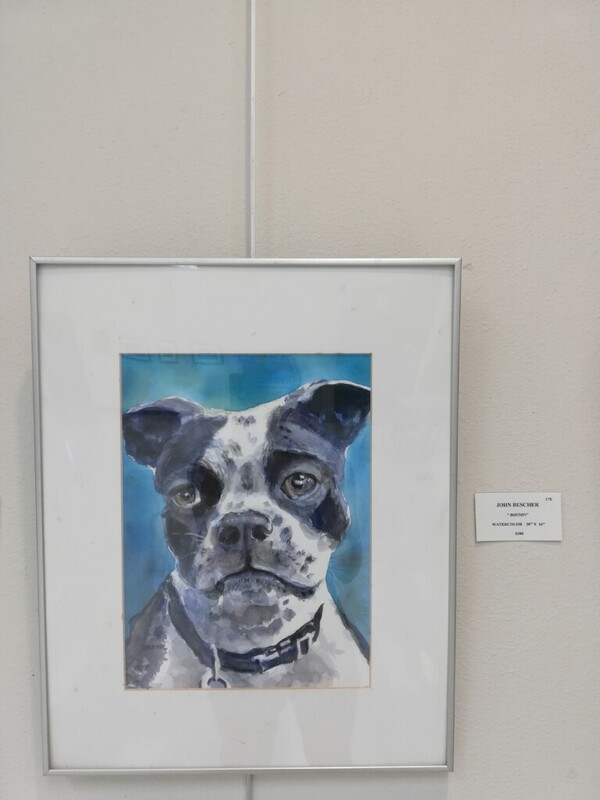 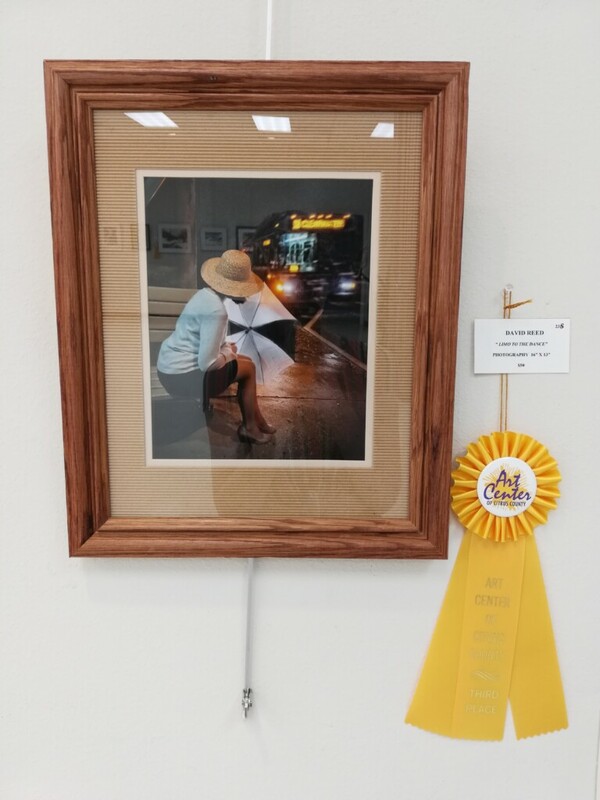 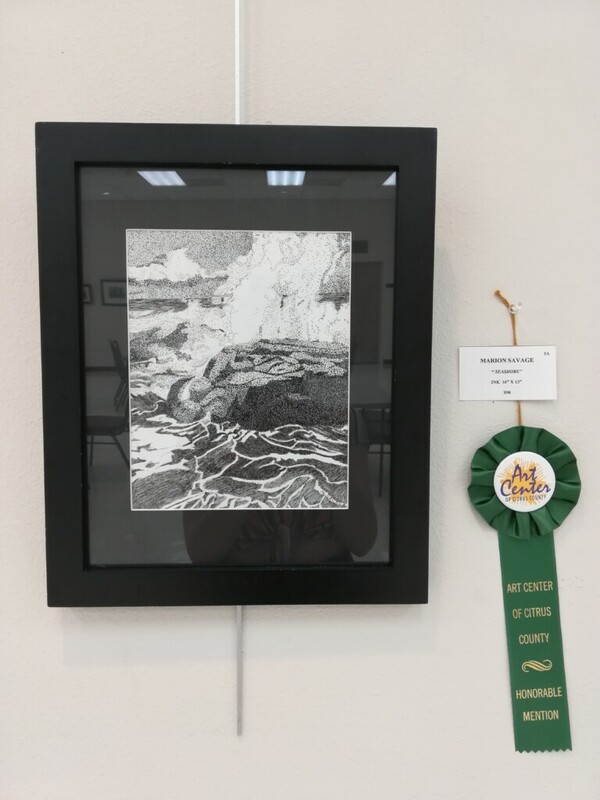 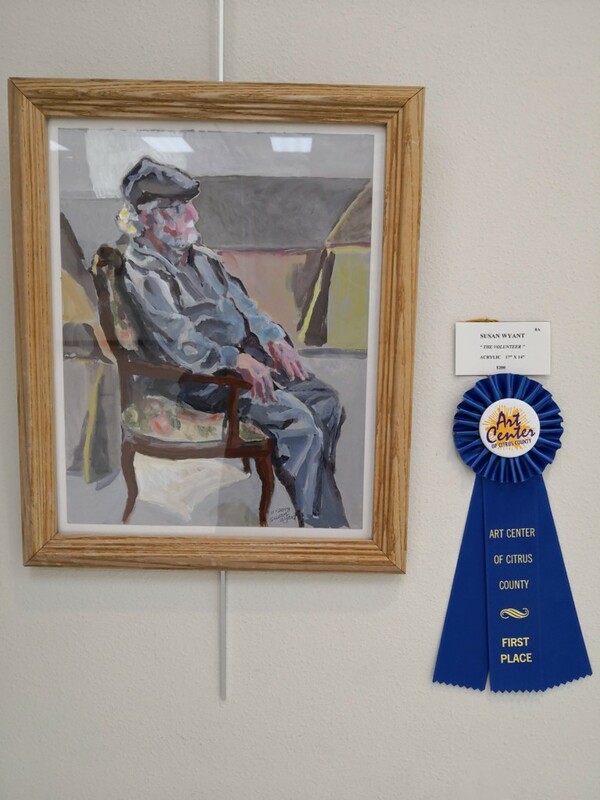 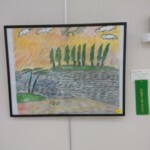 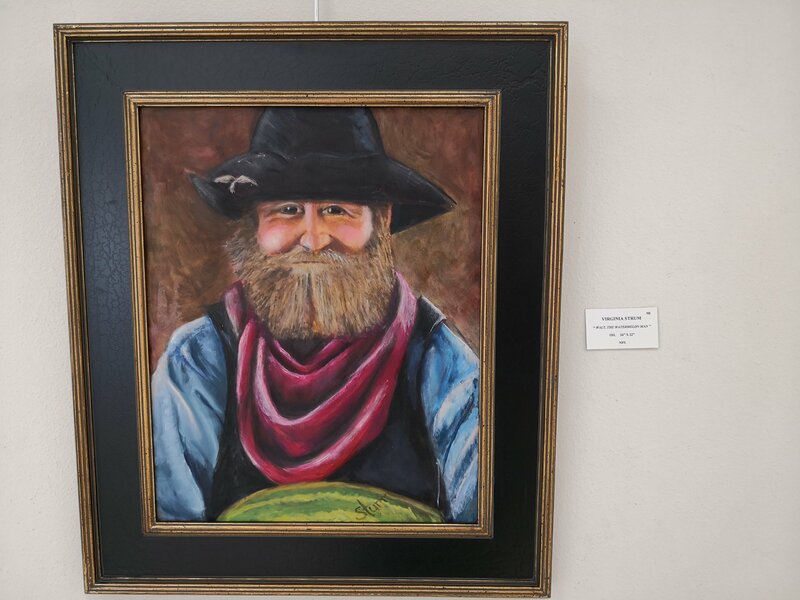 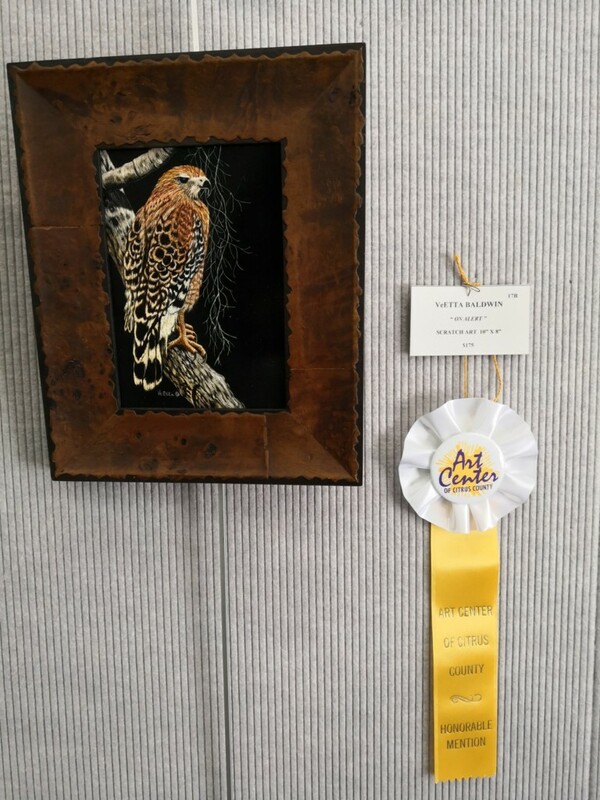 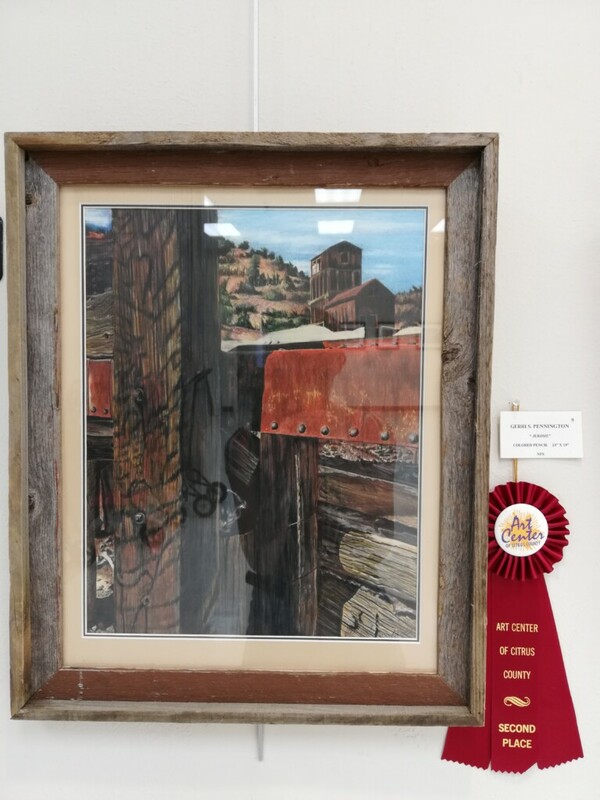 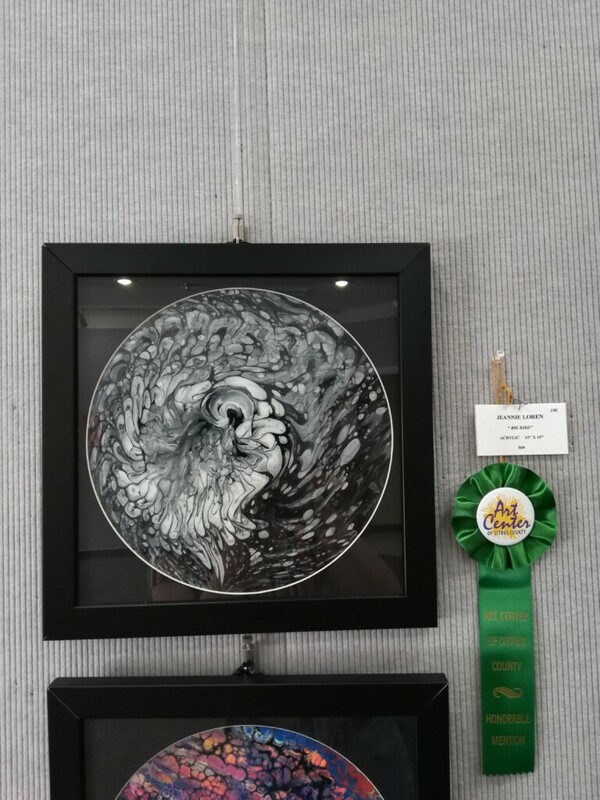 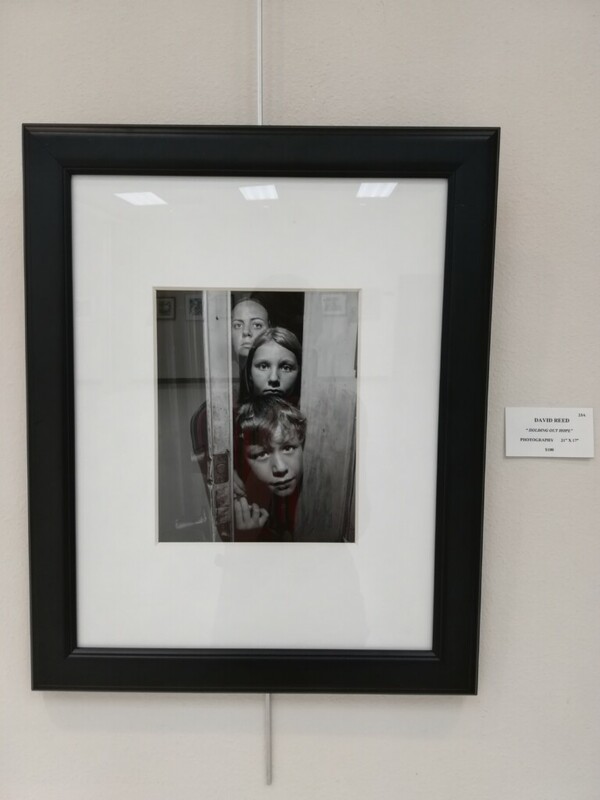 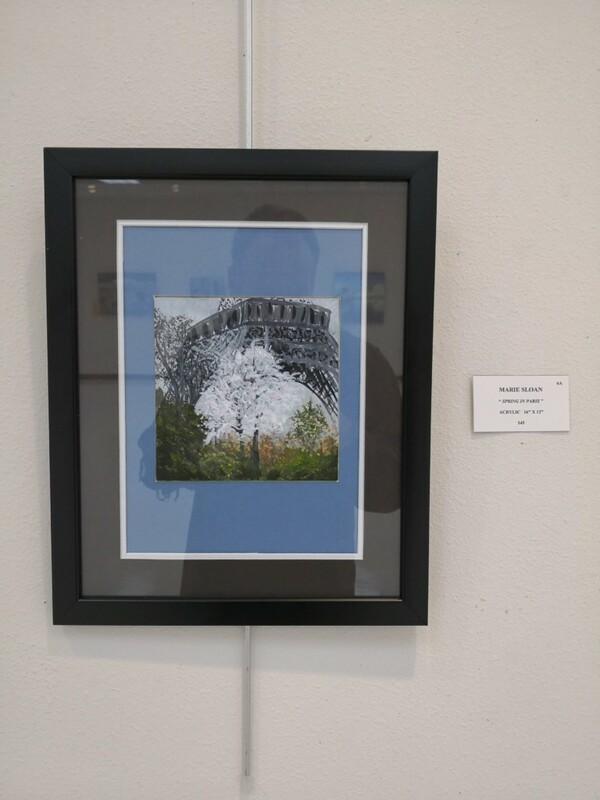 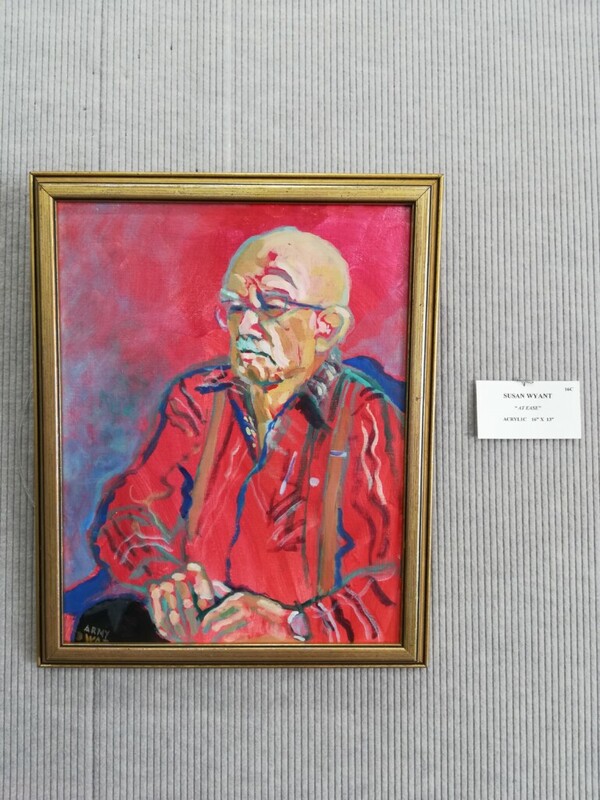 This entry was posted in Art Exhibits, Local Art News, News, Paintings and tagged art, art exhibit, Art Gallery, Citrus Cultural Alliance, Friends and Families Reaching for Abilities on April 18, 2018 by Art Center.